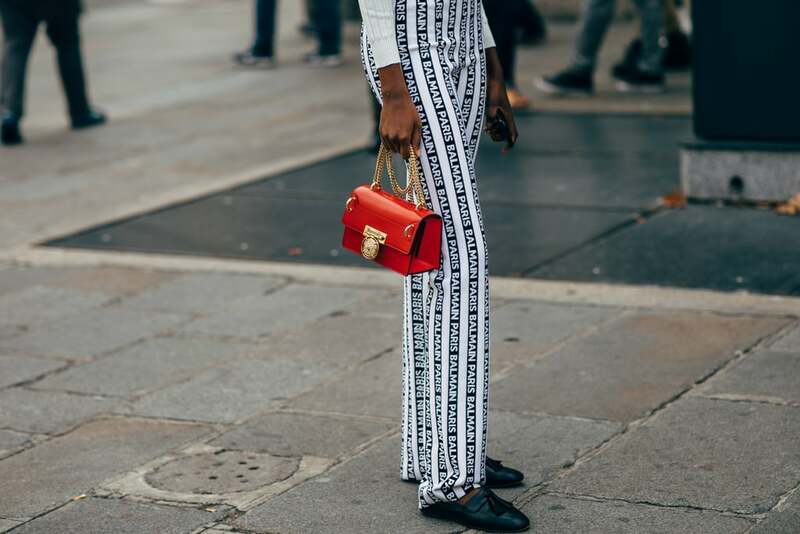 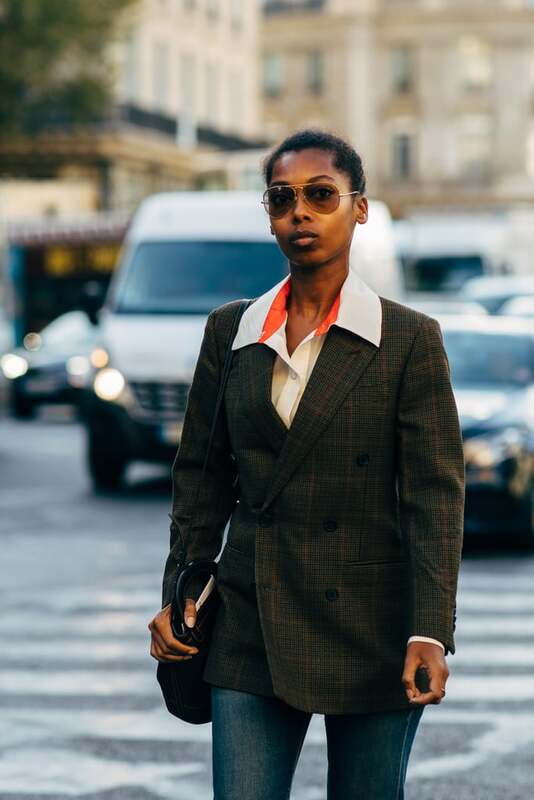 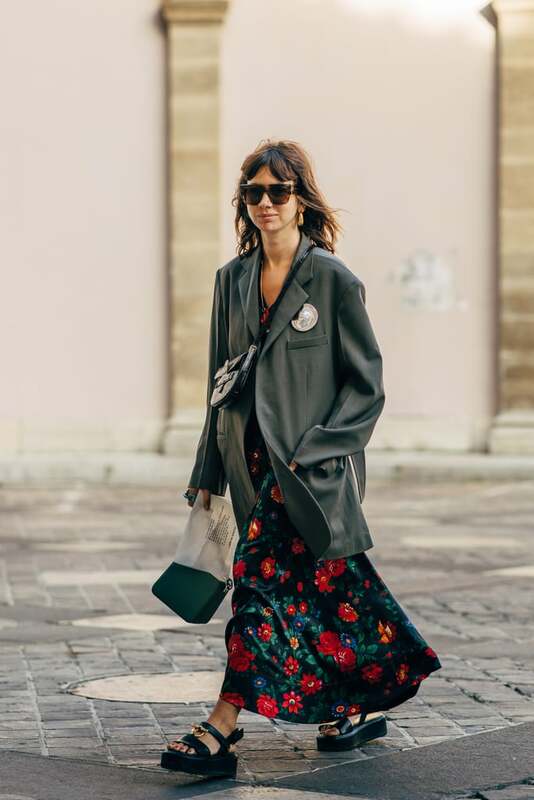 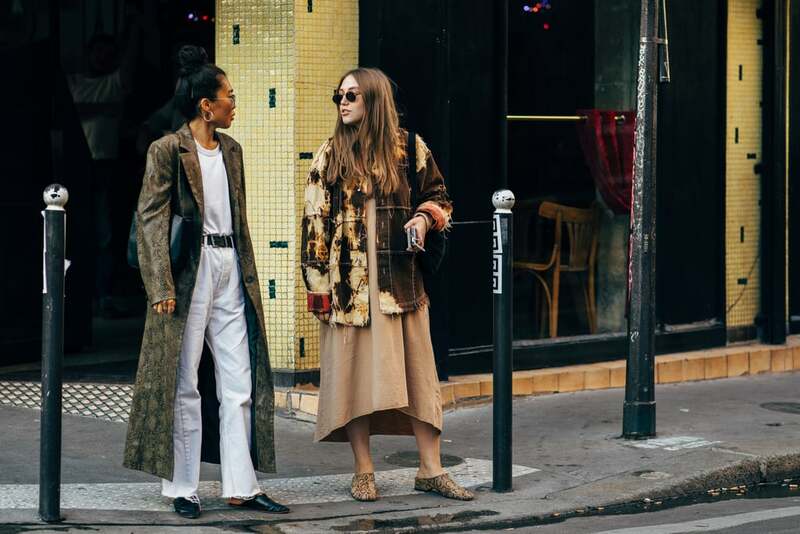 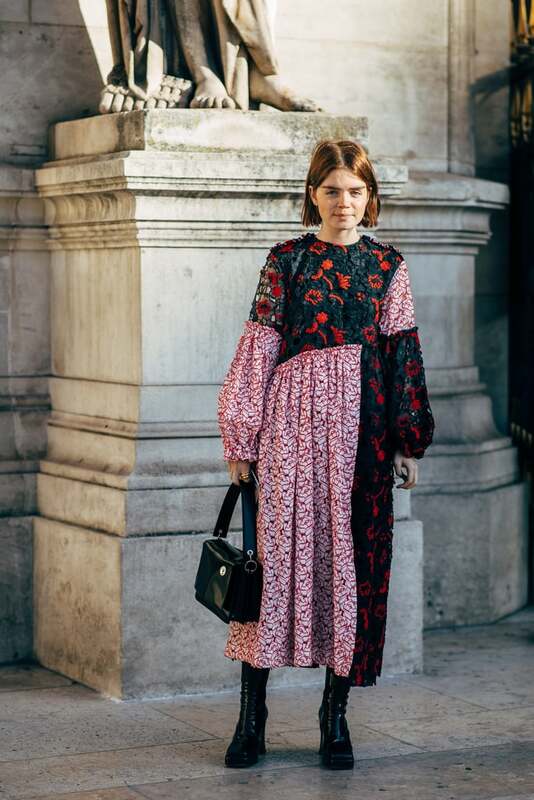 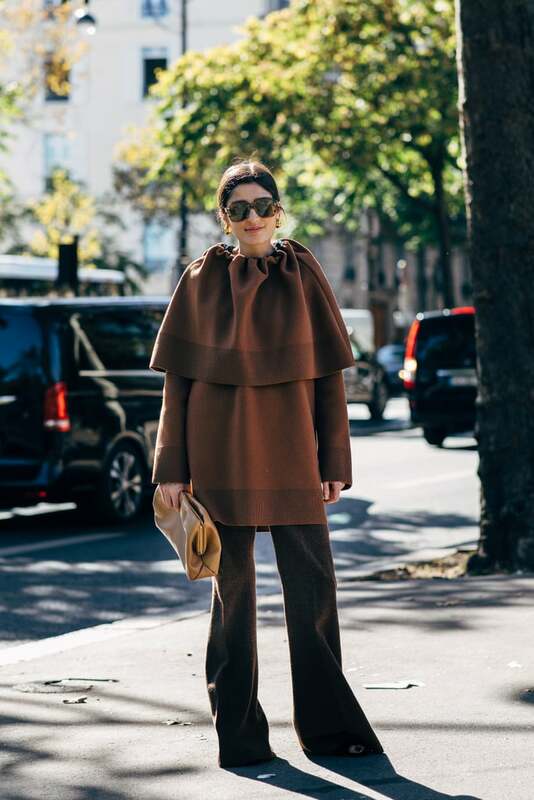 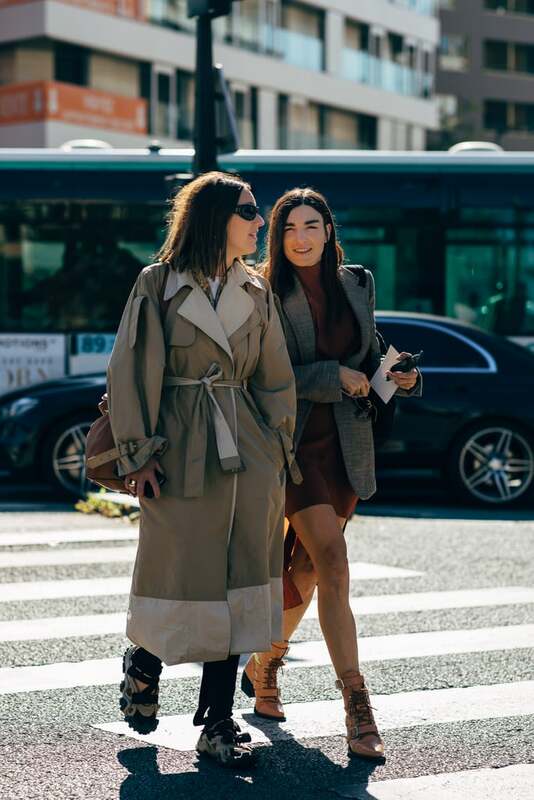 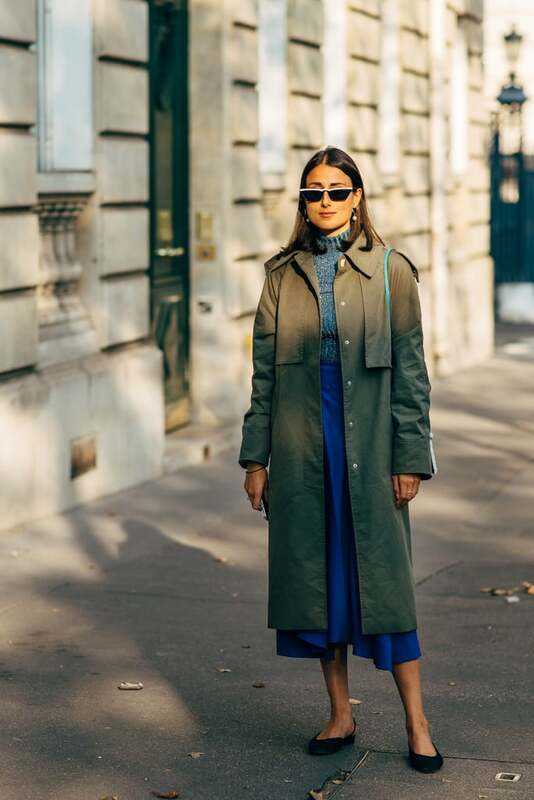 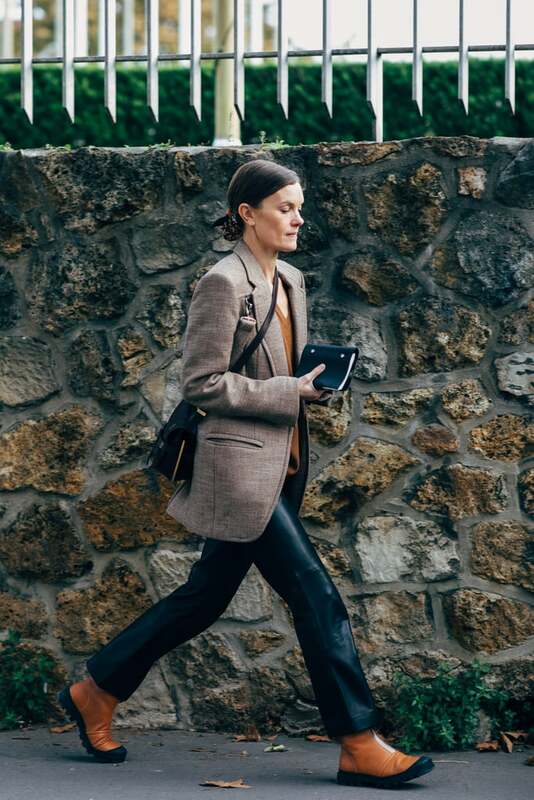 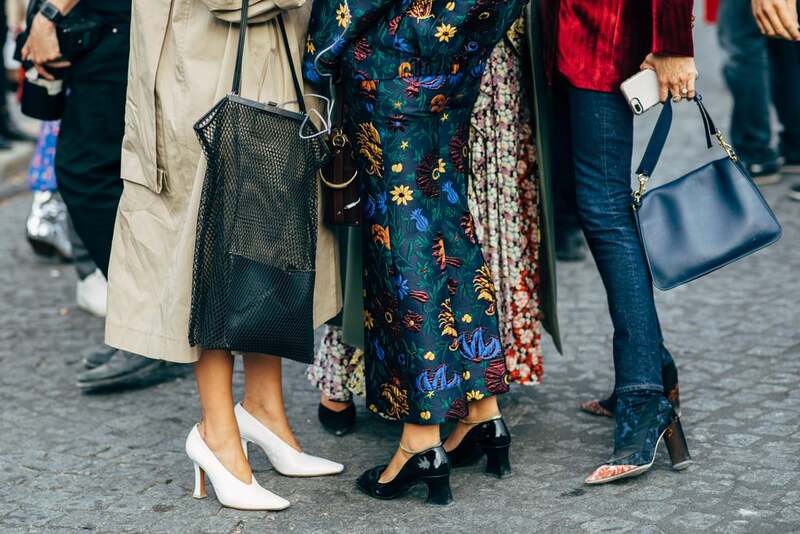 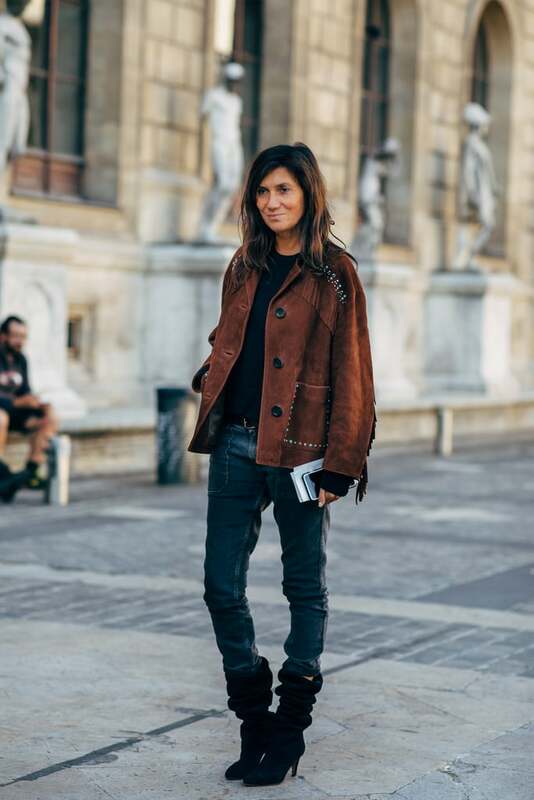 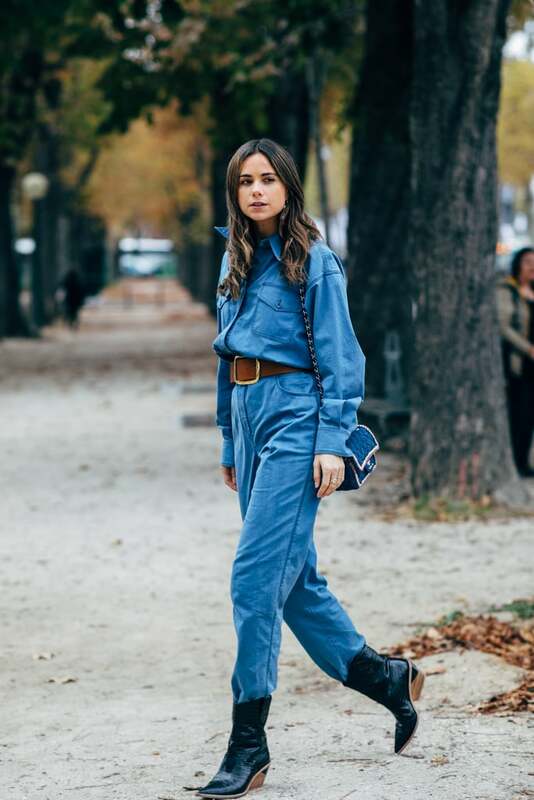 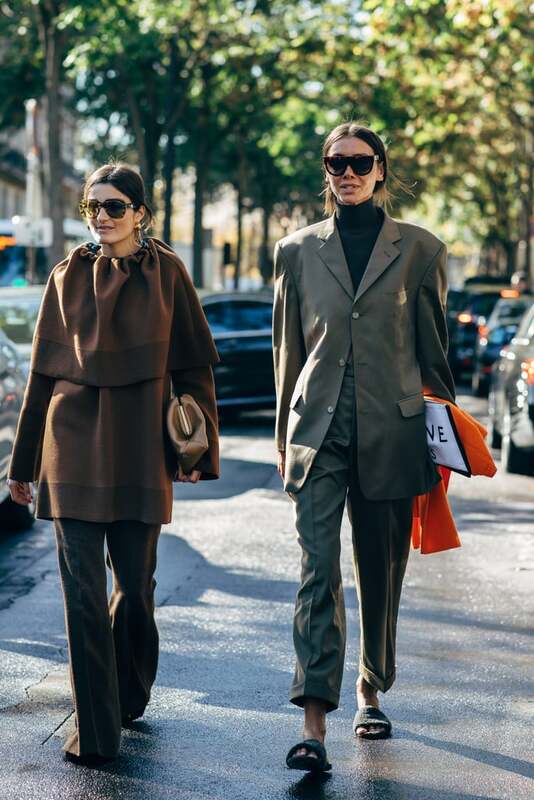 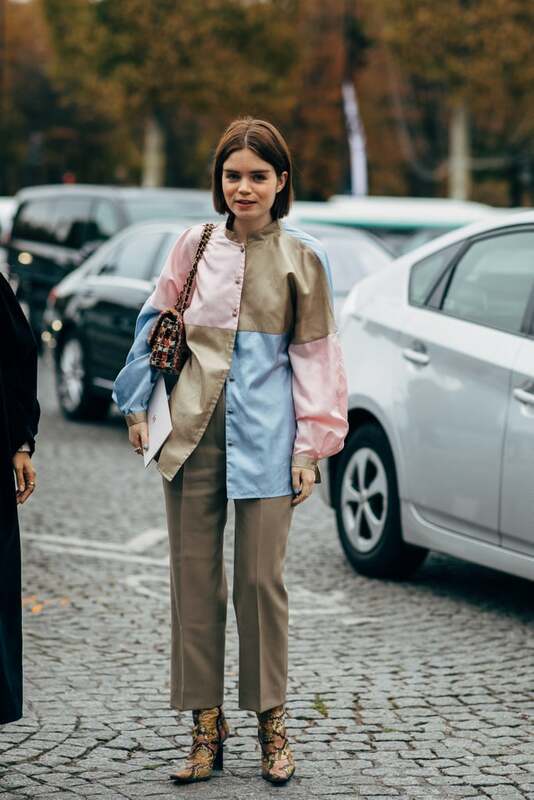 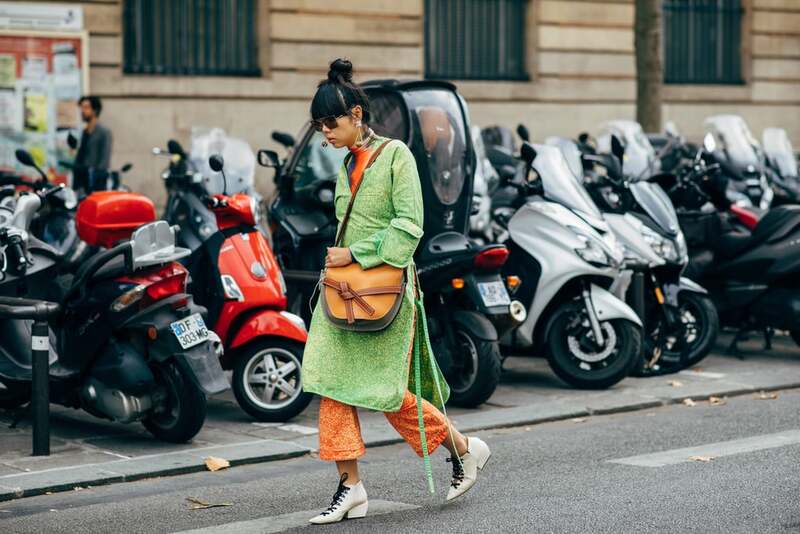 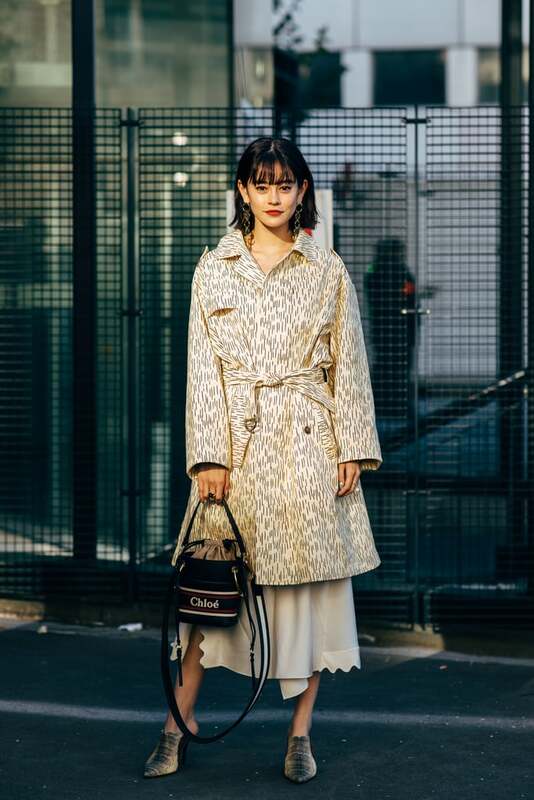 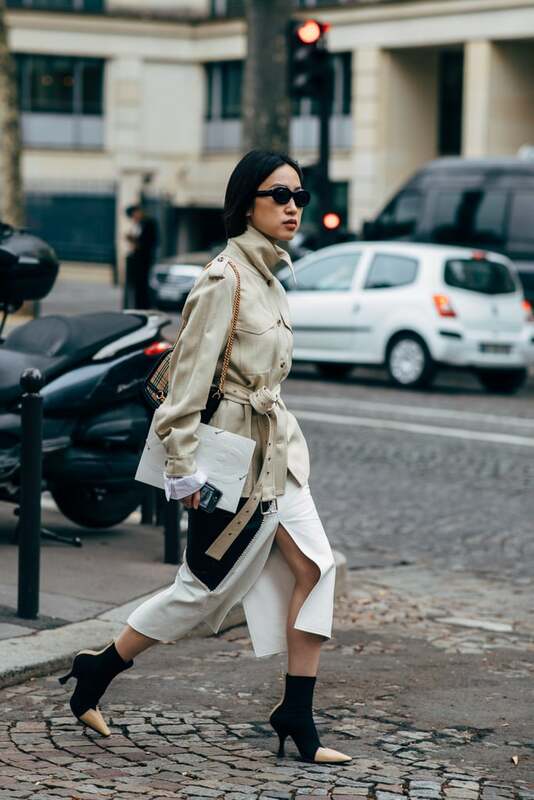 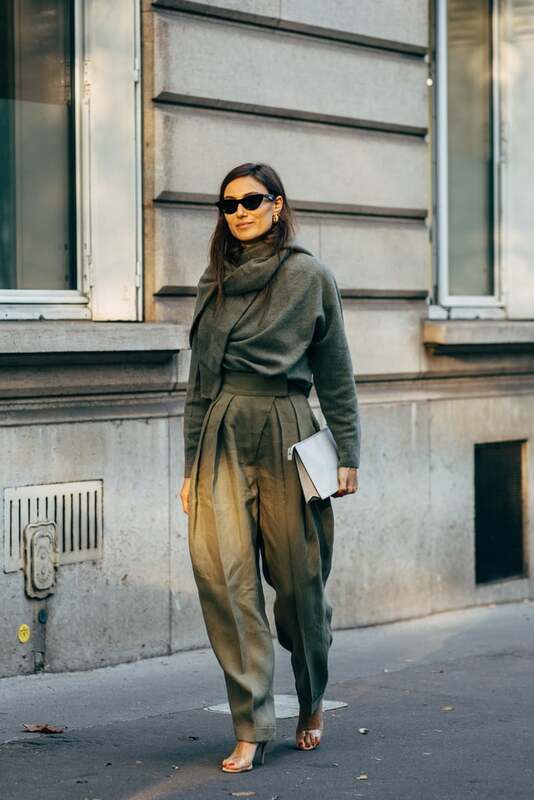 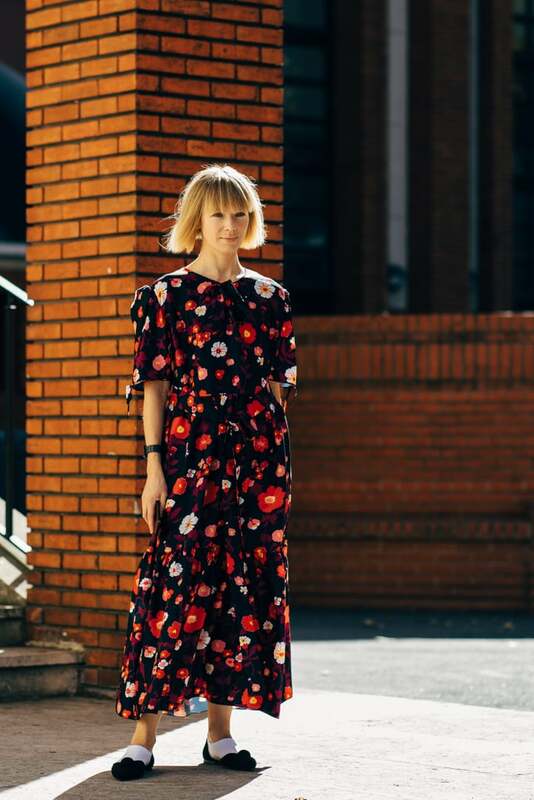 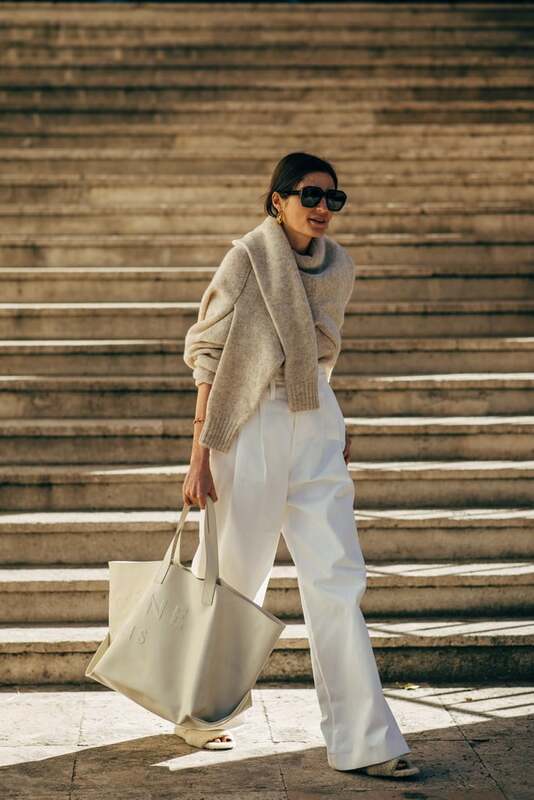 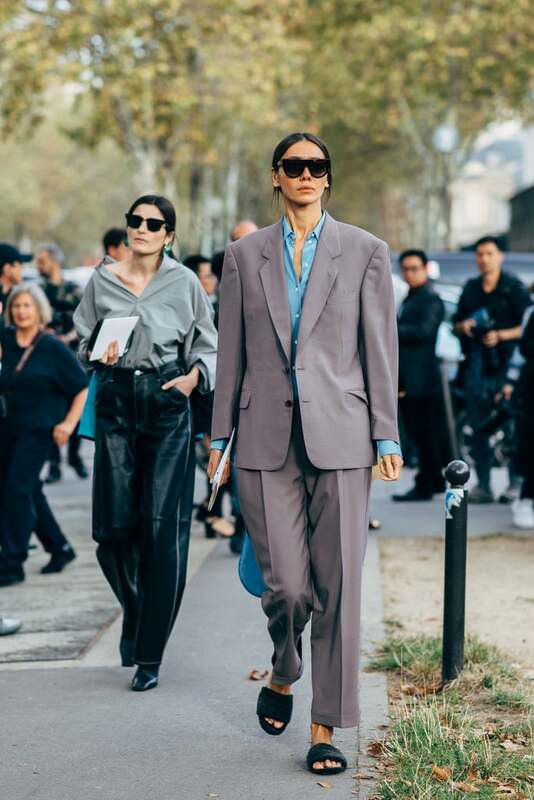 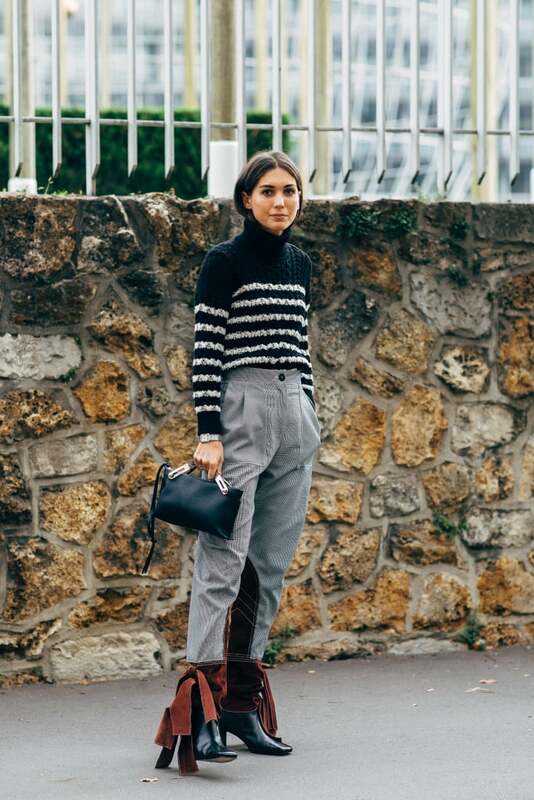 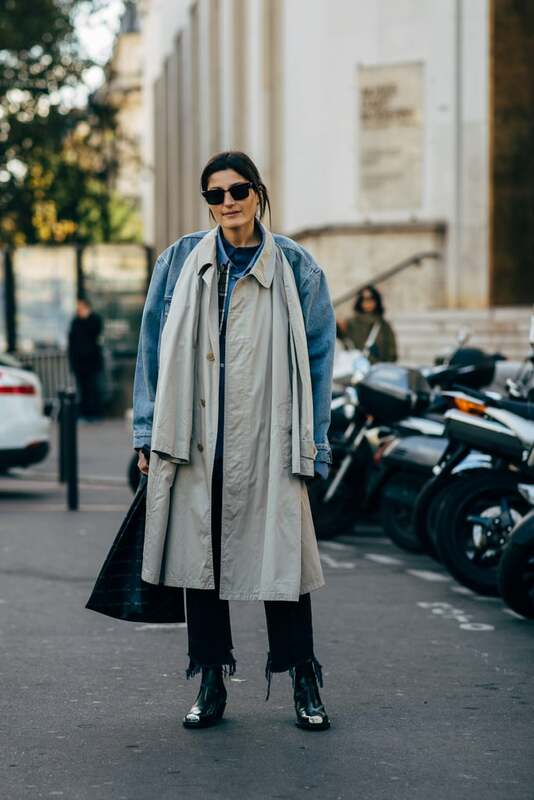 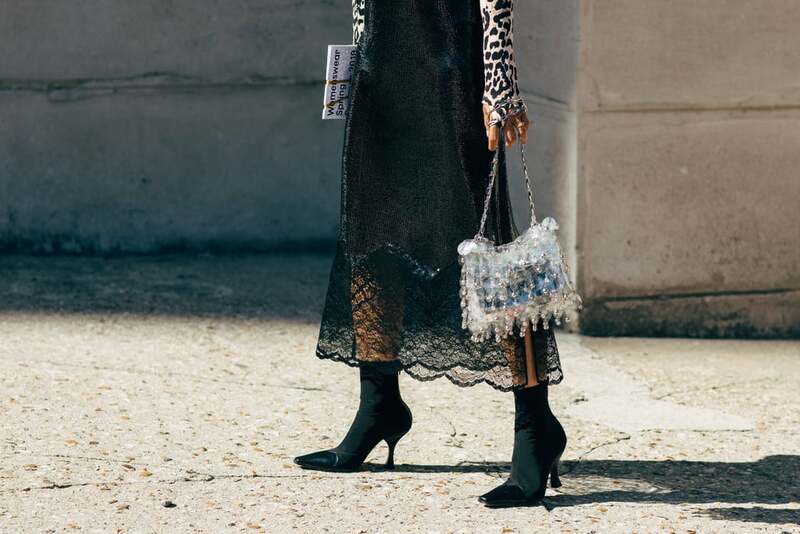 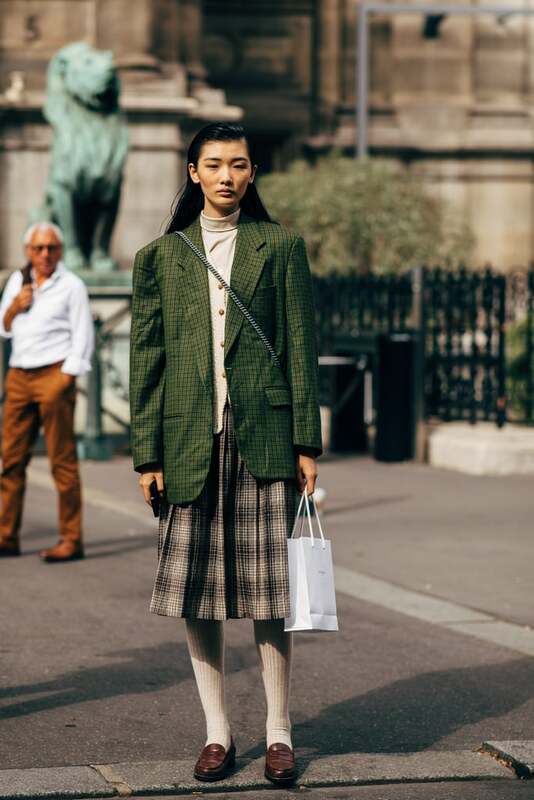 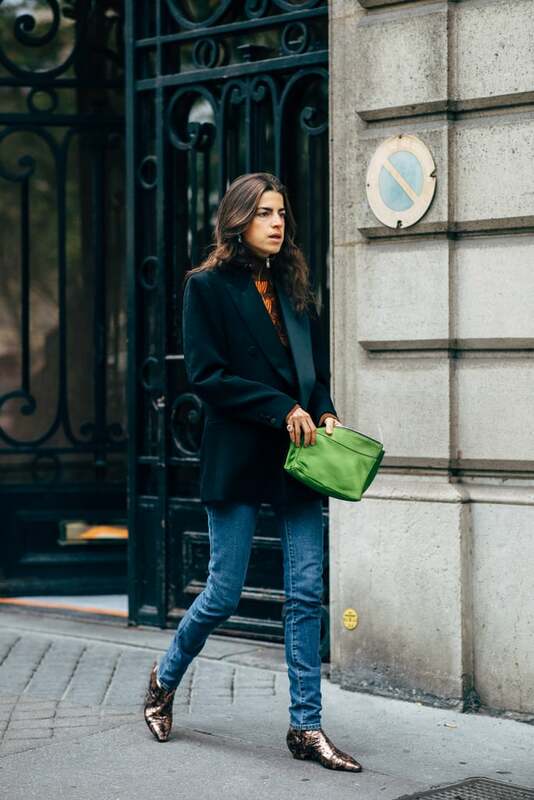 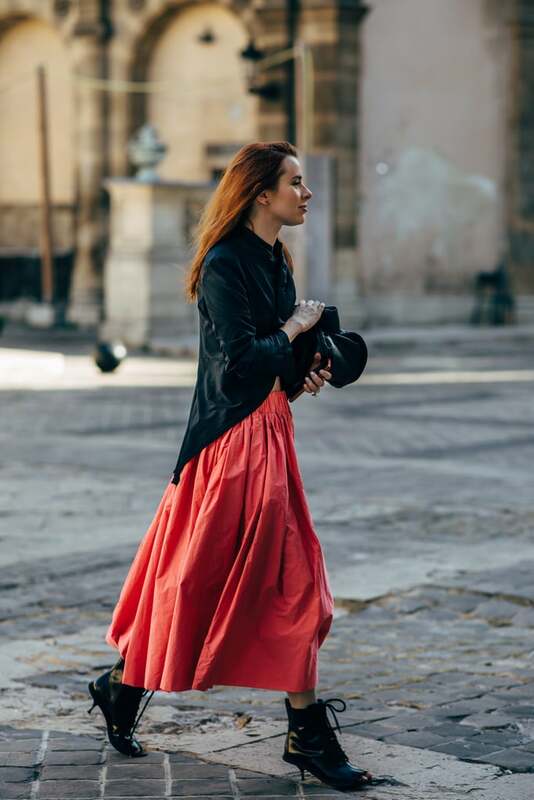 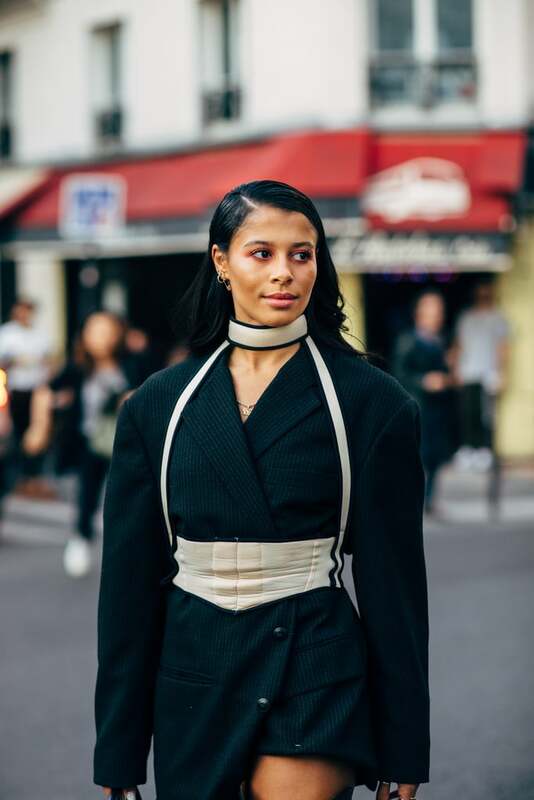 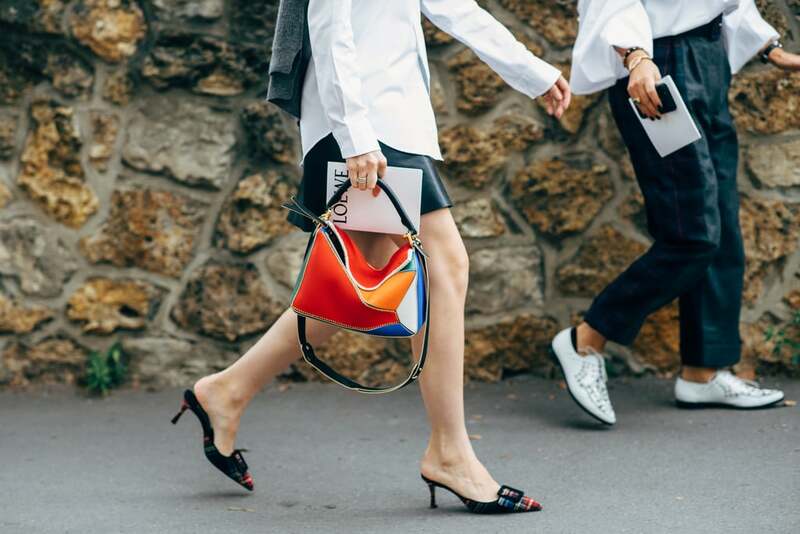 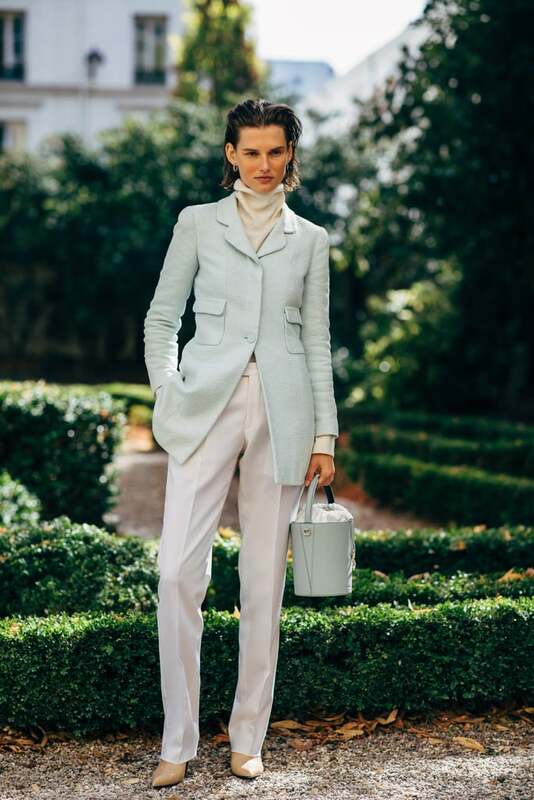 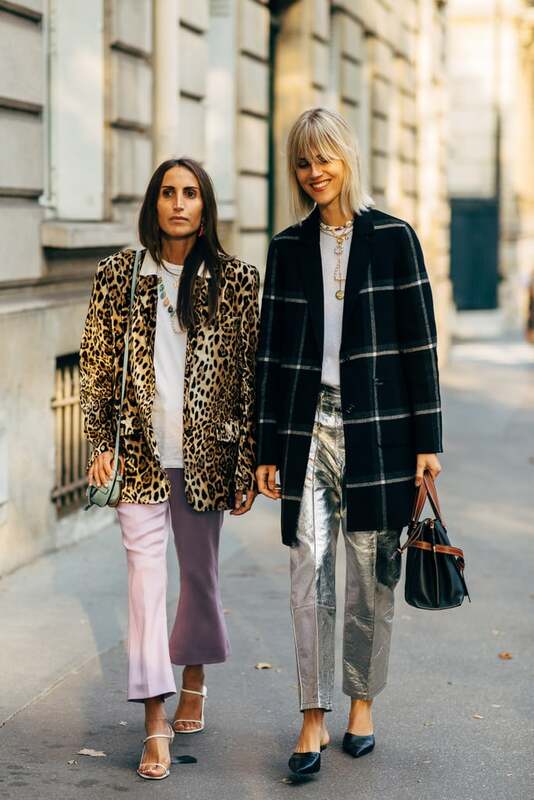 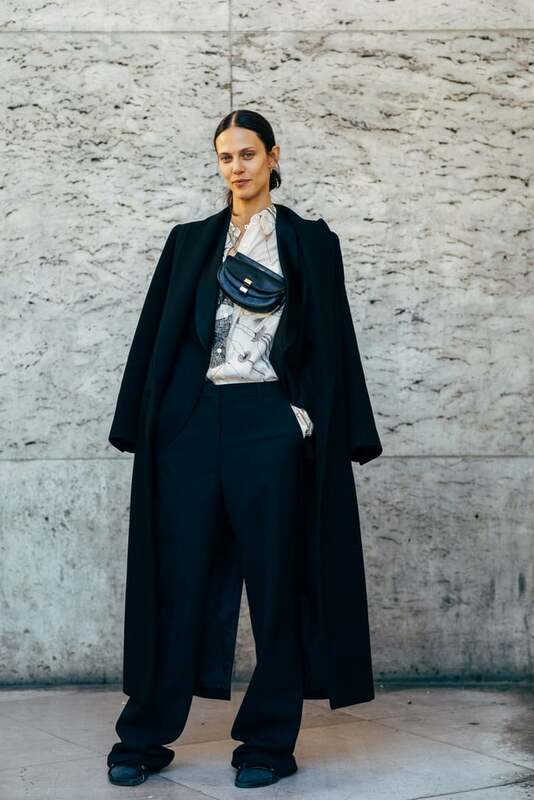 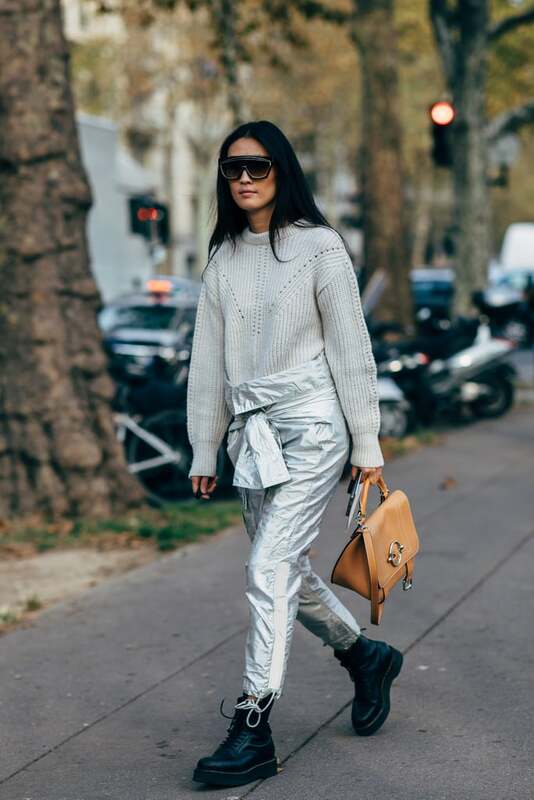 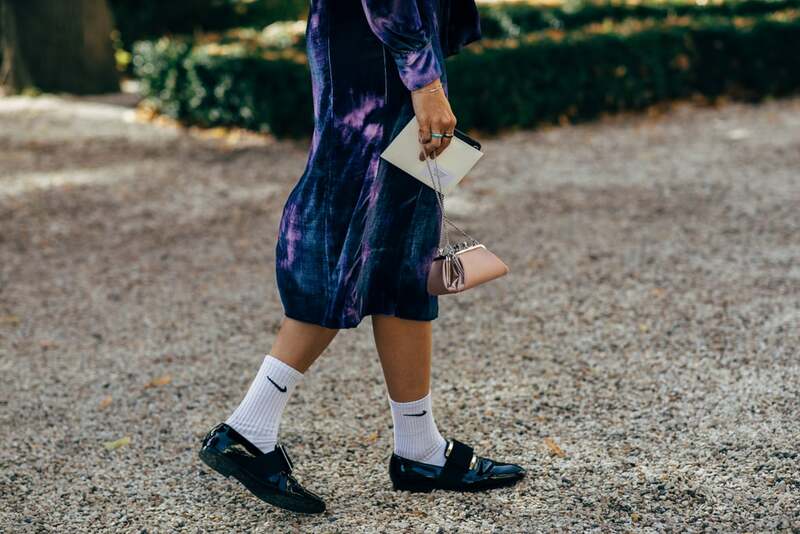 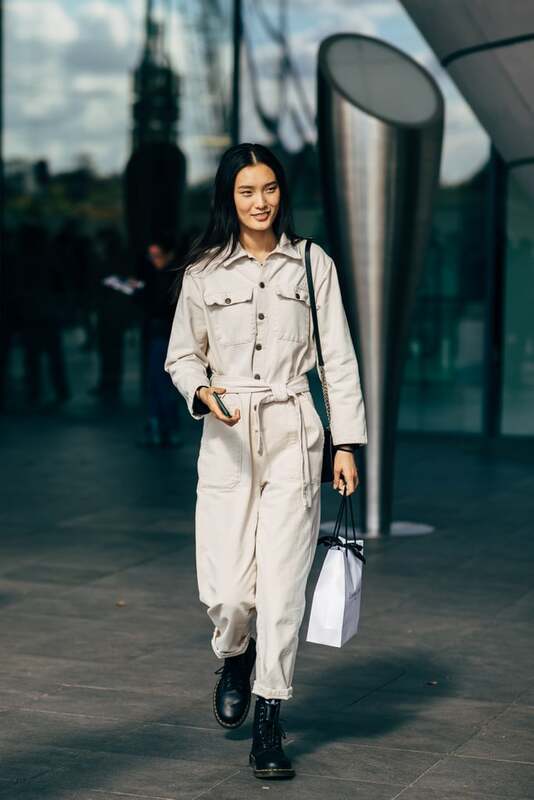 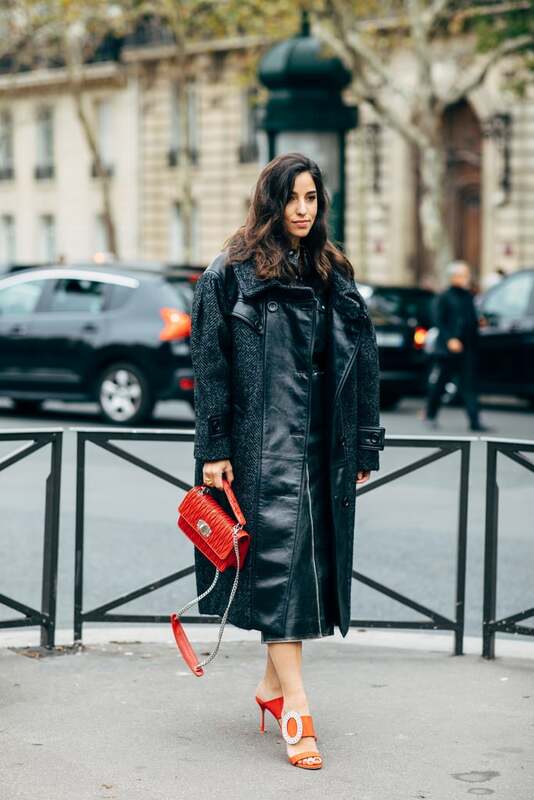 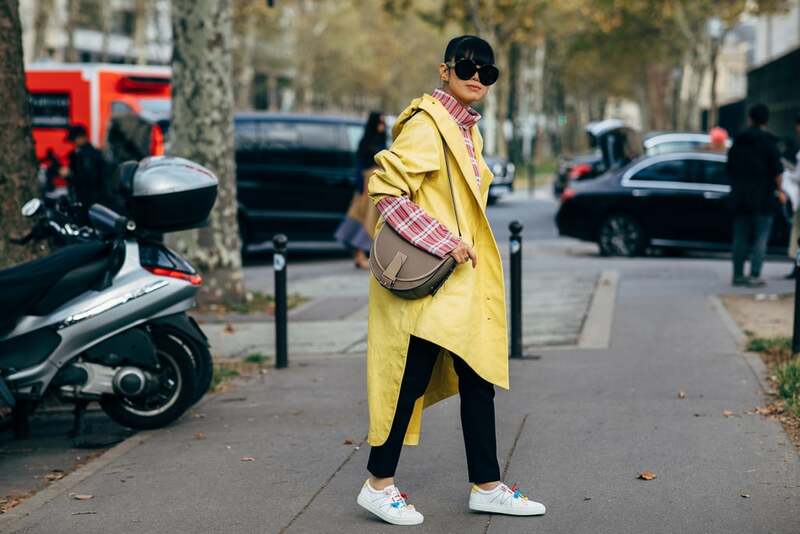 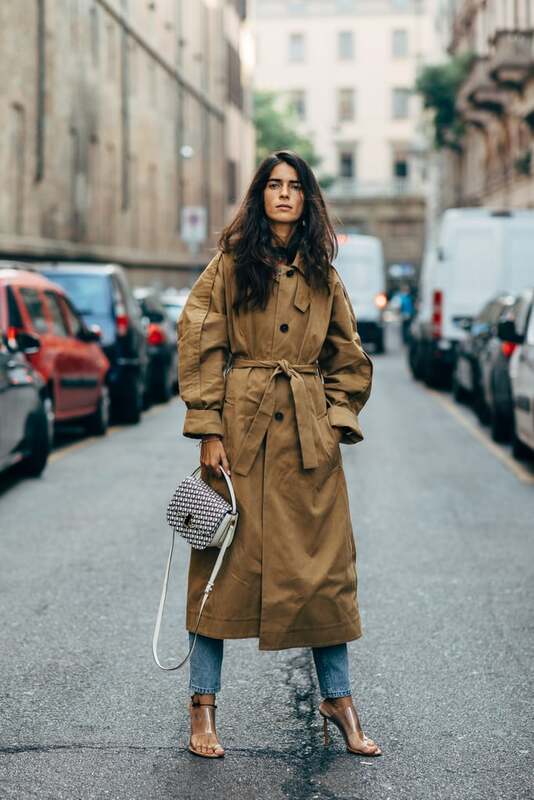 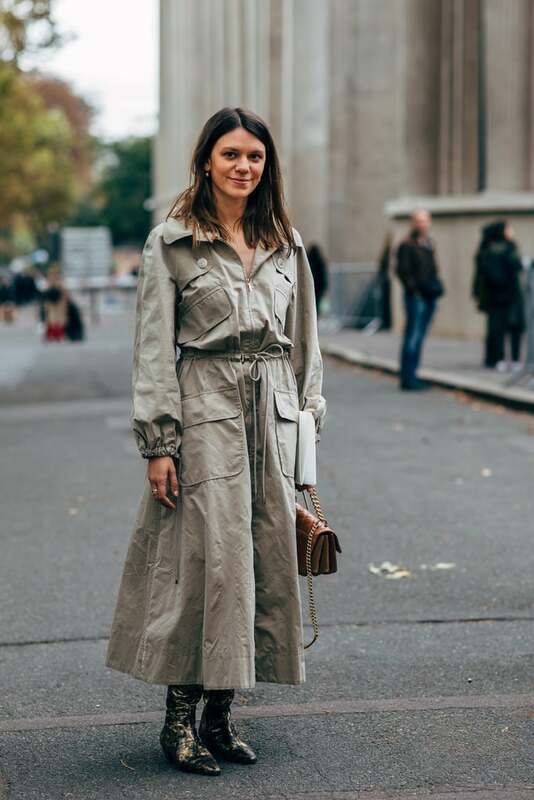 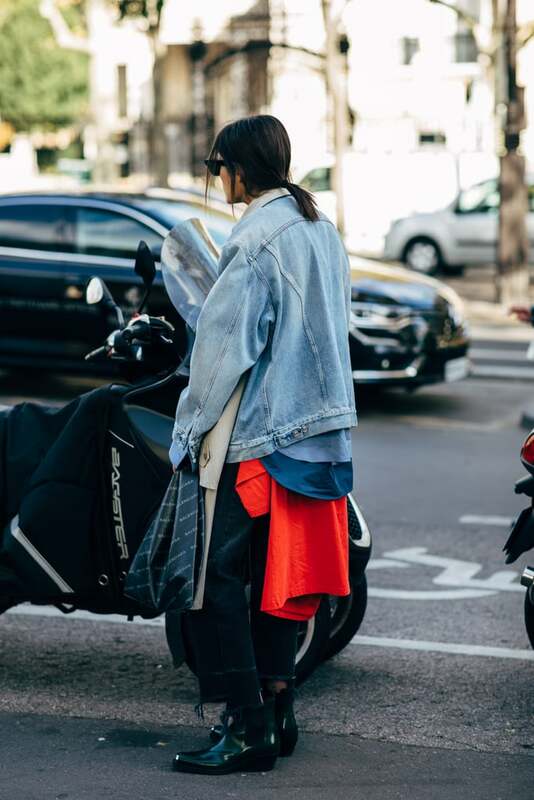 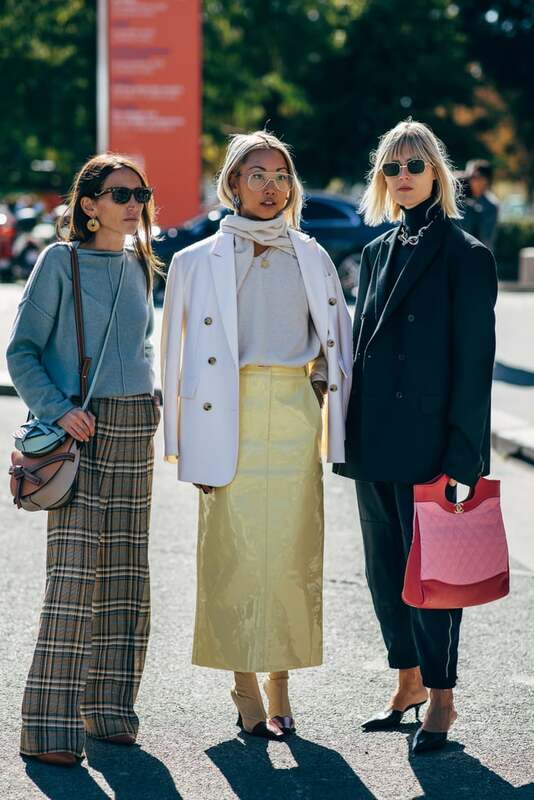 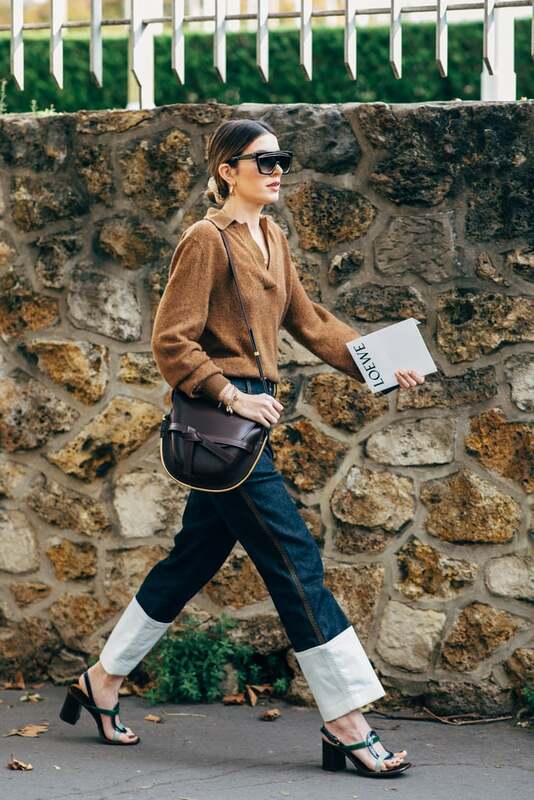 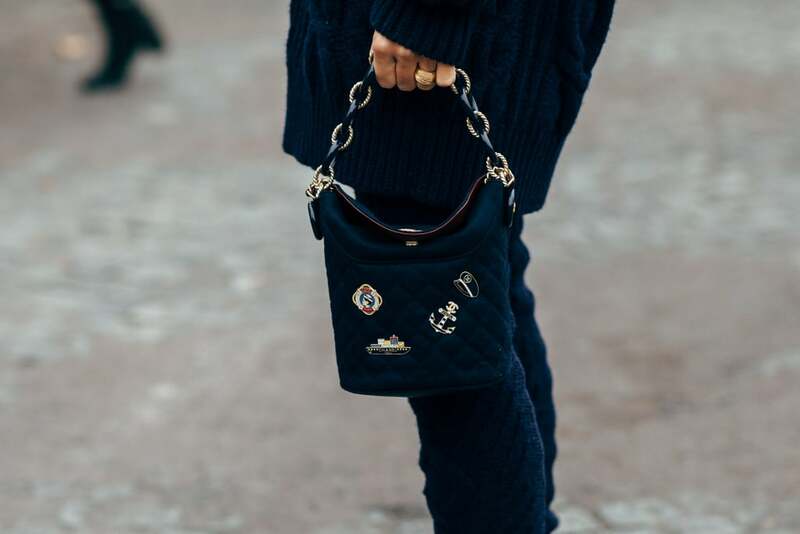 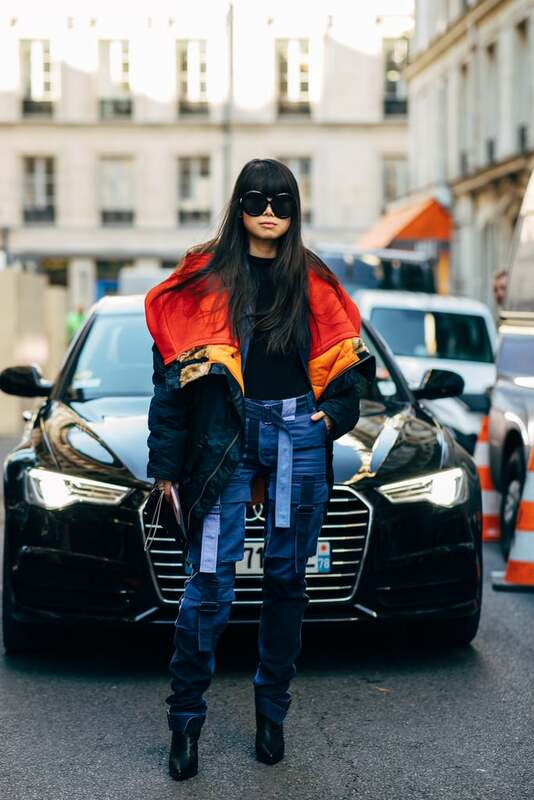 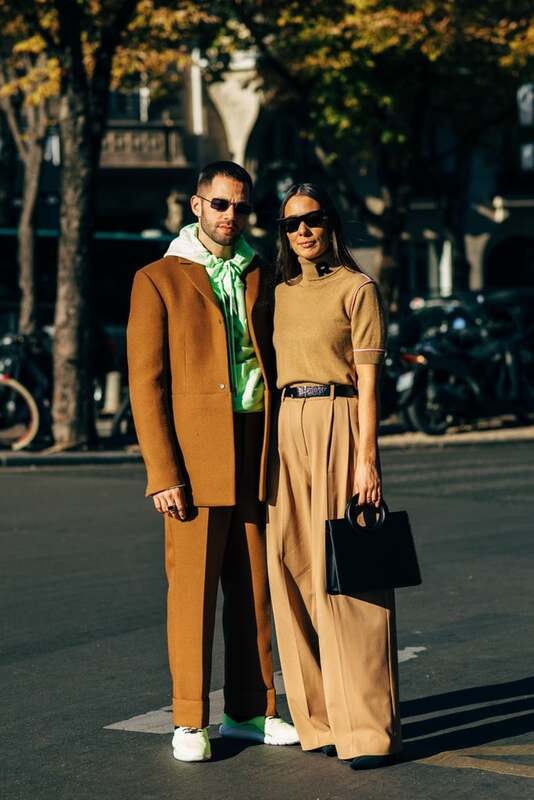 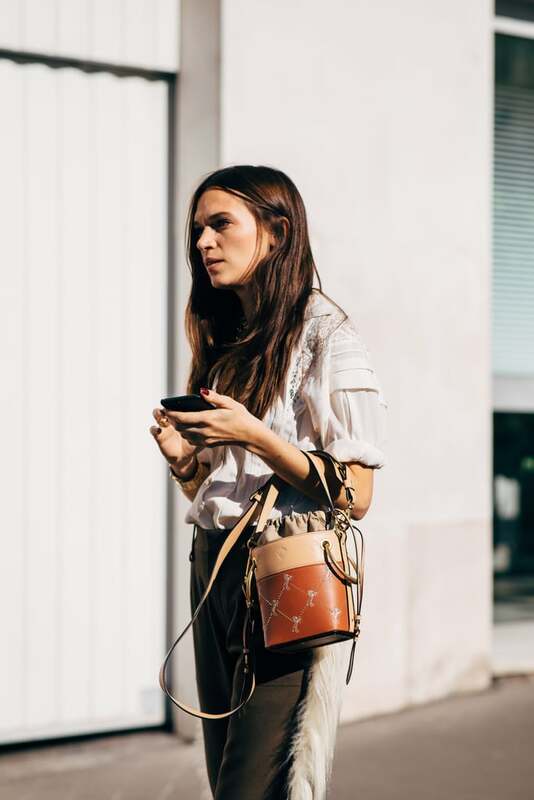 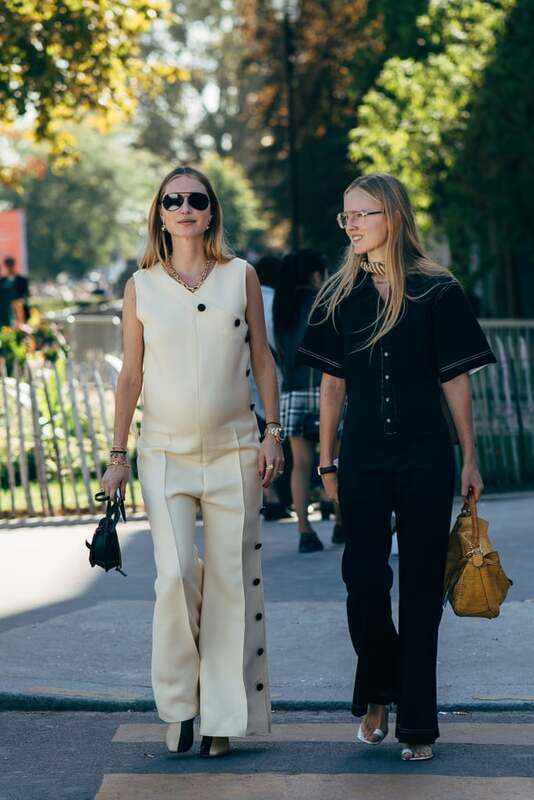 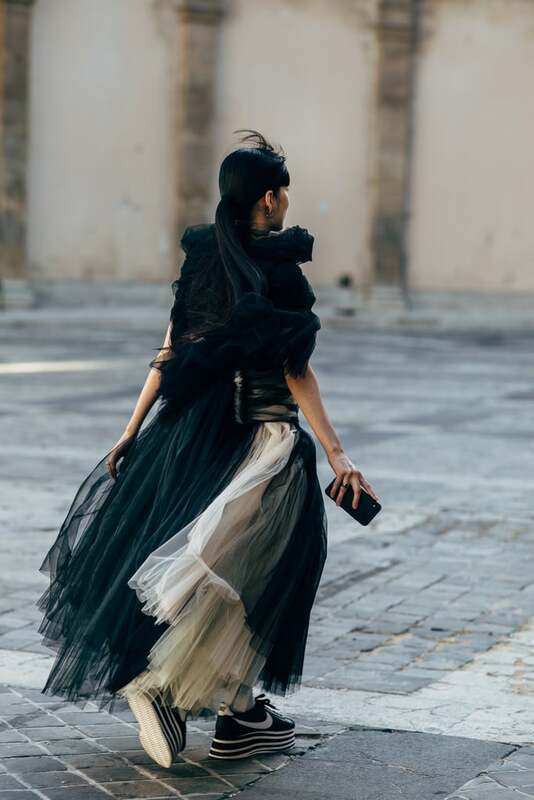 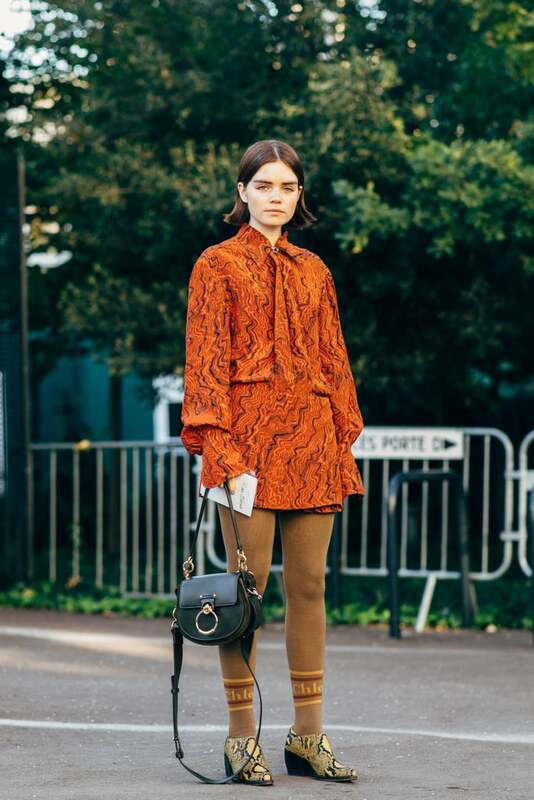 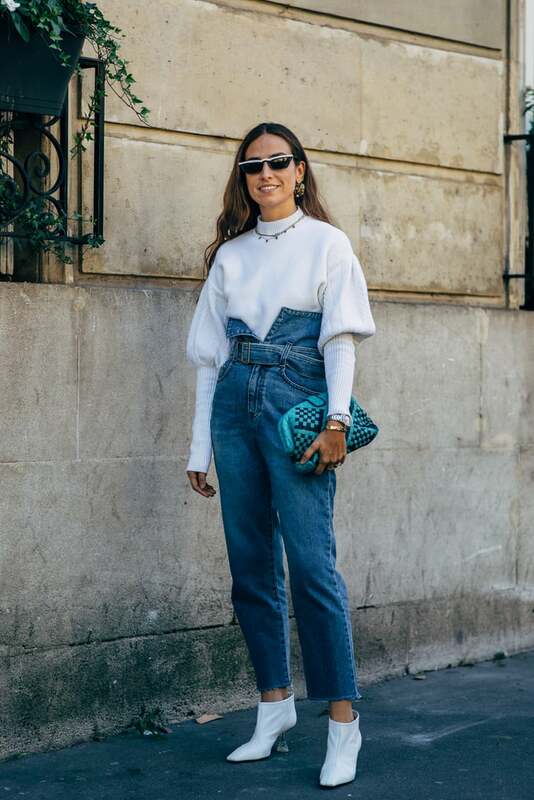 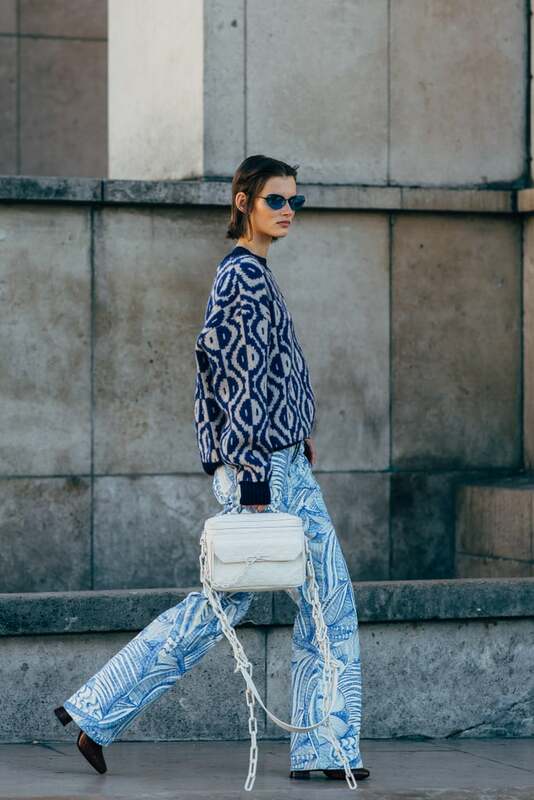 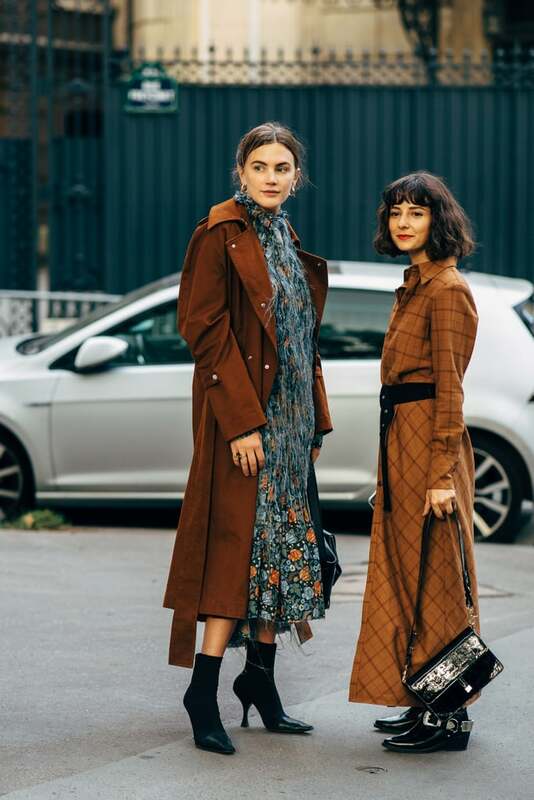 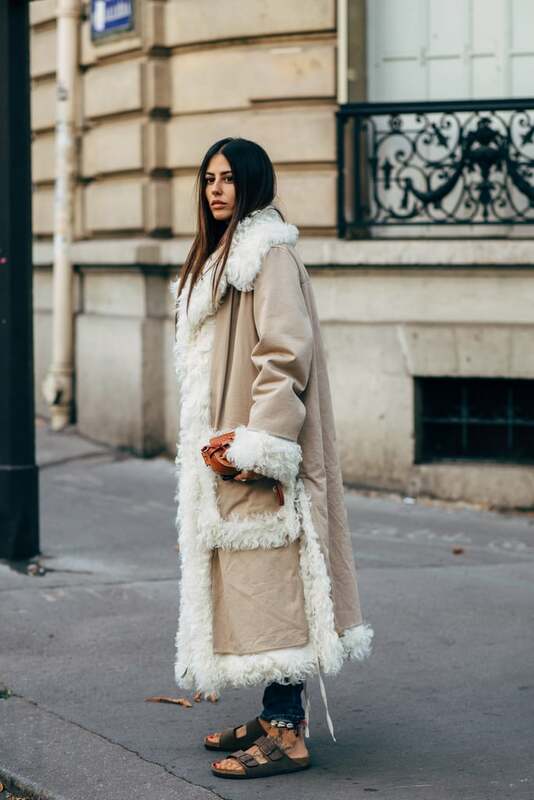 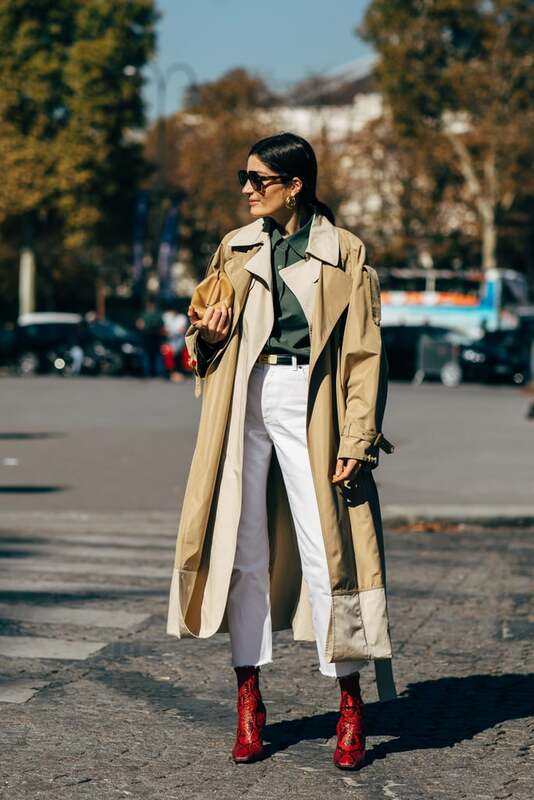 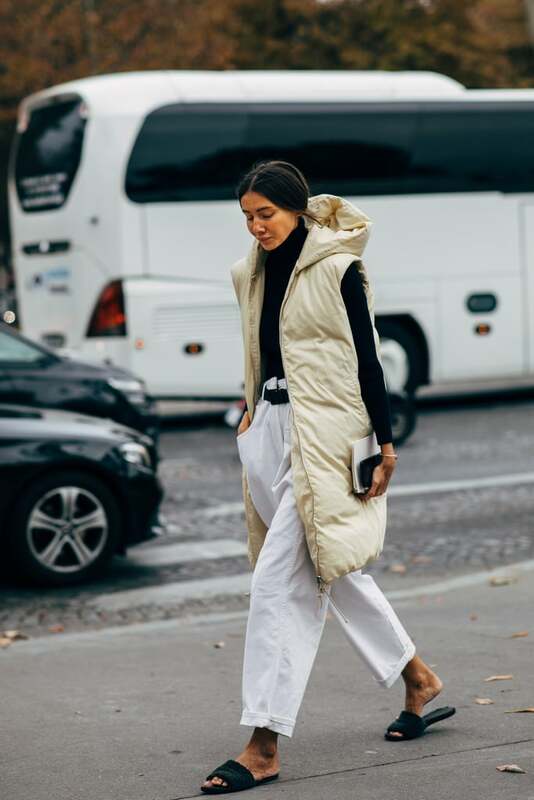 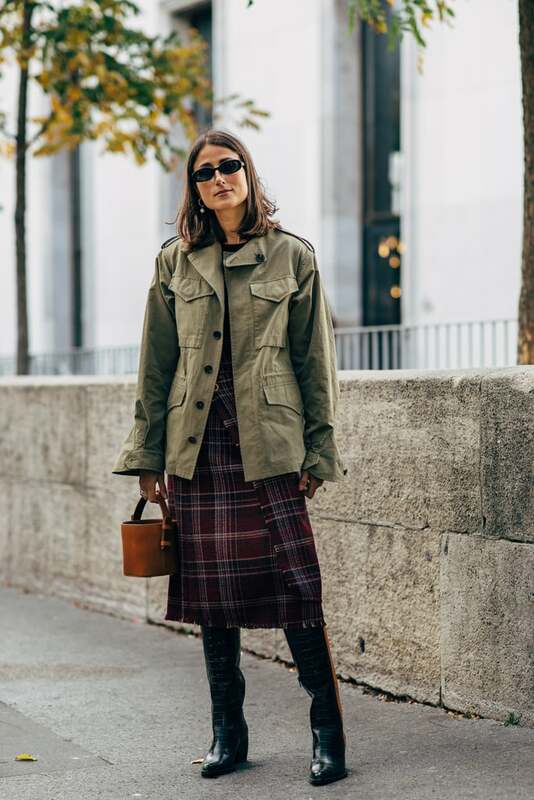 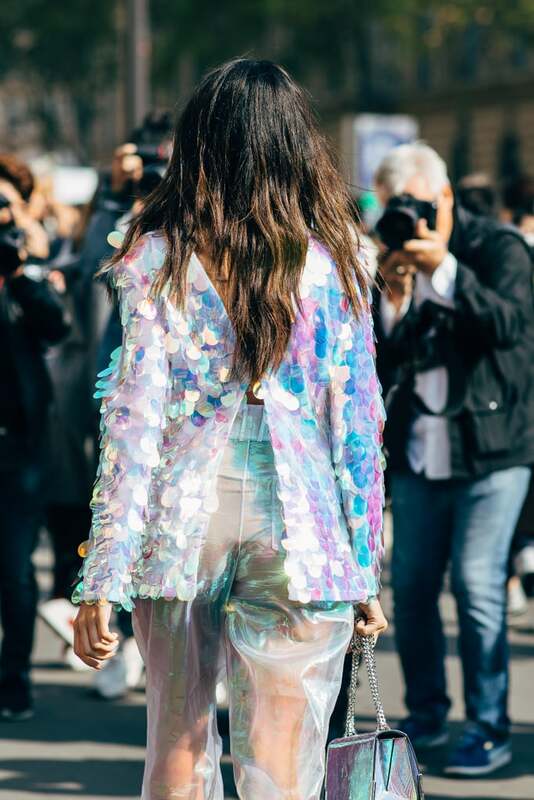 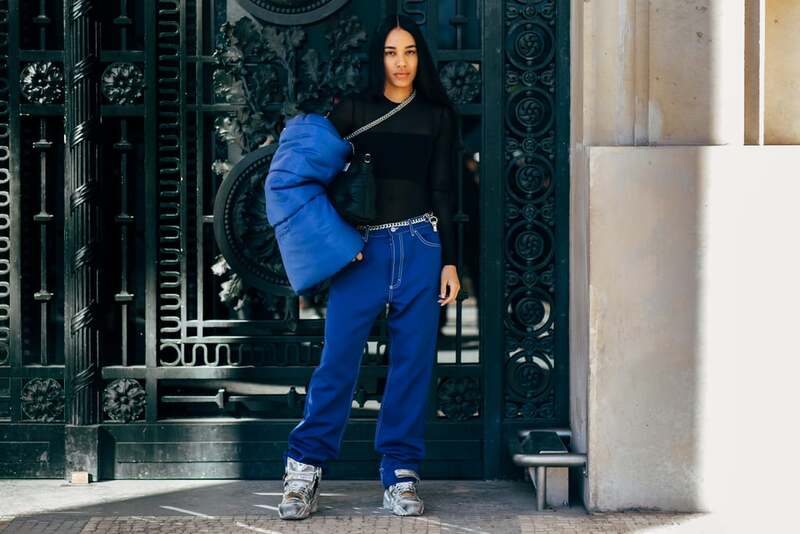 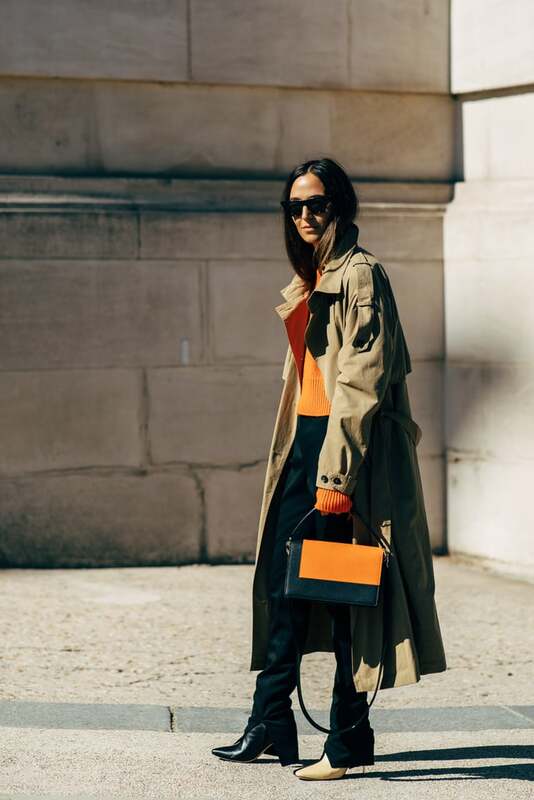 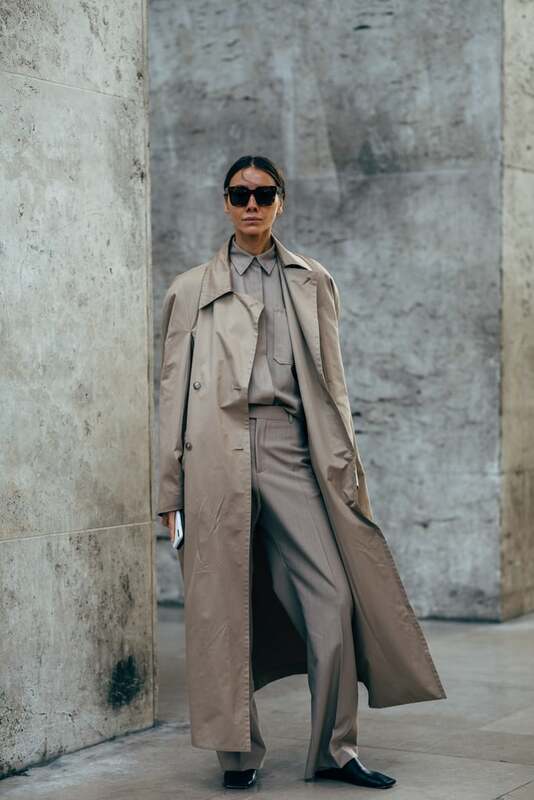 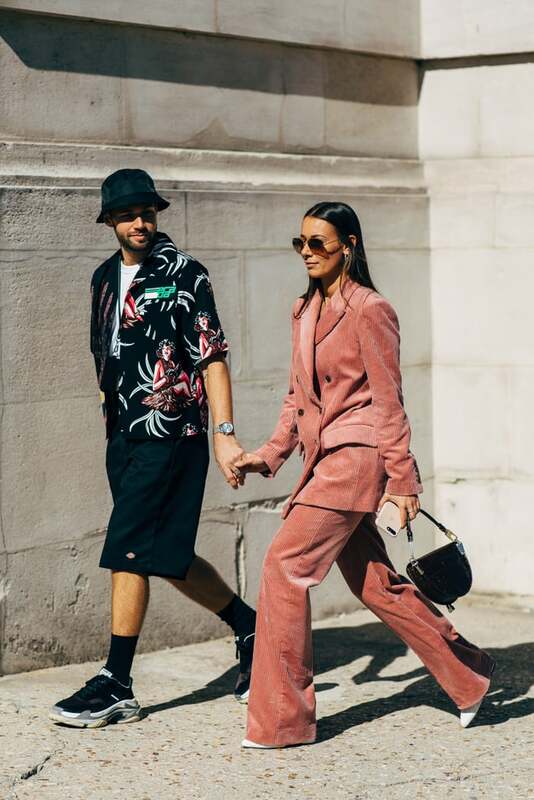 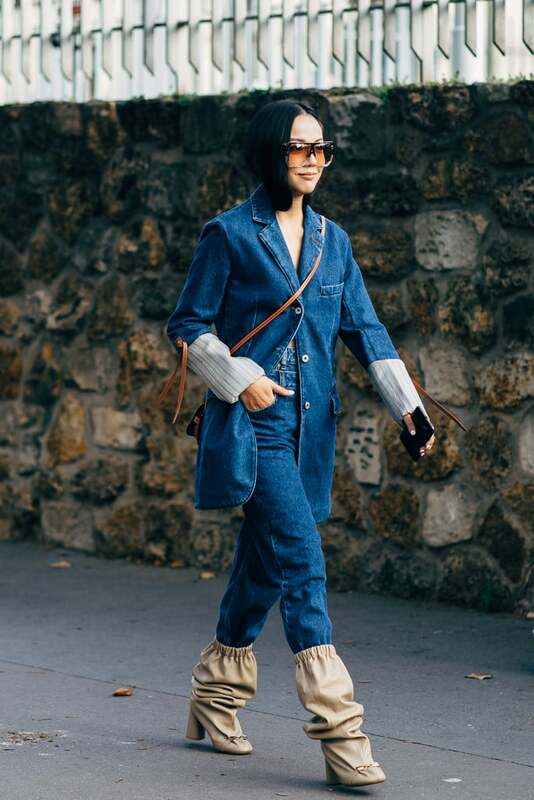 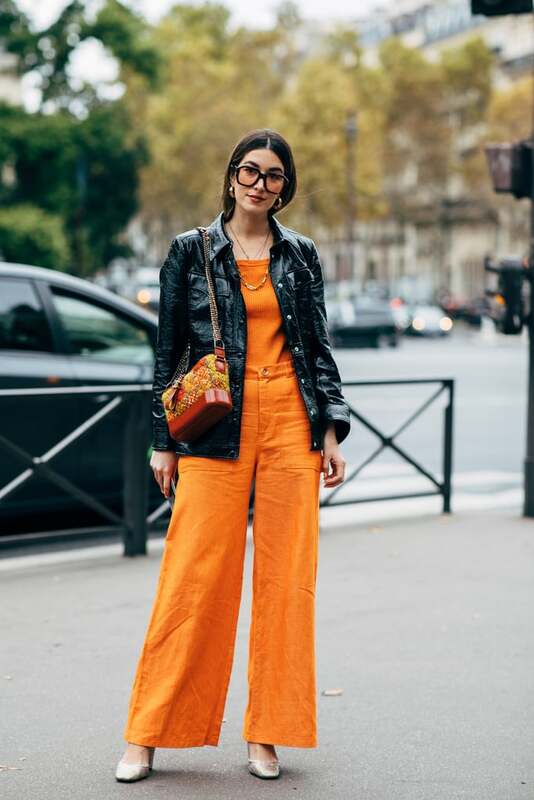 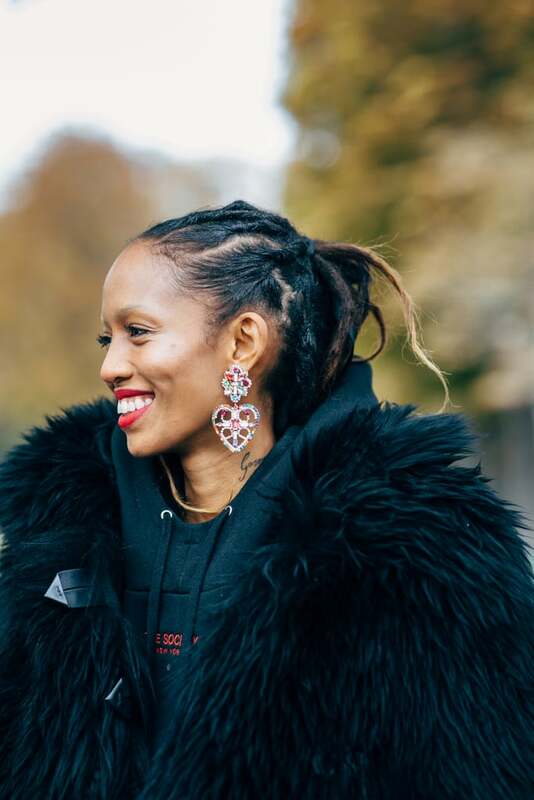 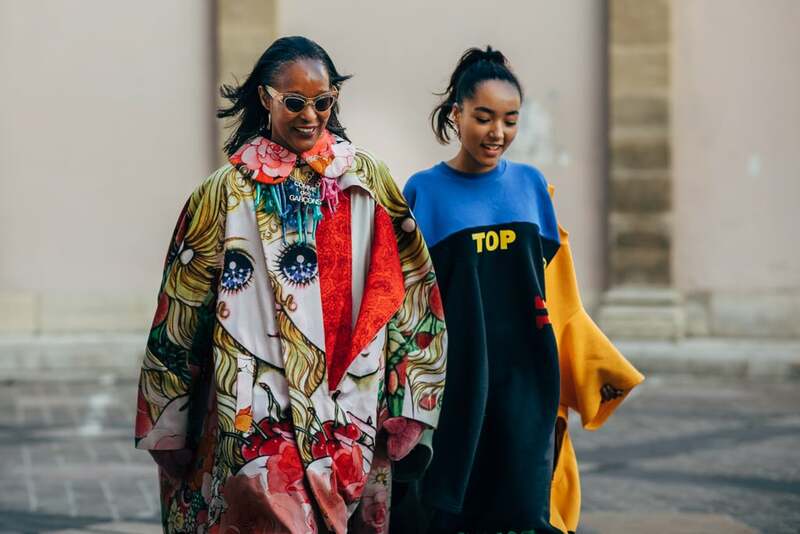 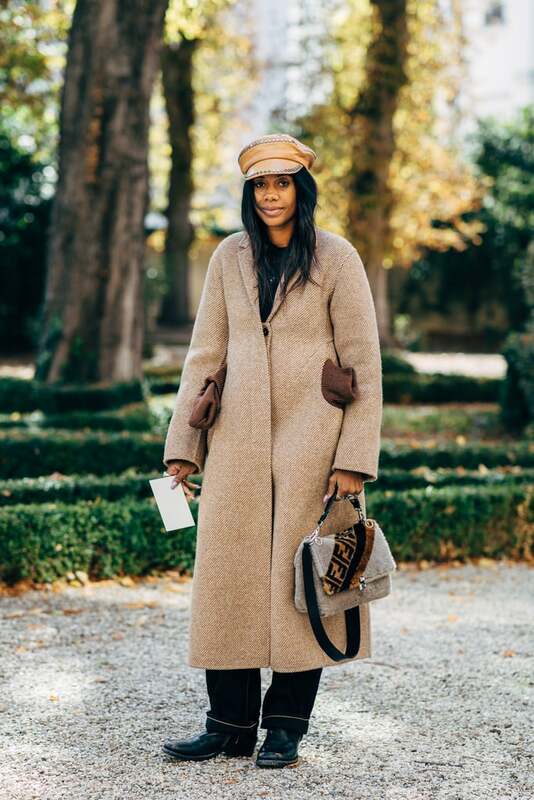 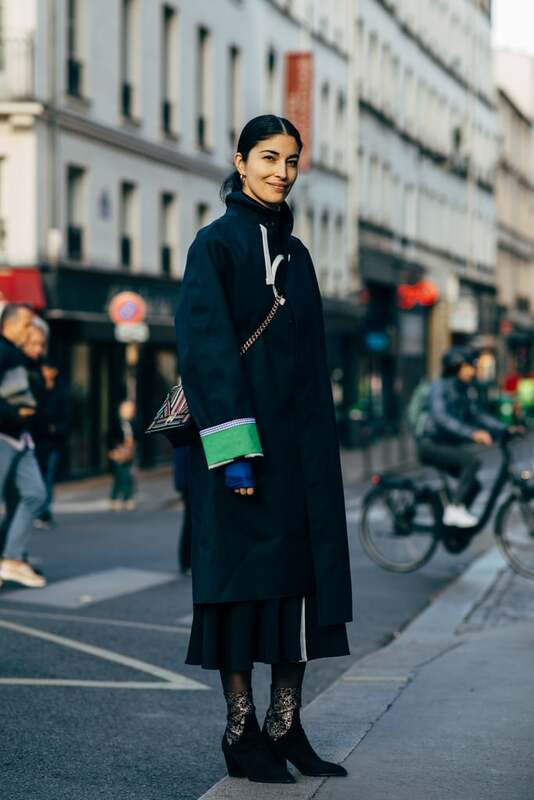 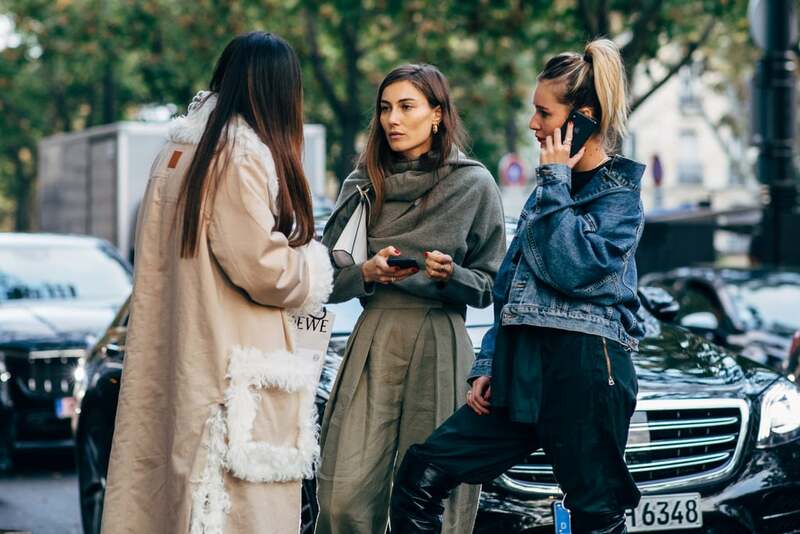 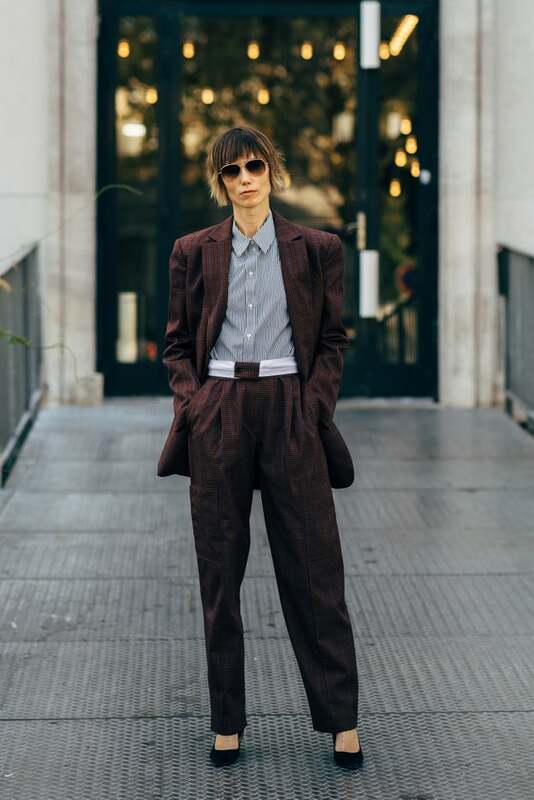 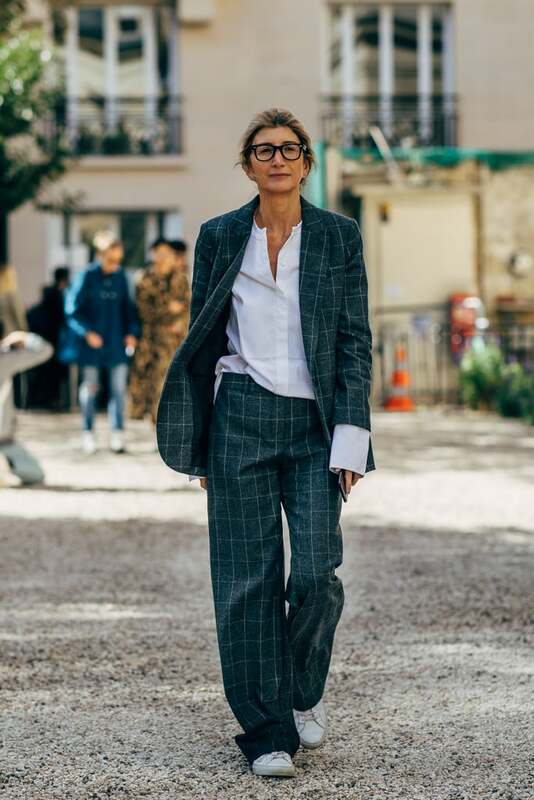 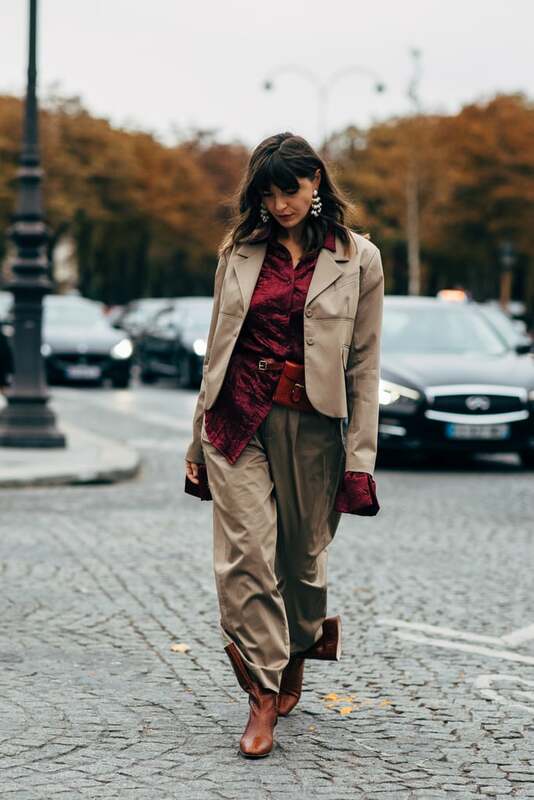 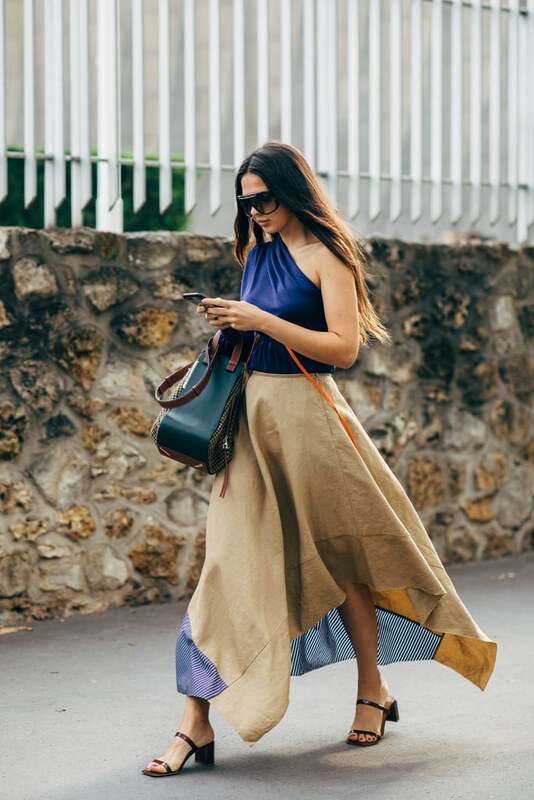 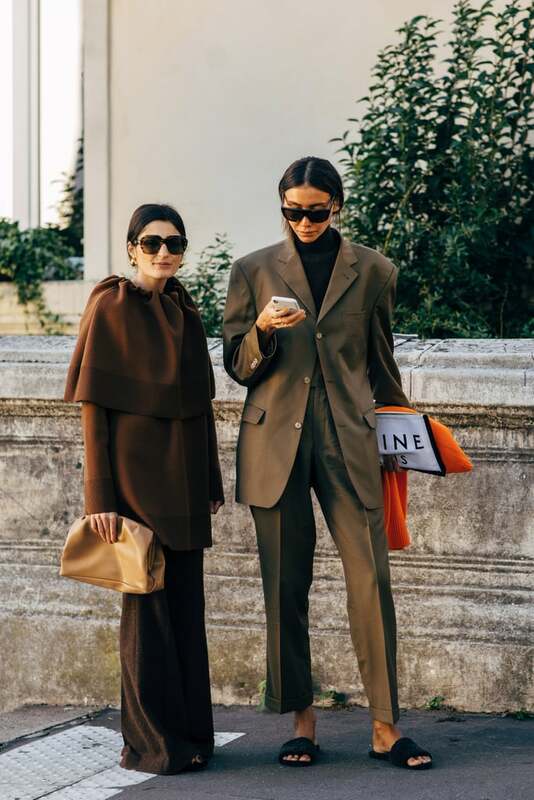 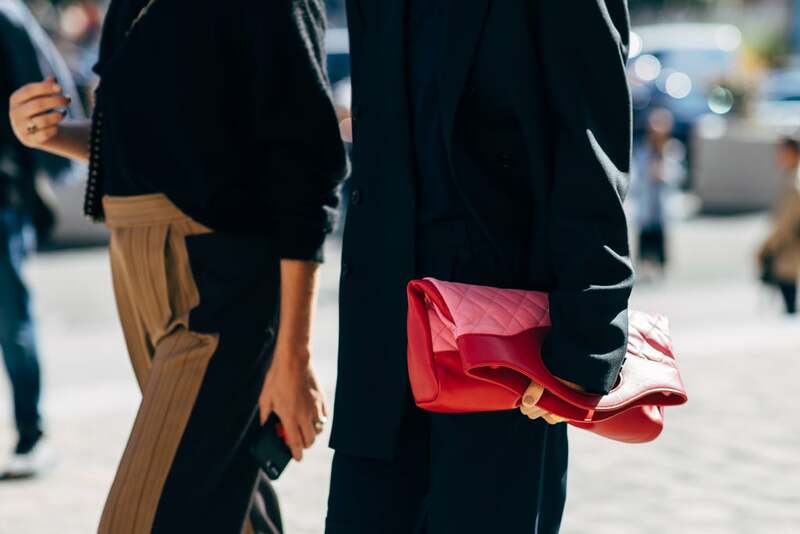 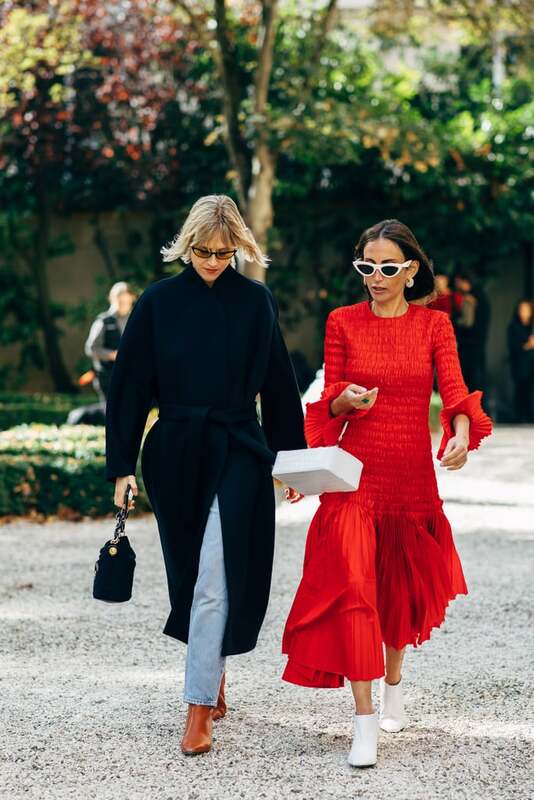 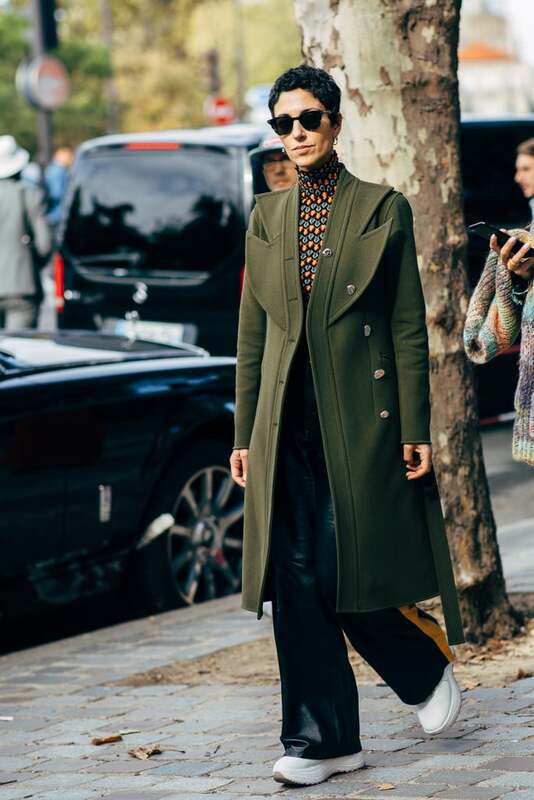 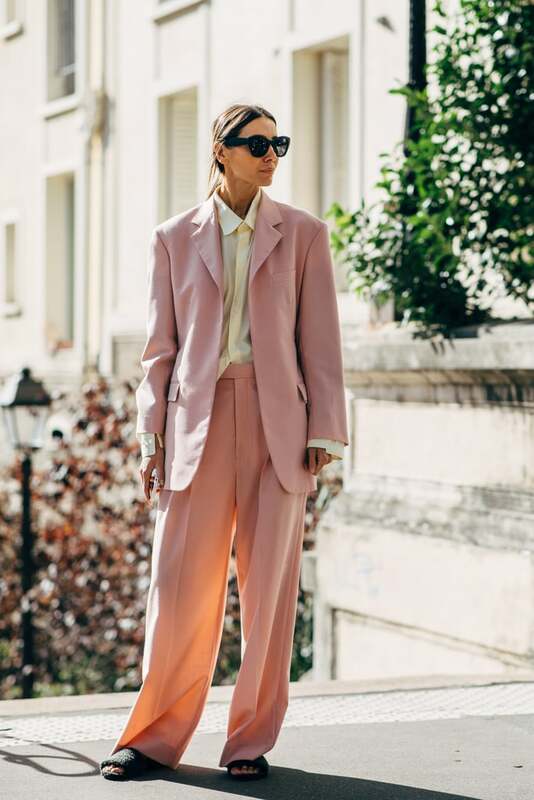 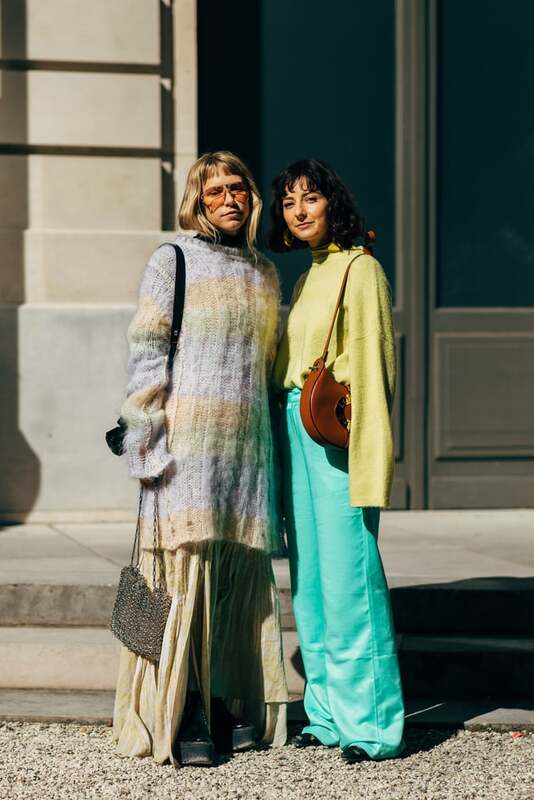 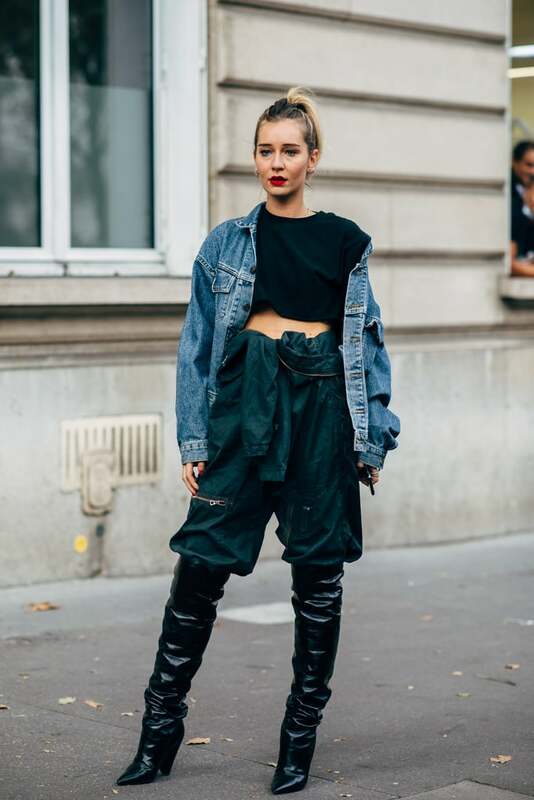 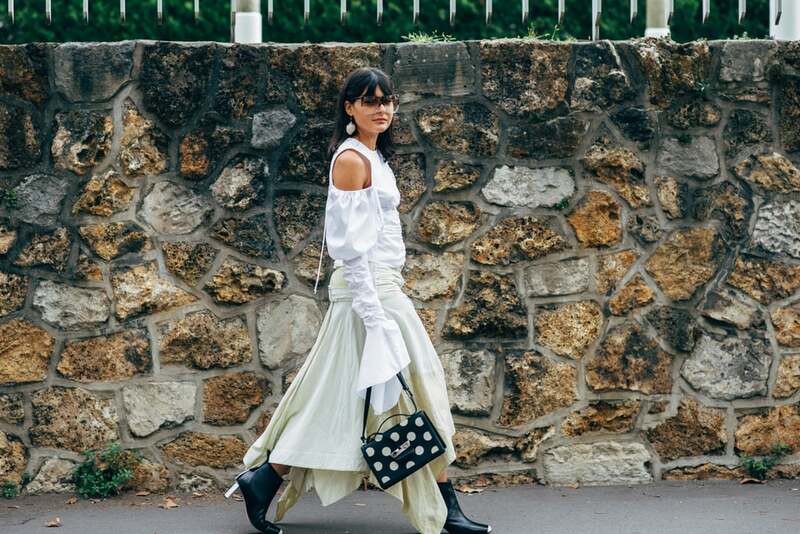 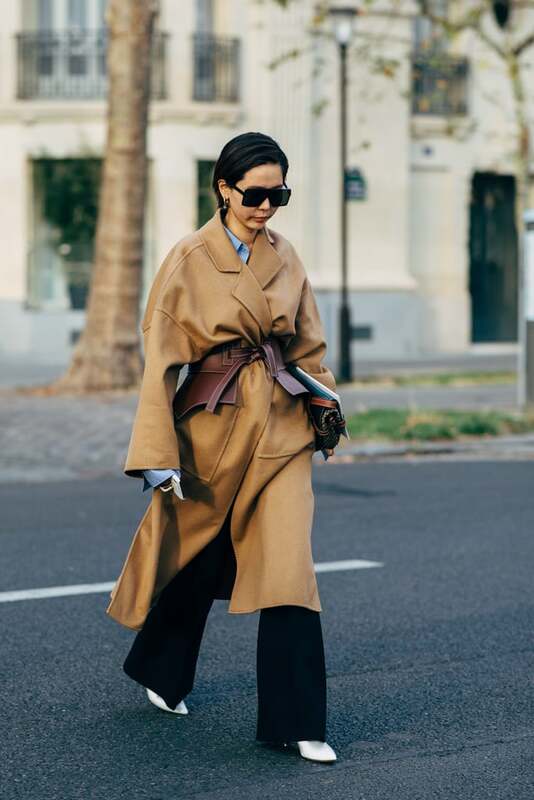 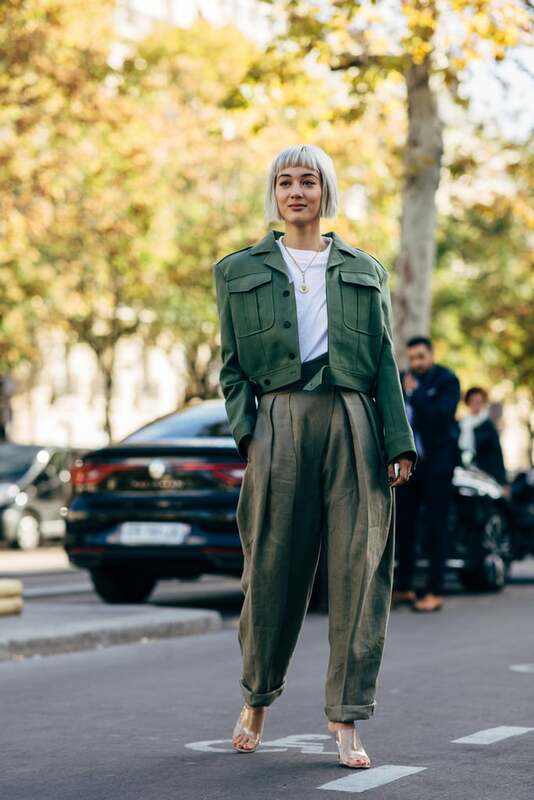 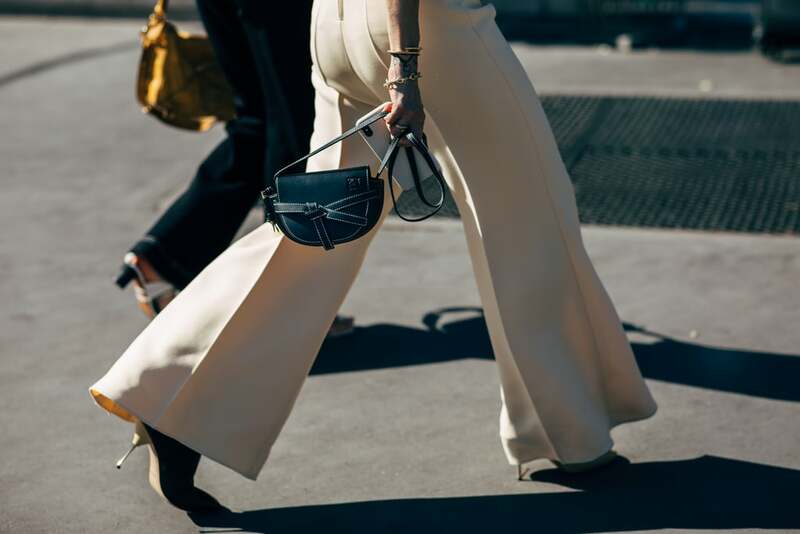 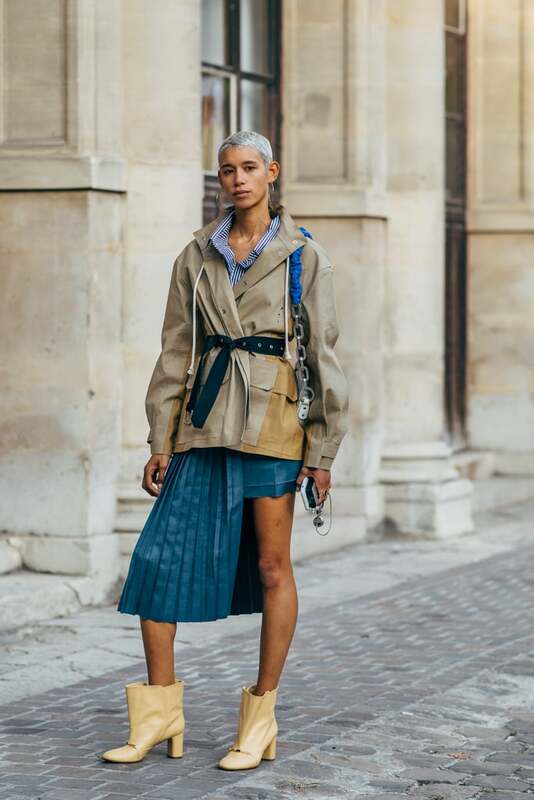 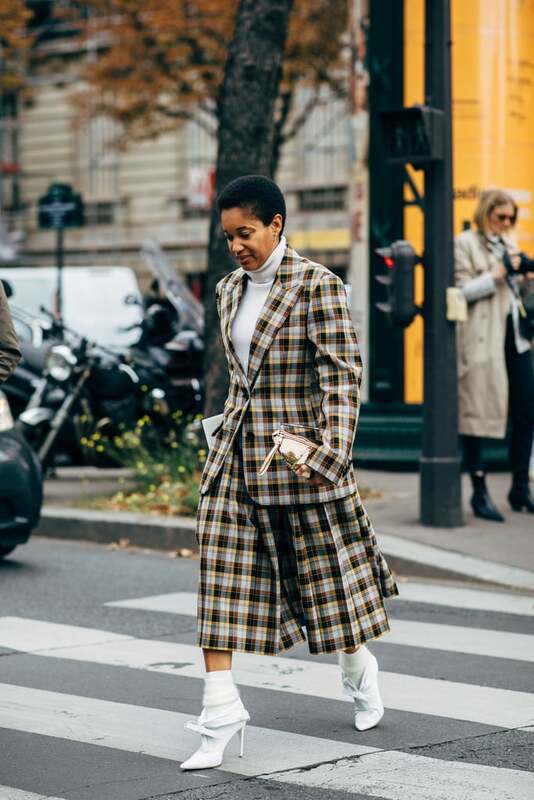 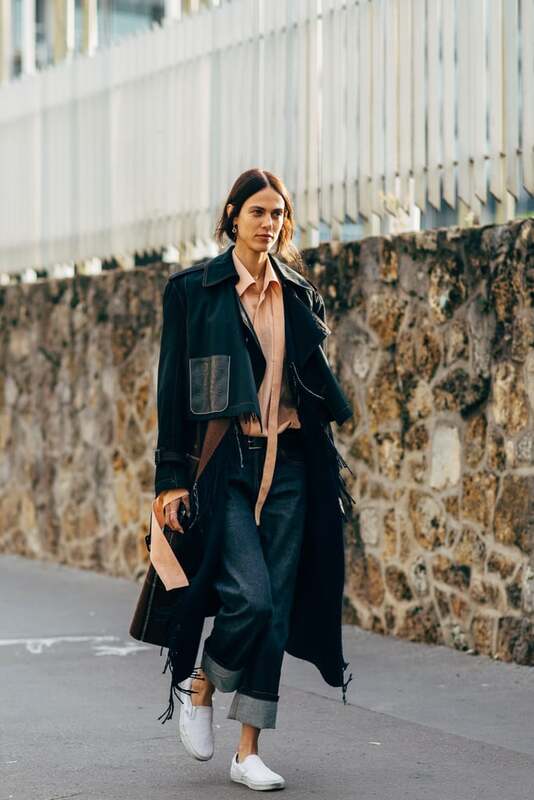 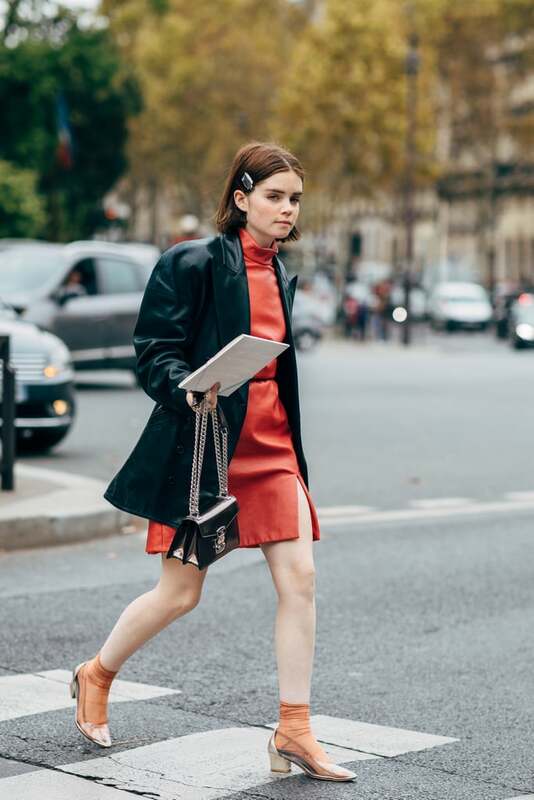 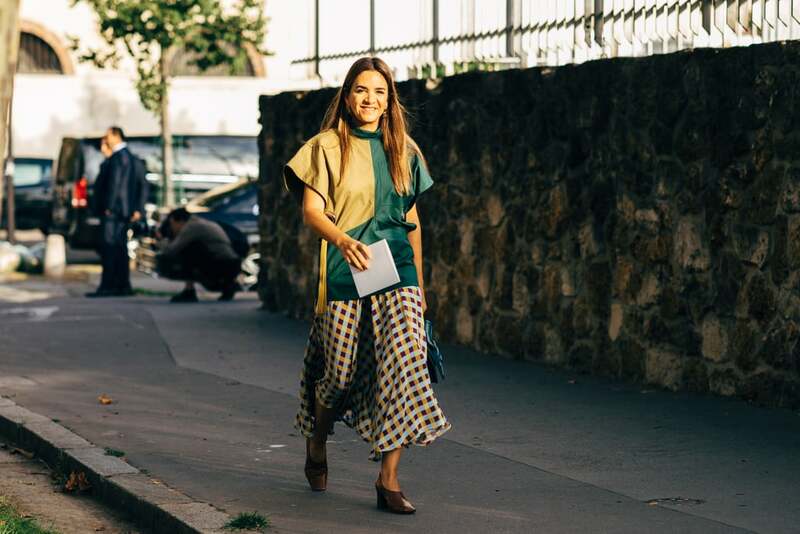 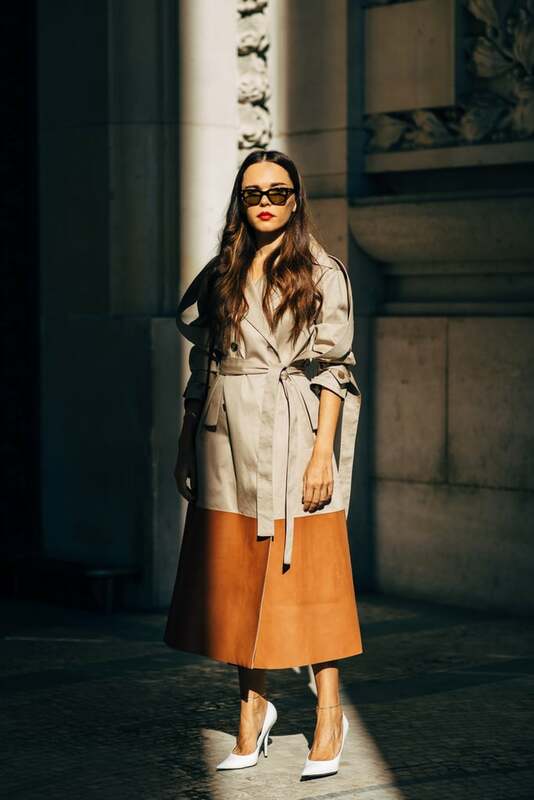 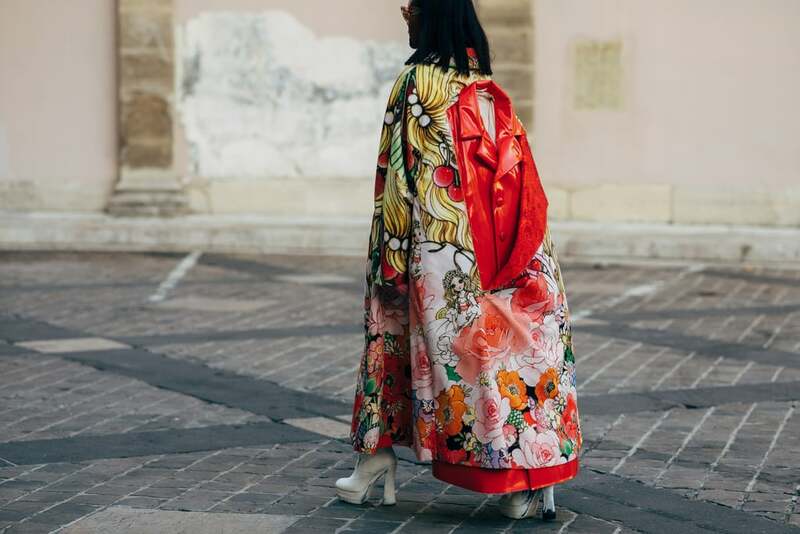 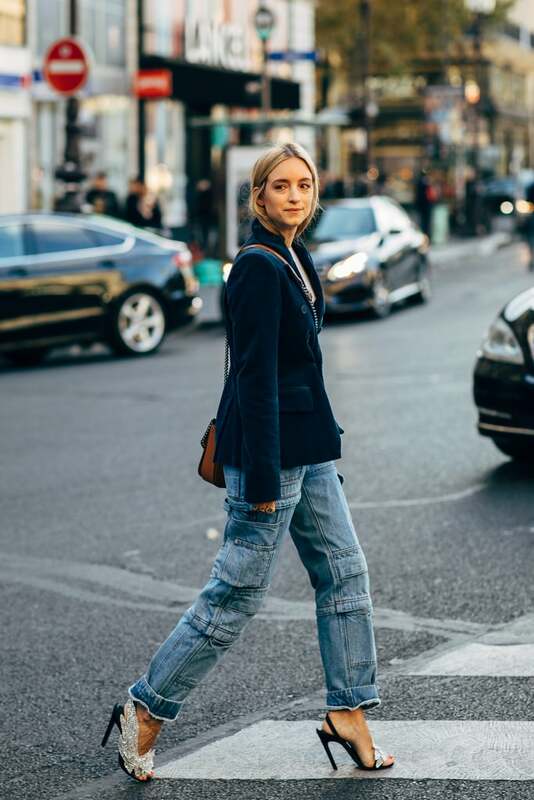 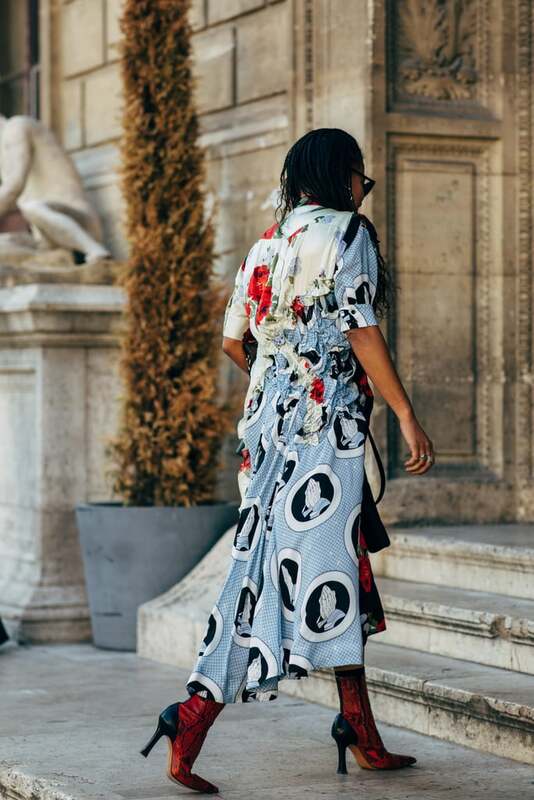 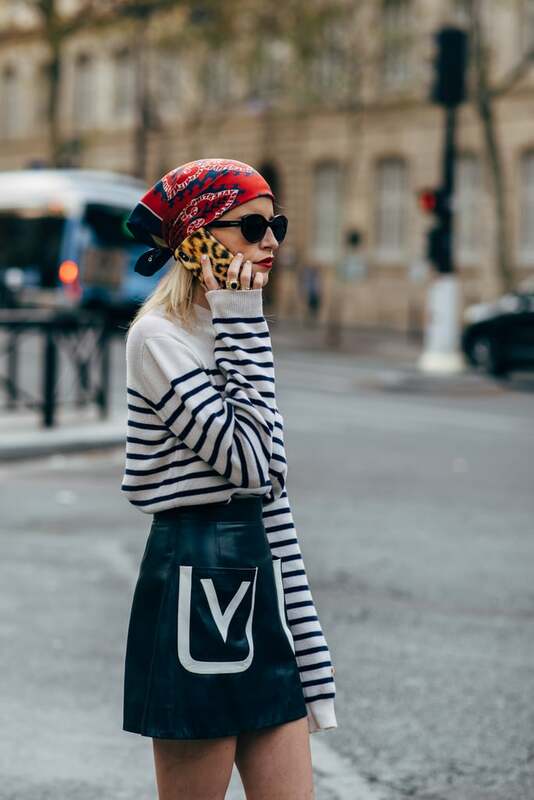 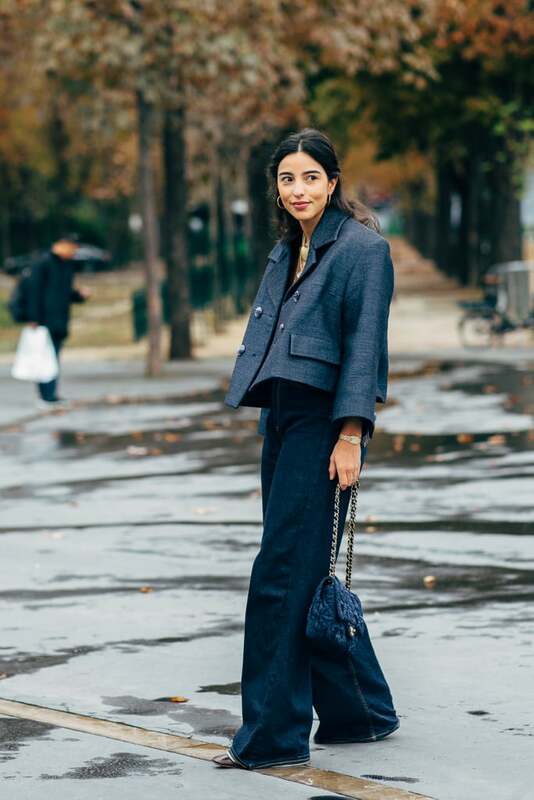 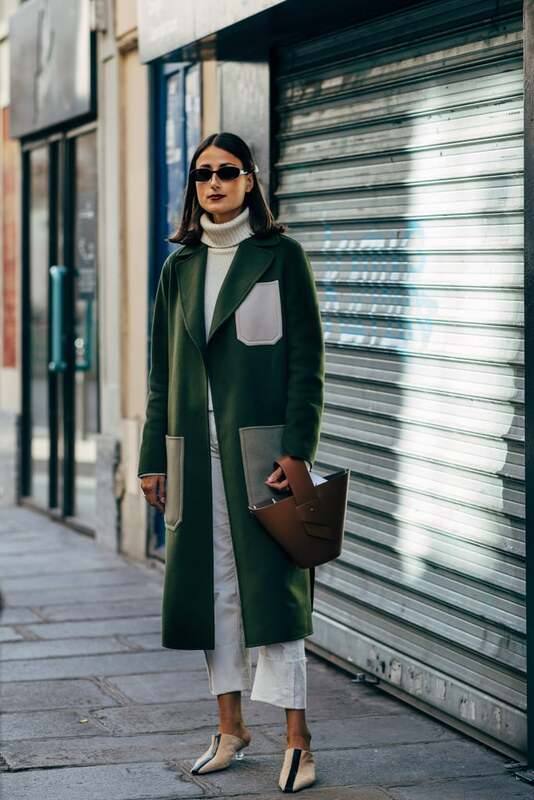 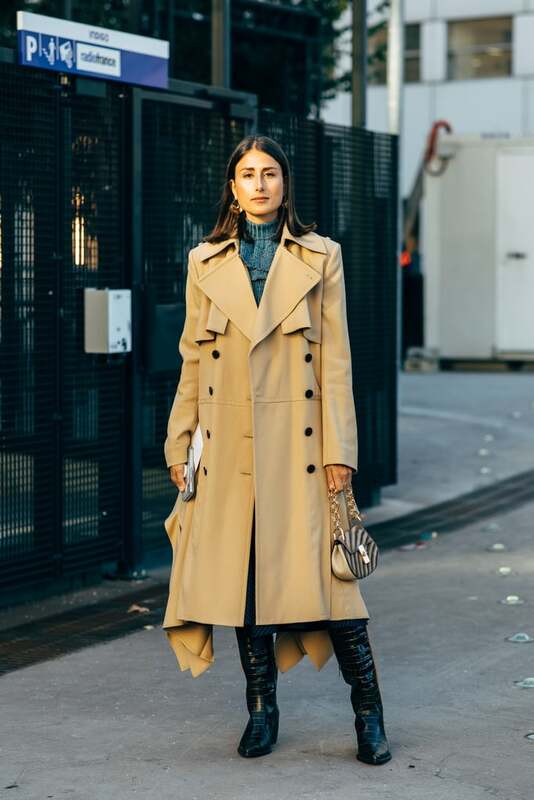 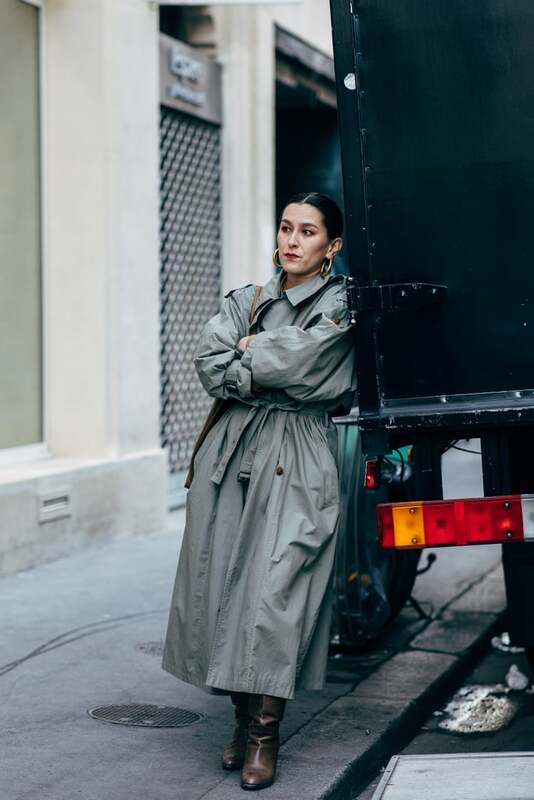 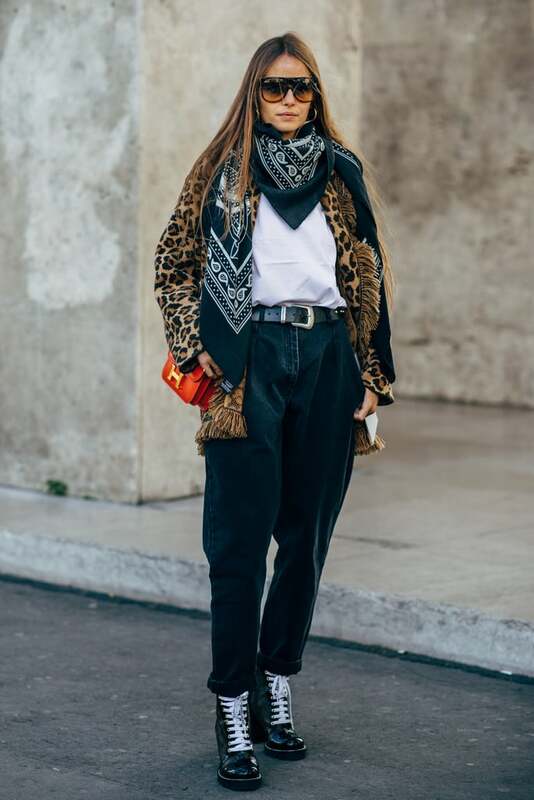 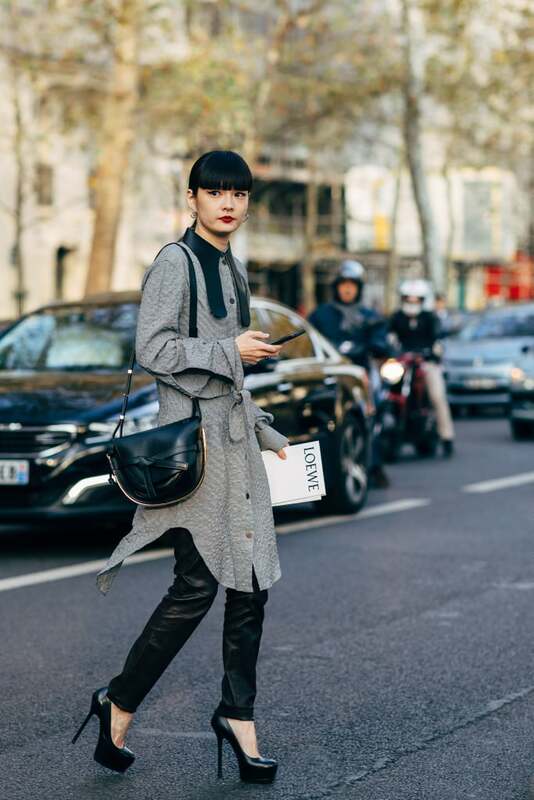 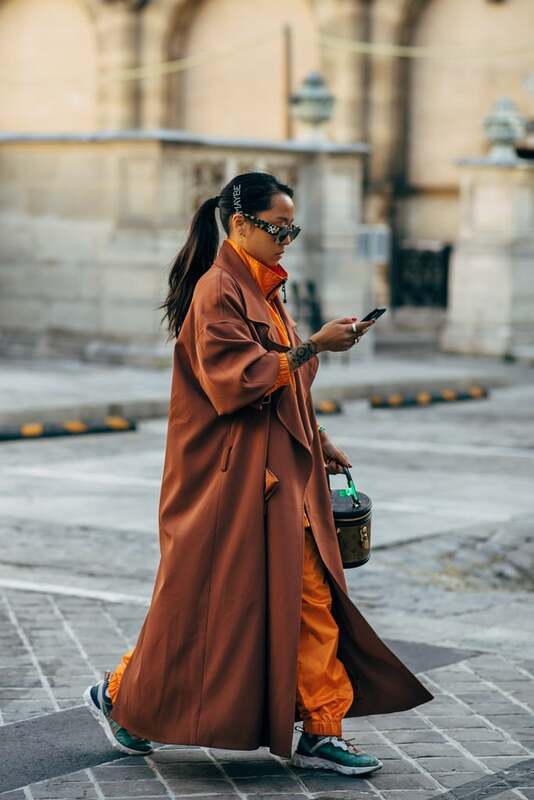 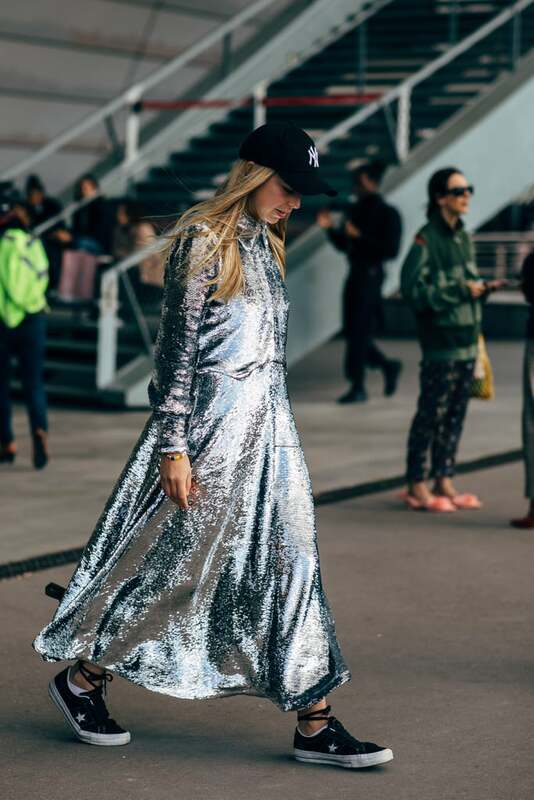 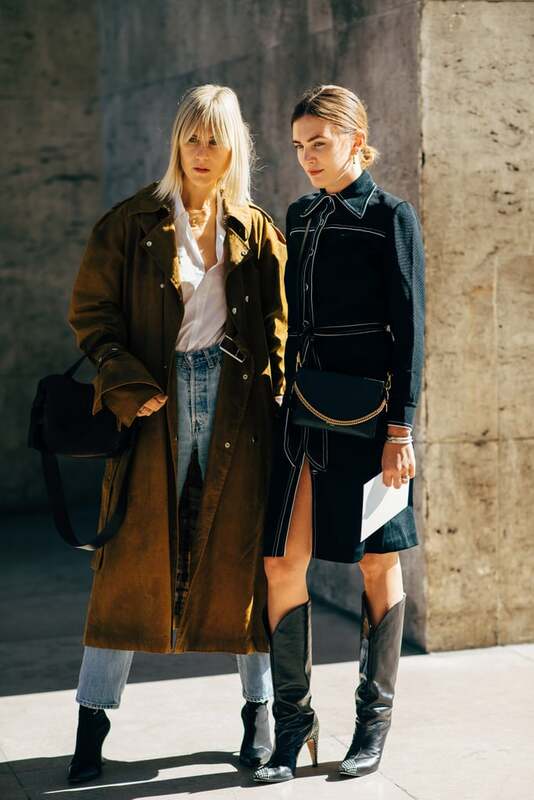 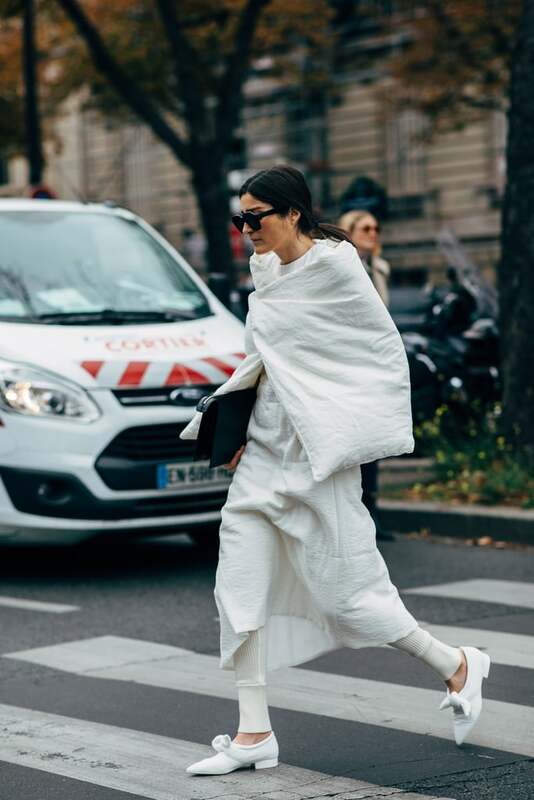 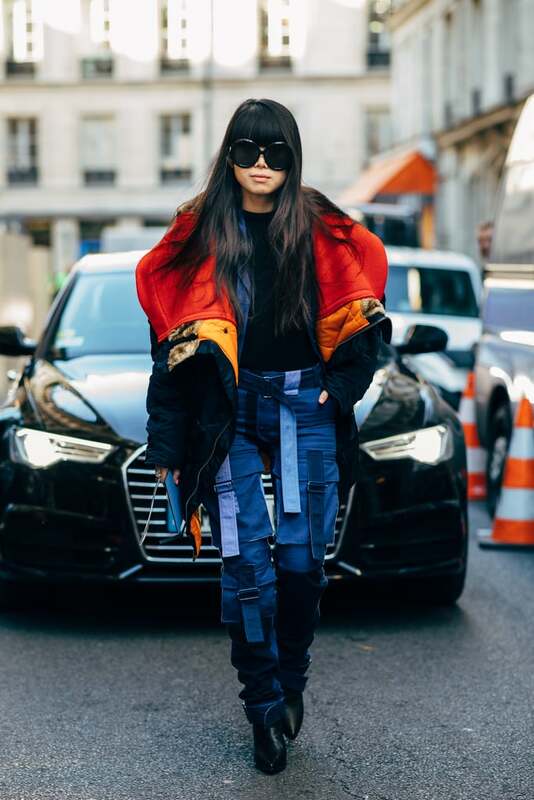 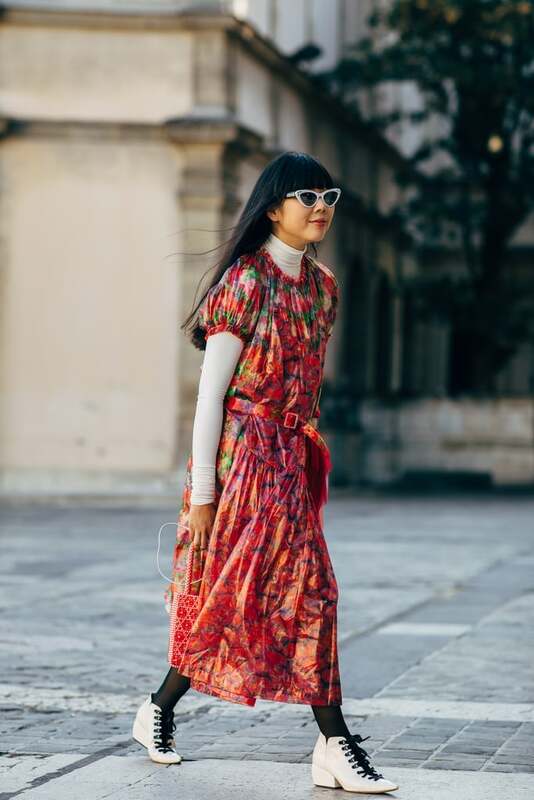 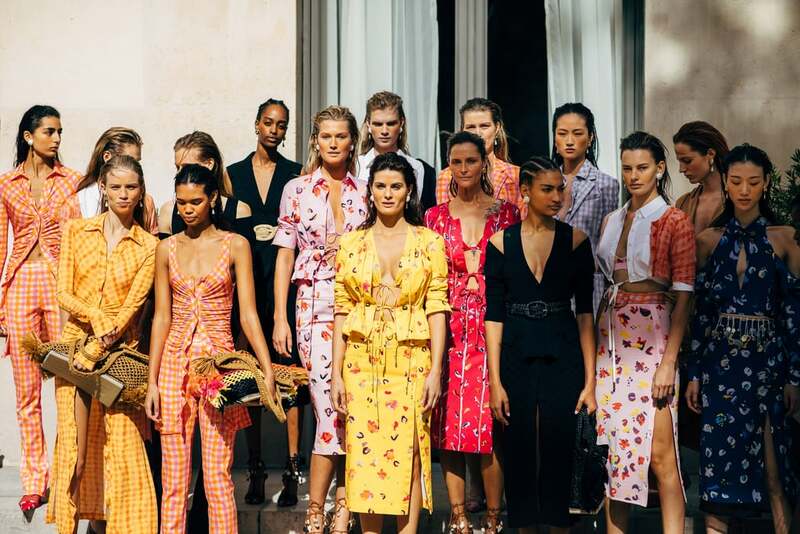 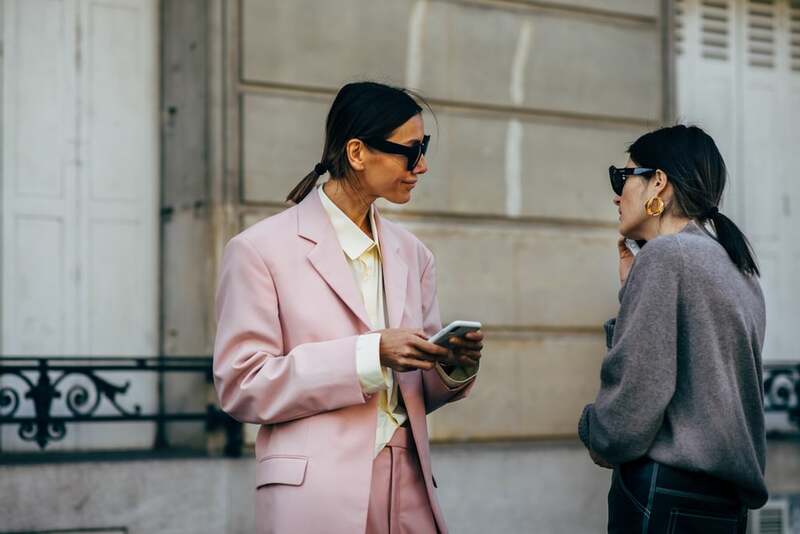 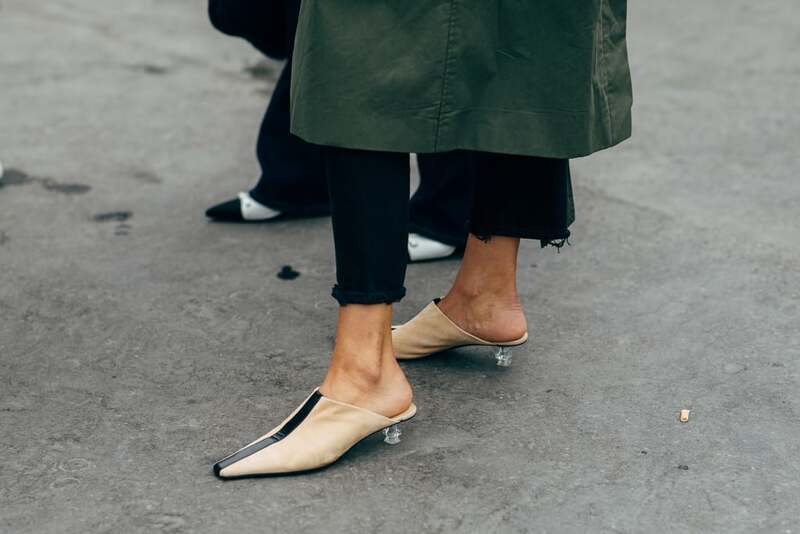 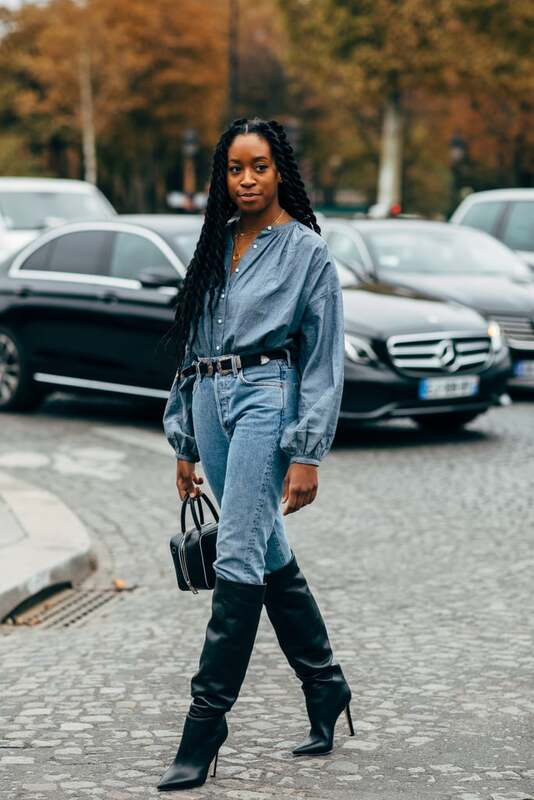 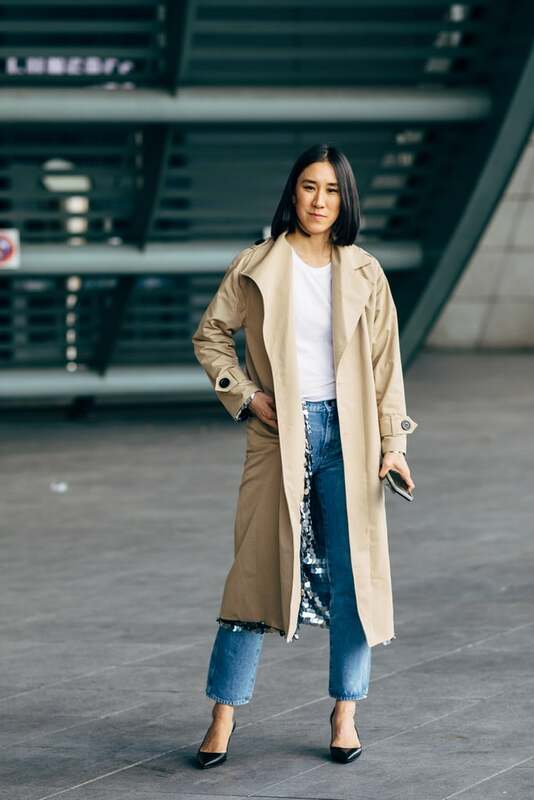 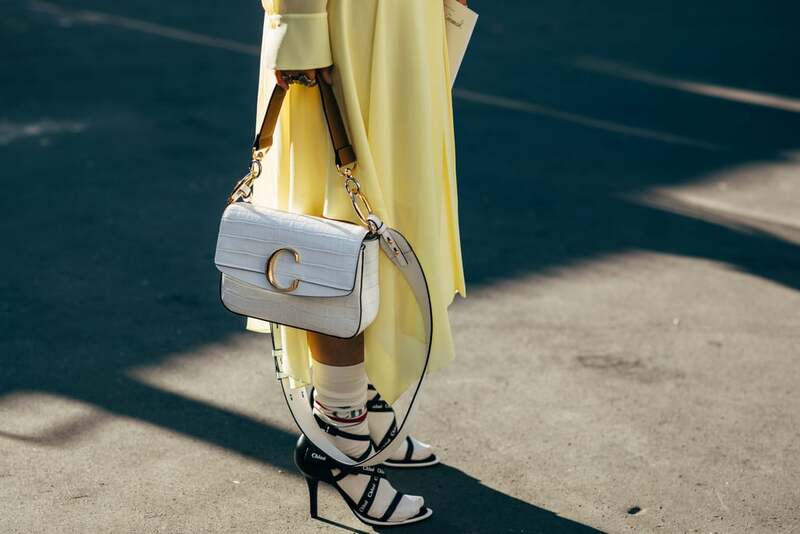 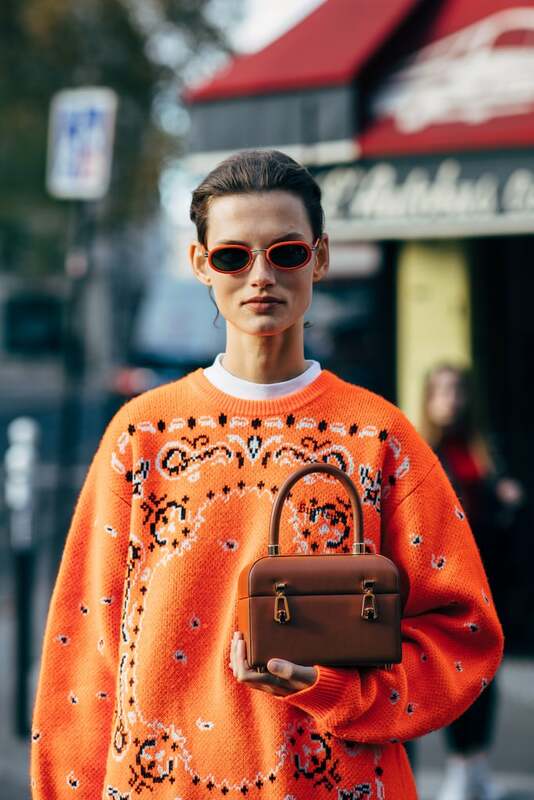 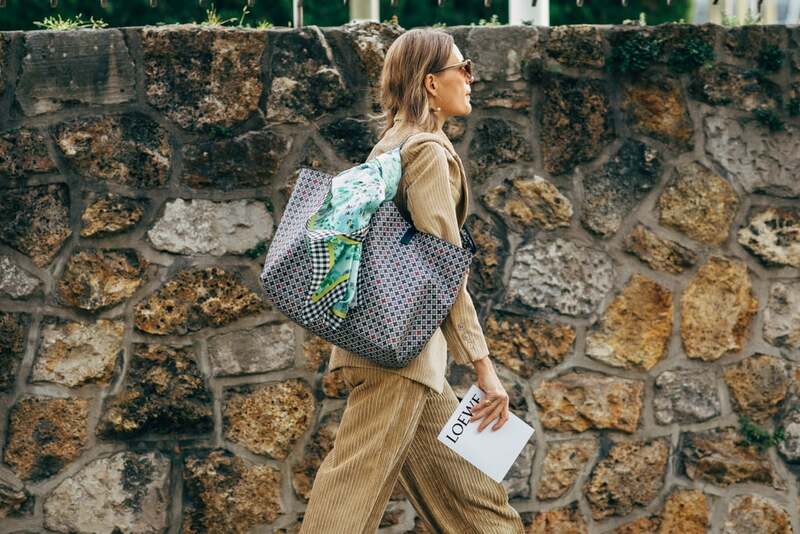 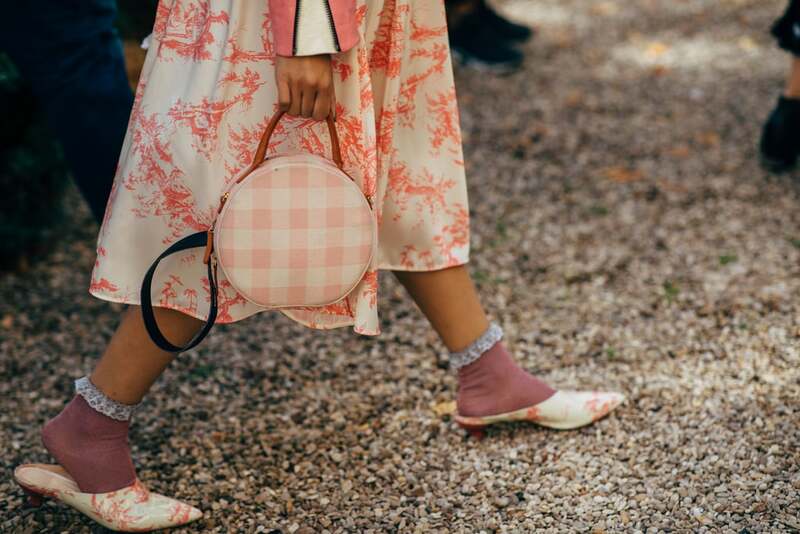 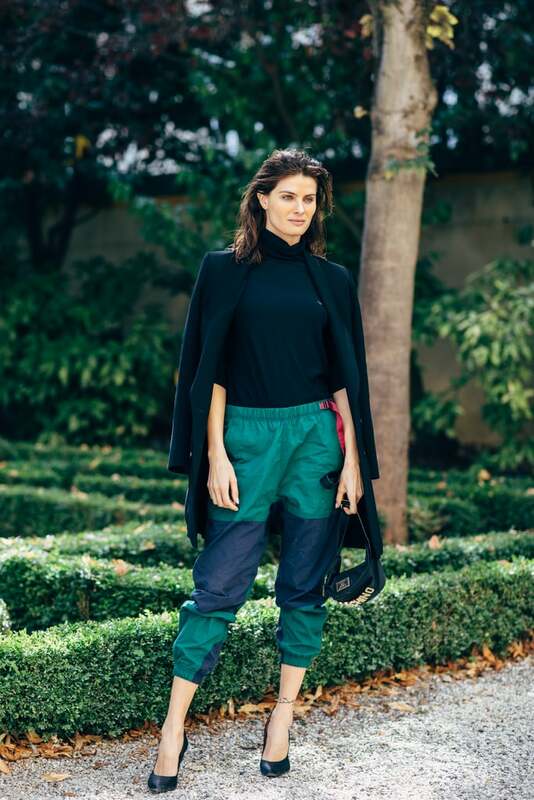 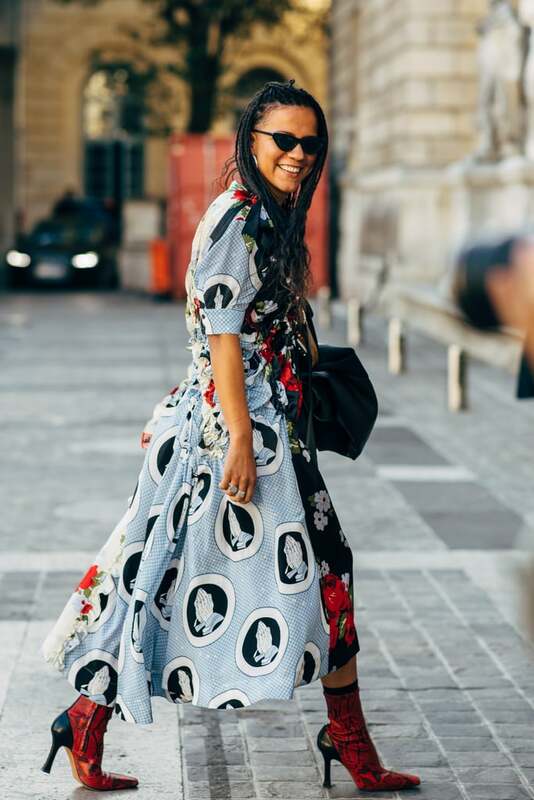 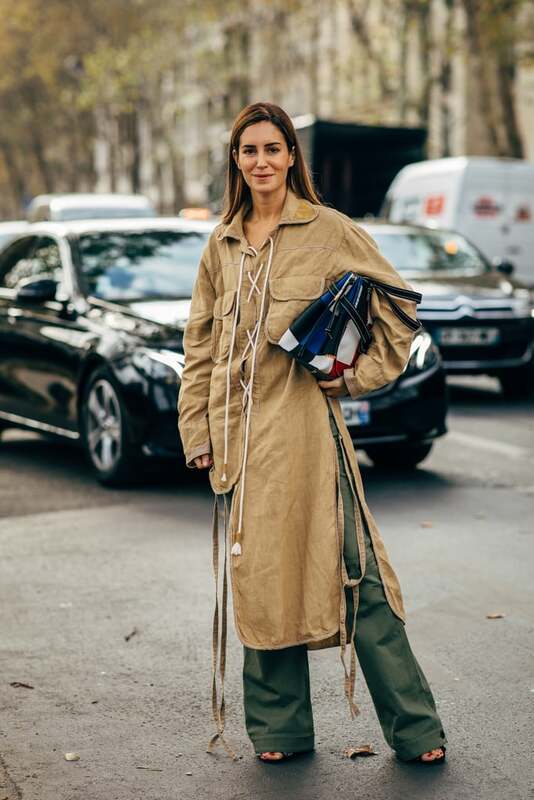 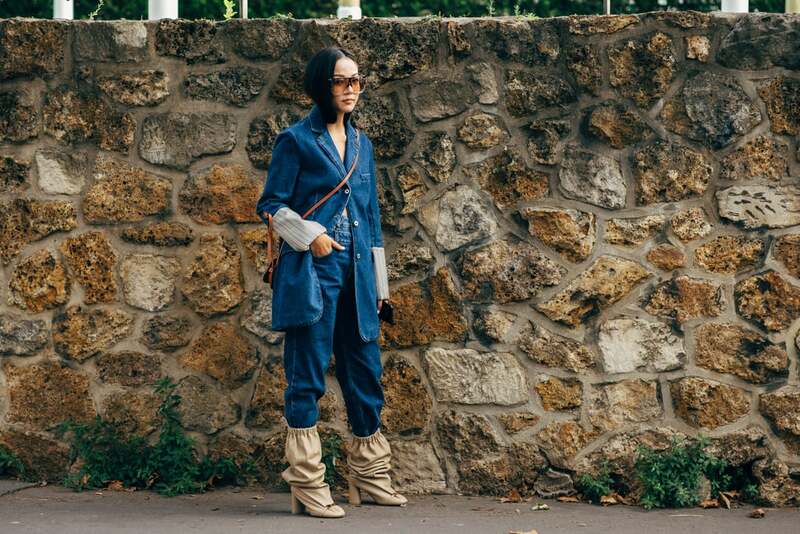 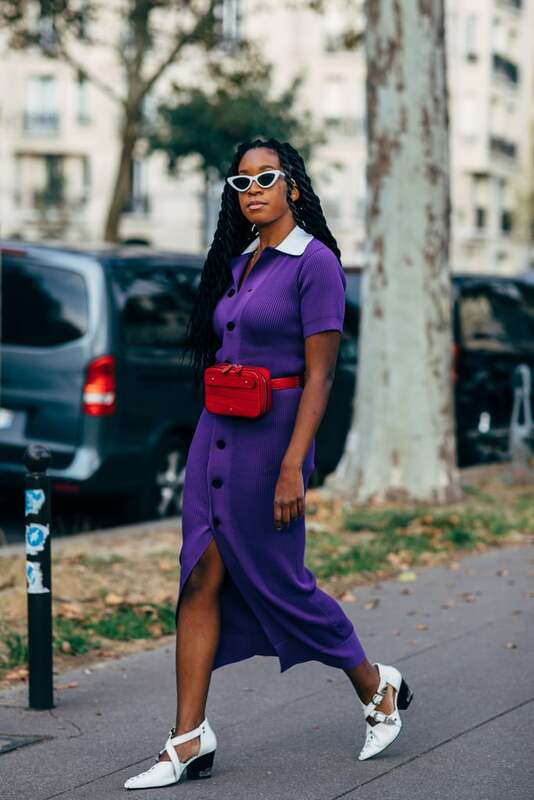 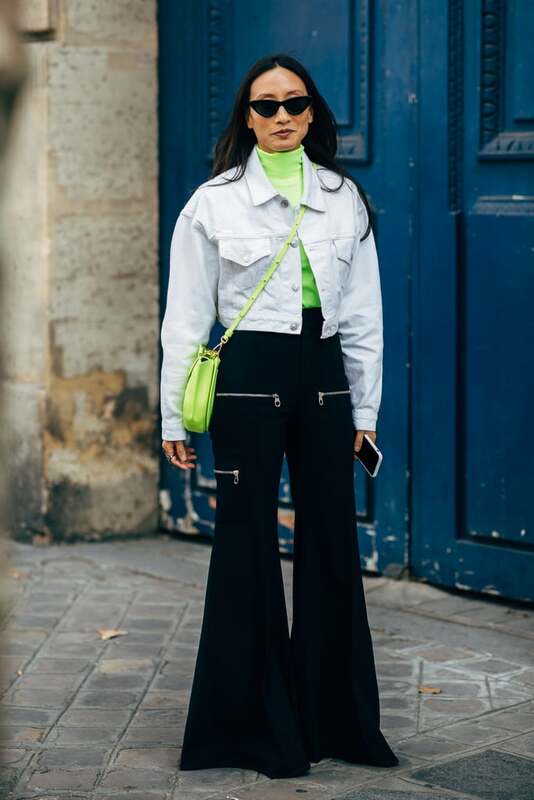 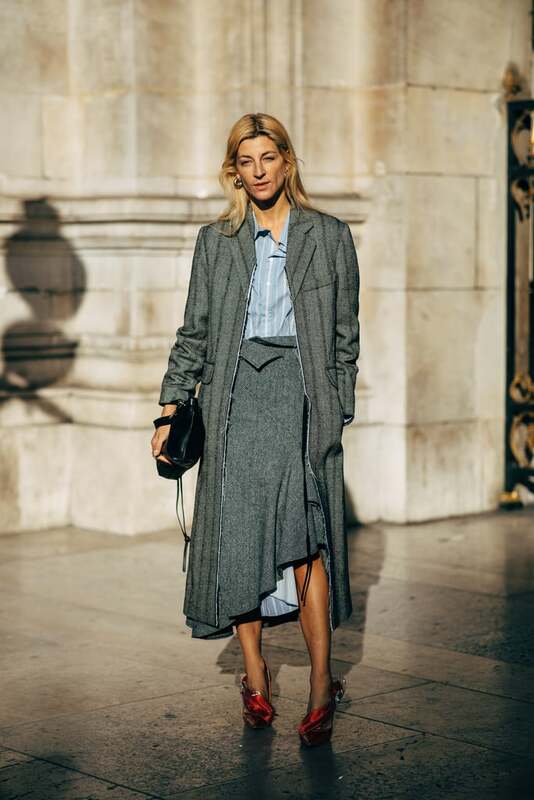 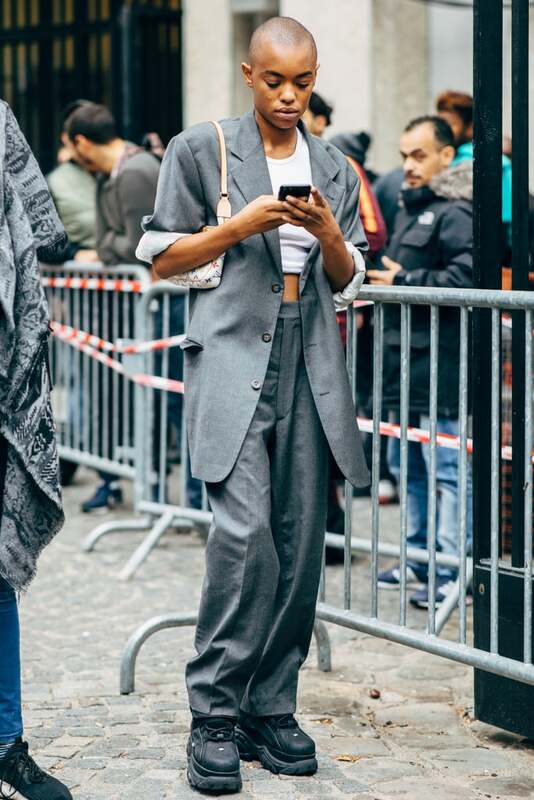 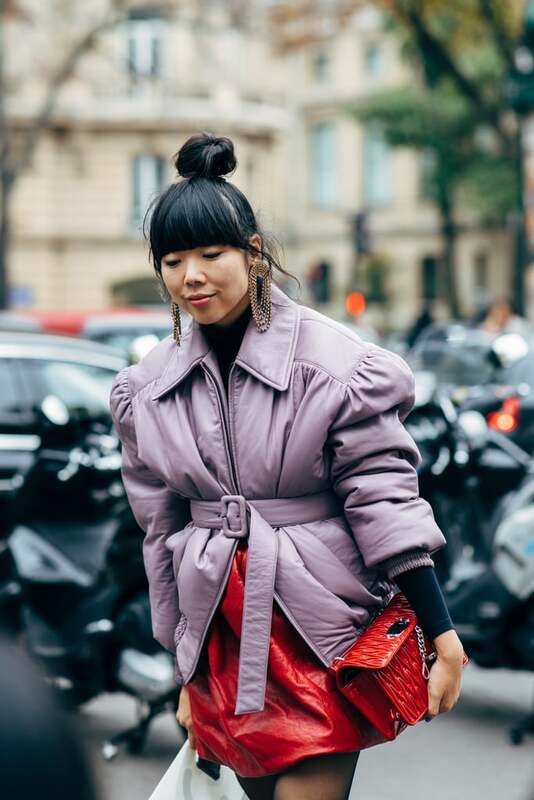 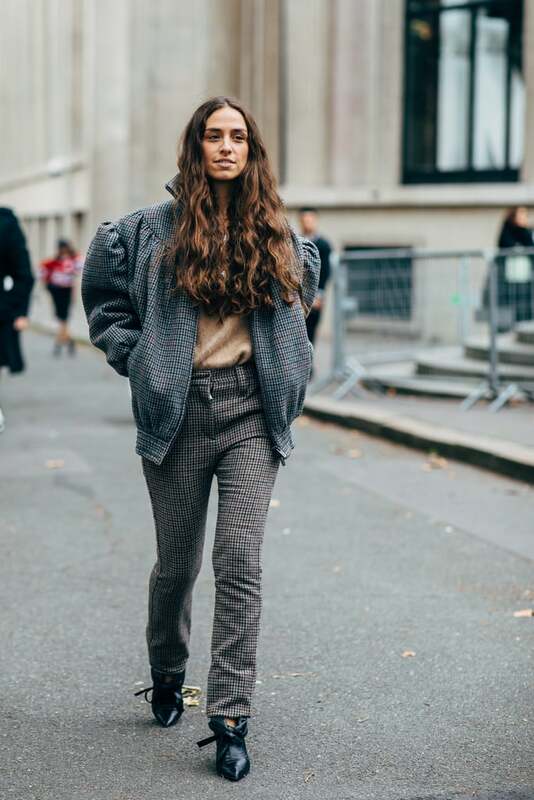 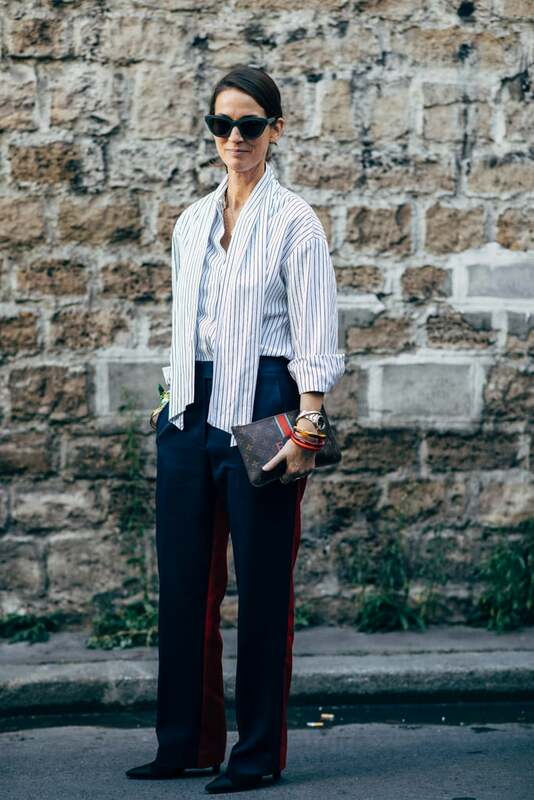 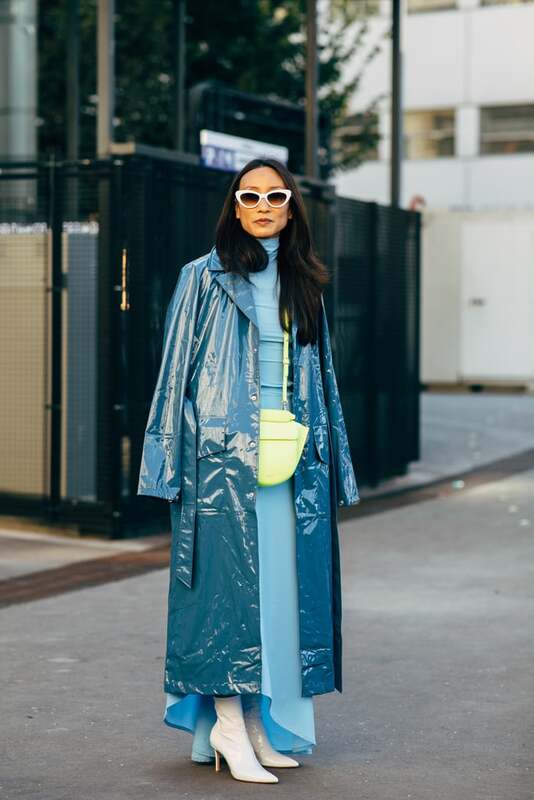 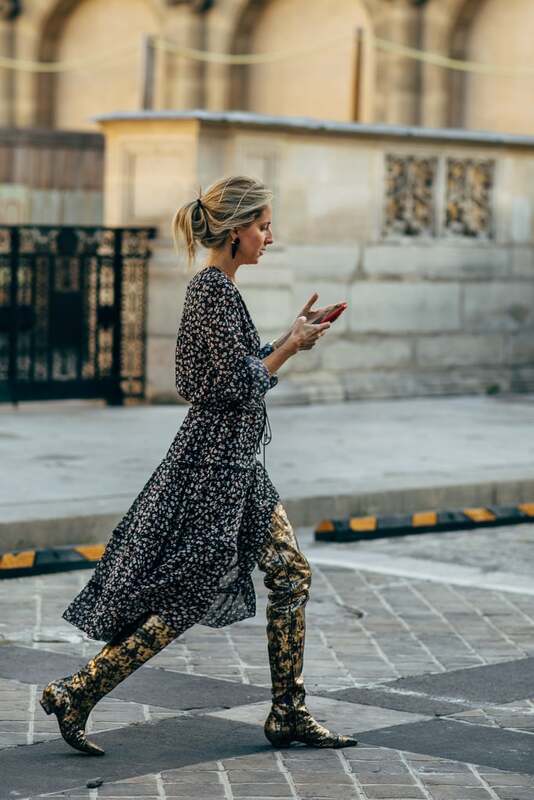 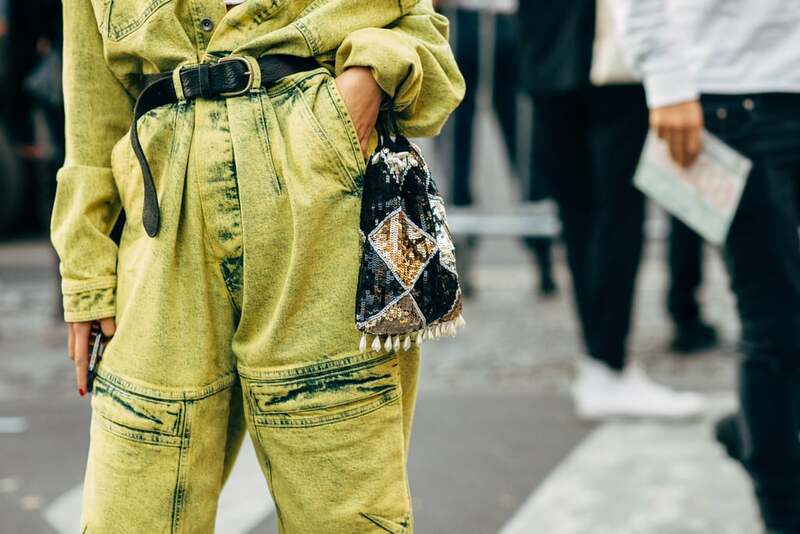 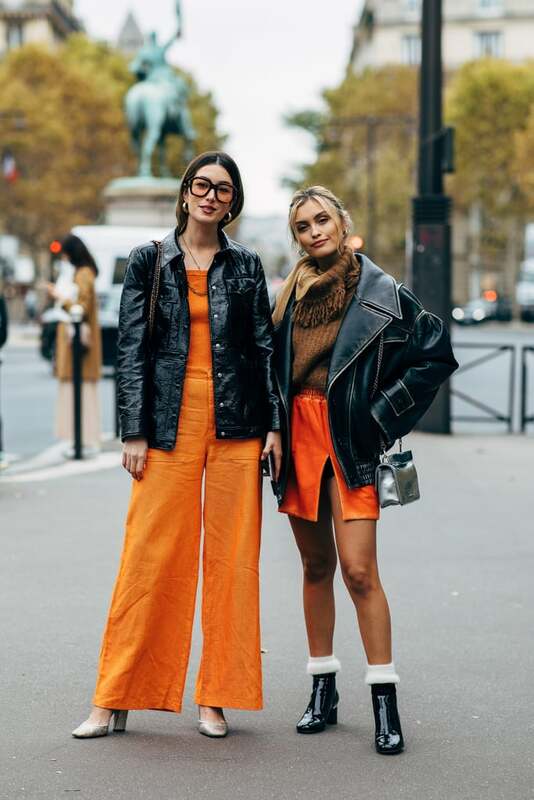 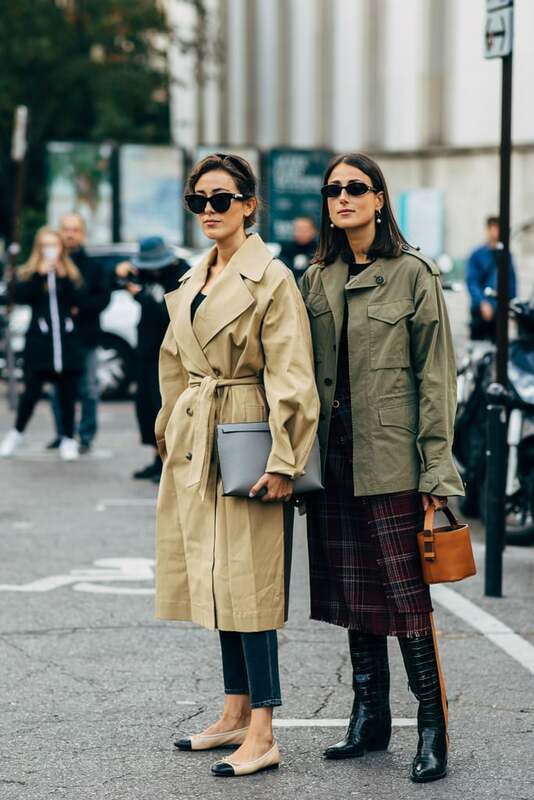 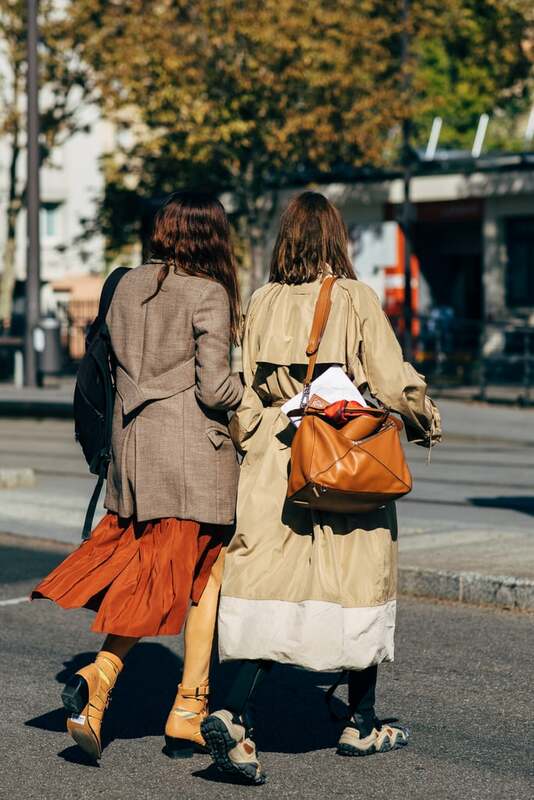 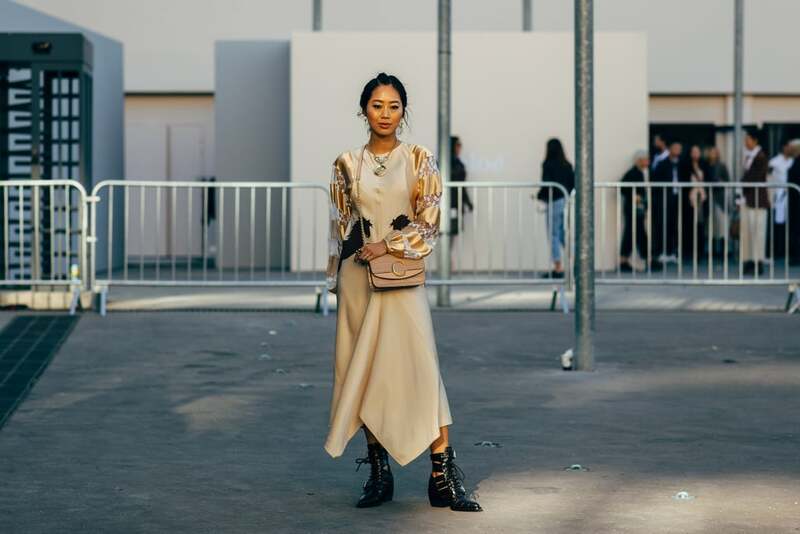 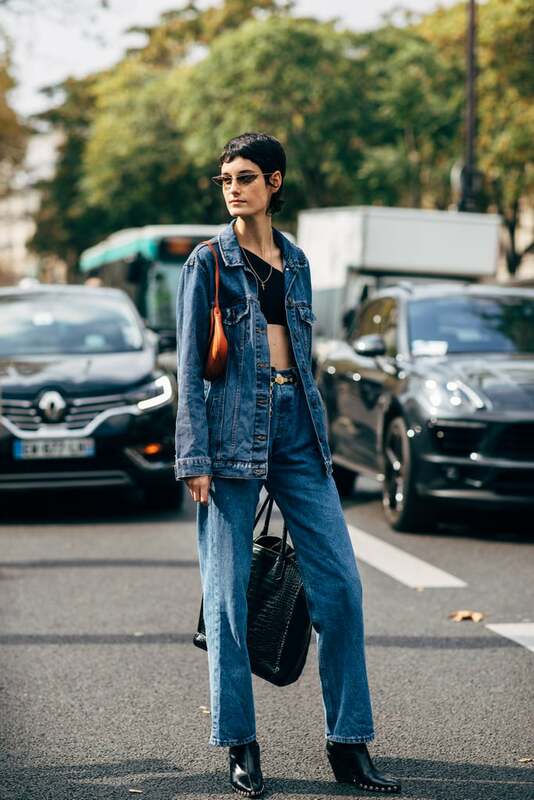 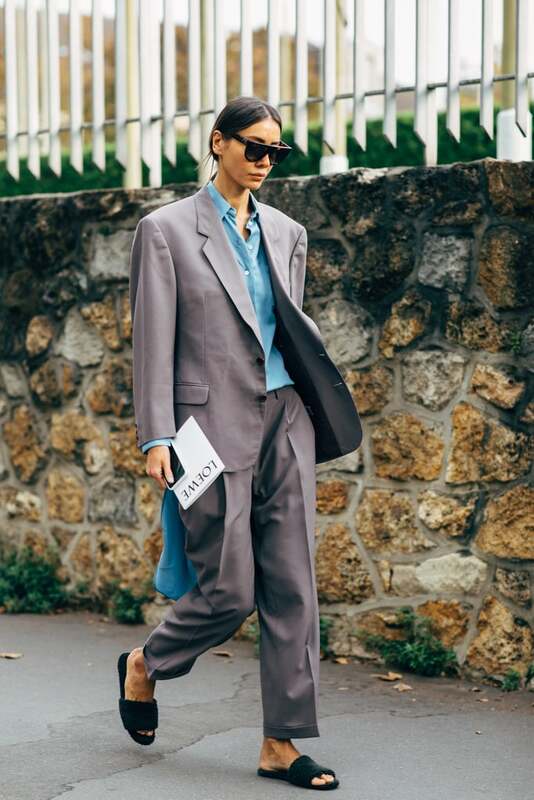 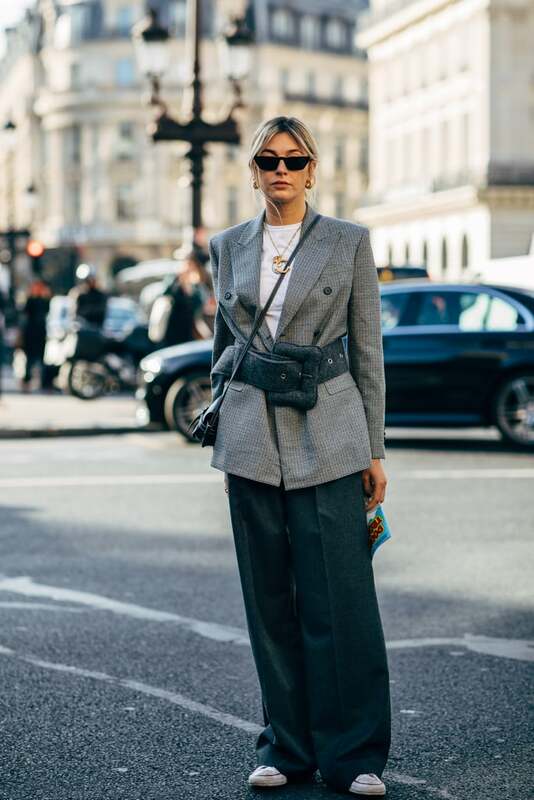 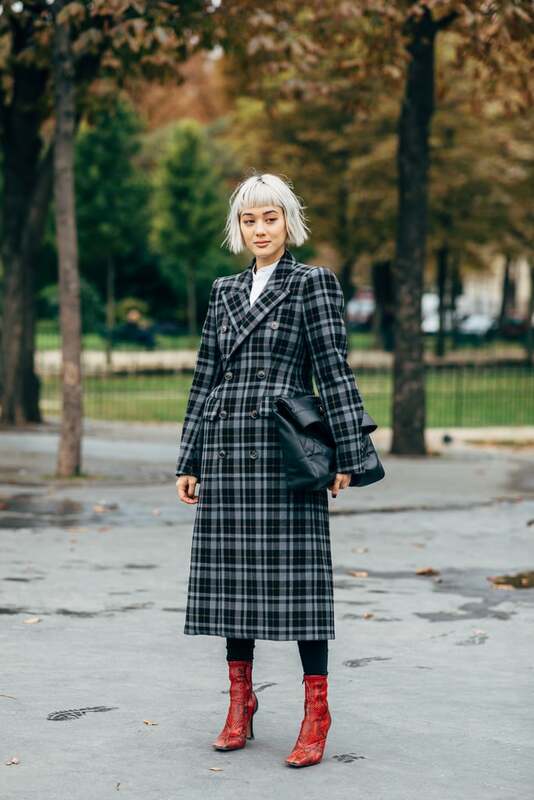 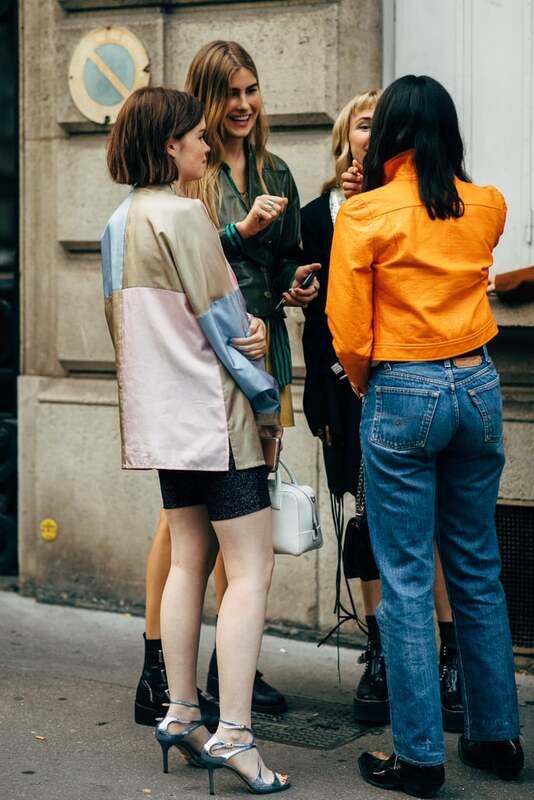 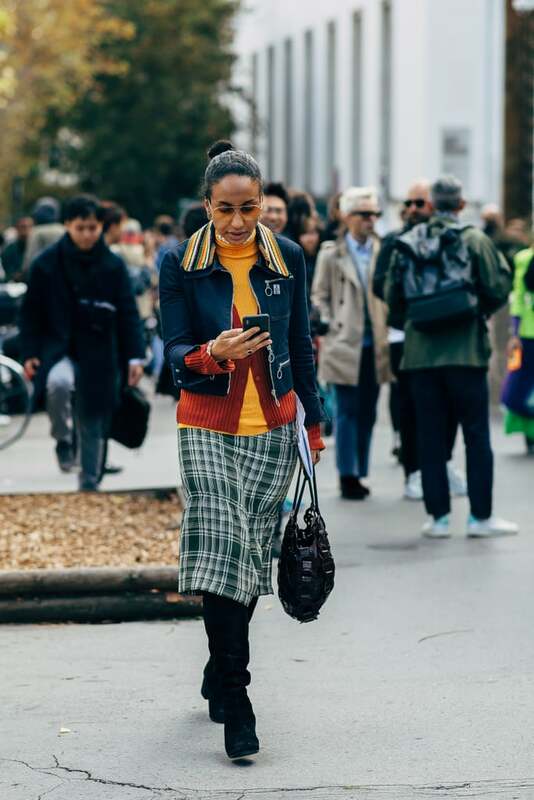 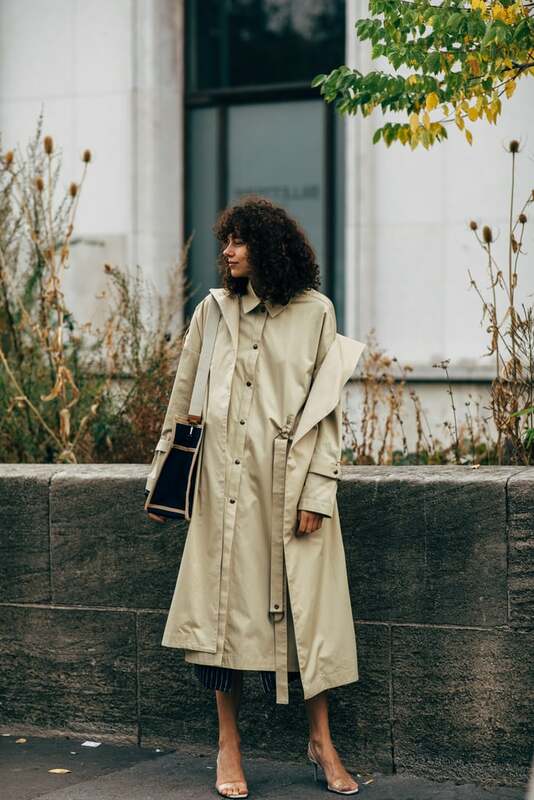 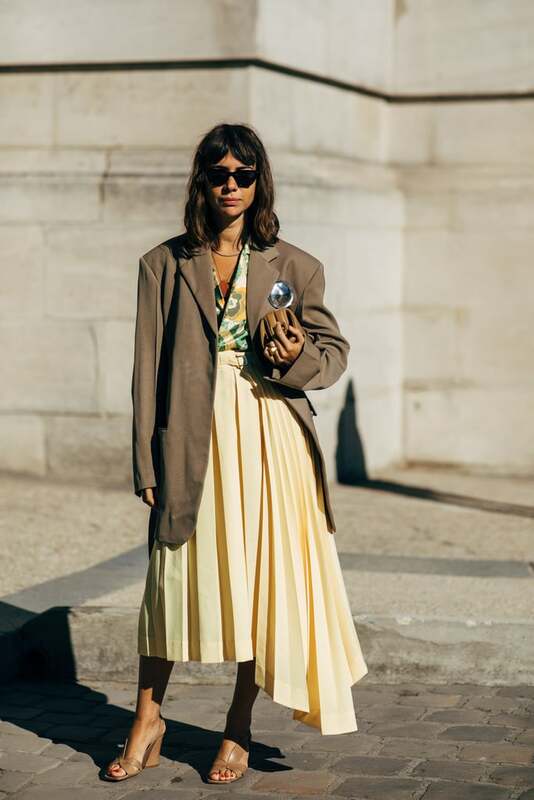 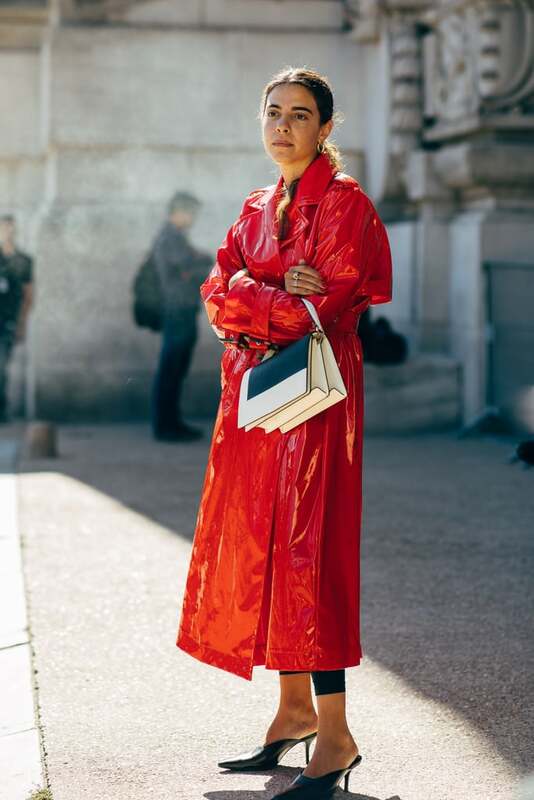 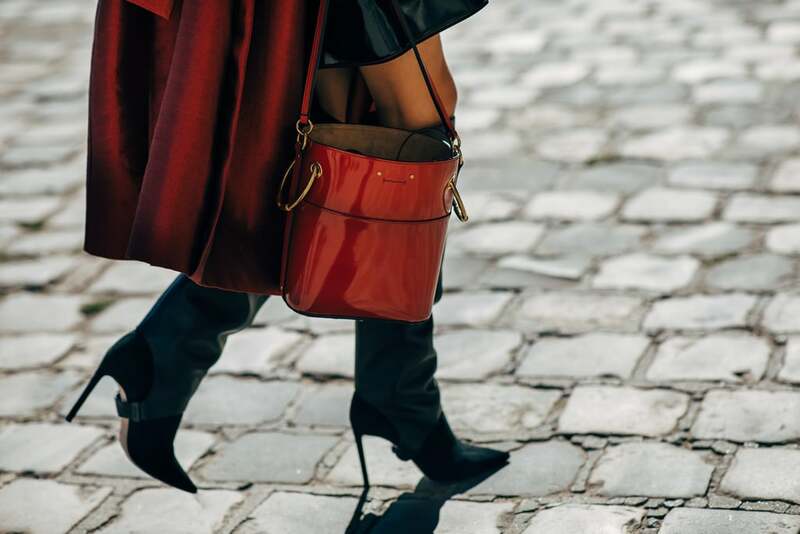 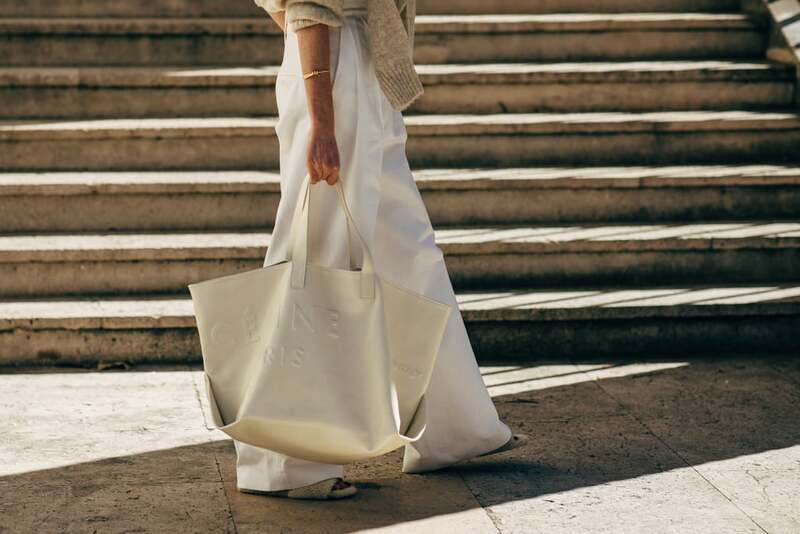 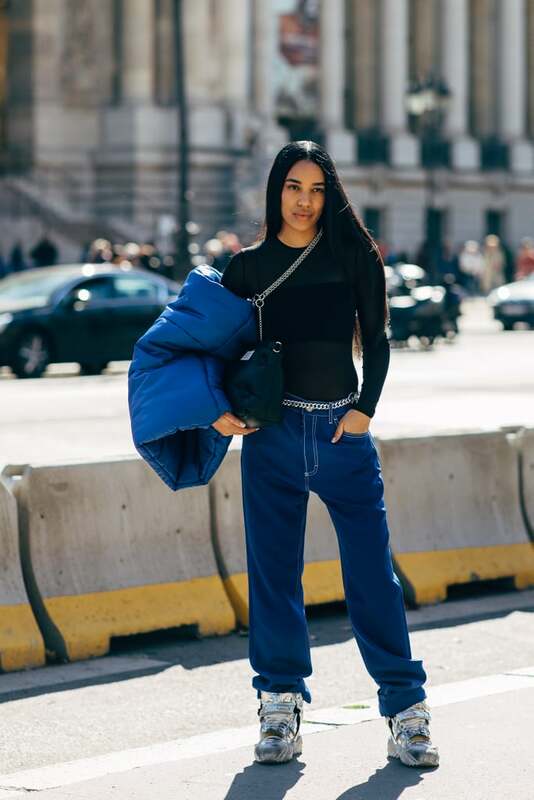 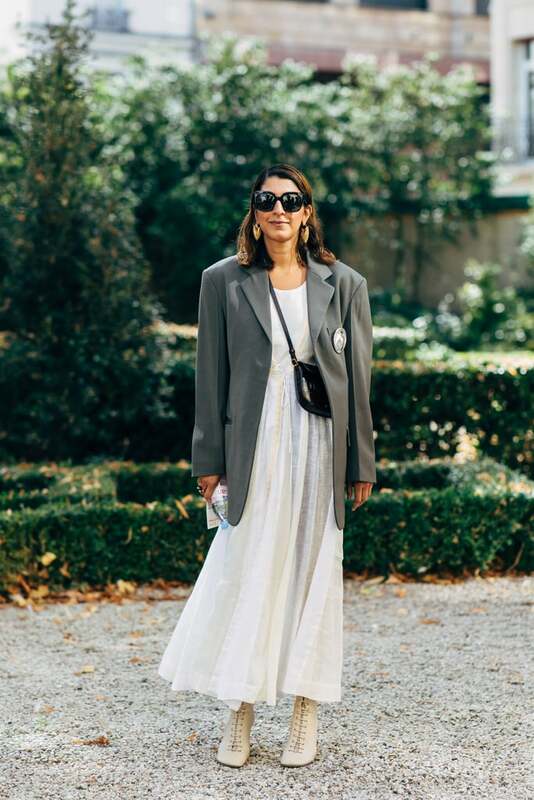 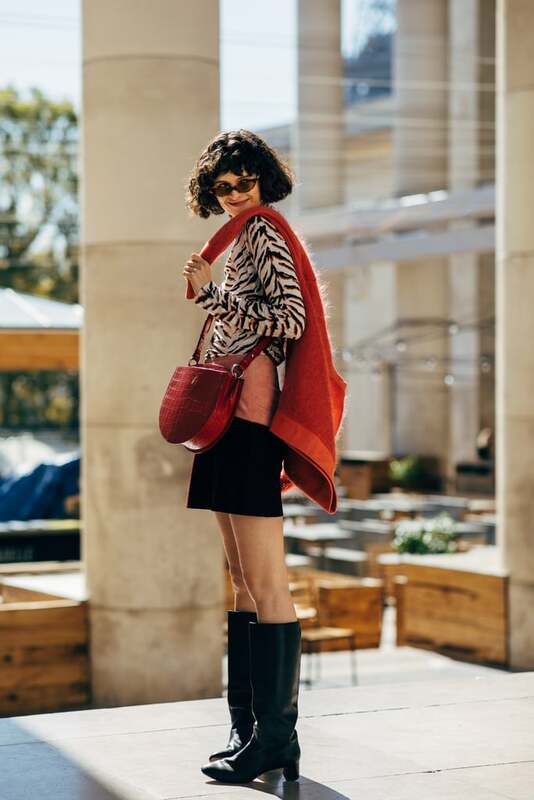 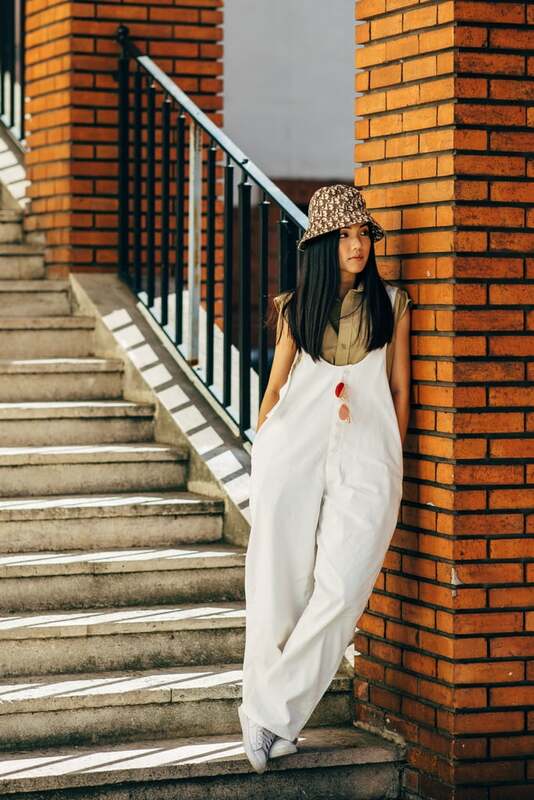 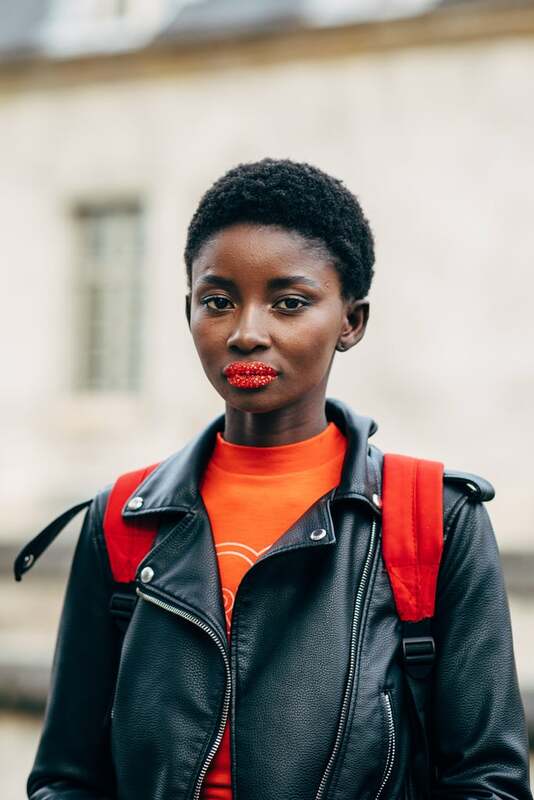 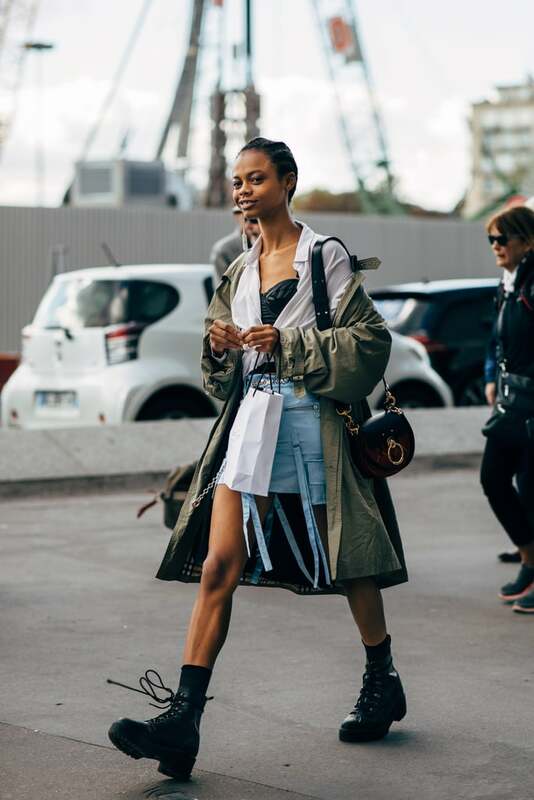 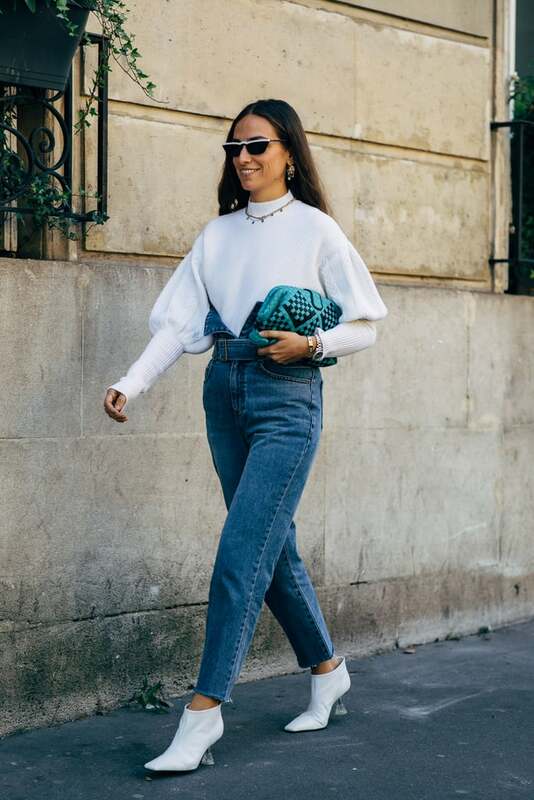 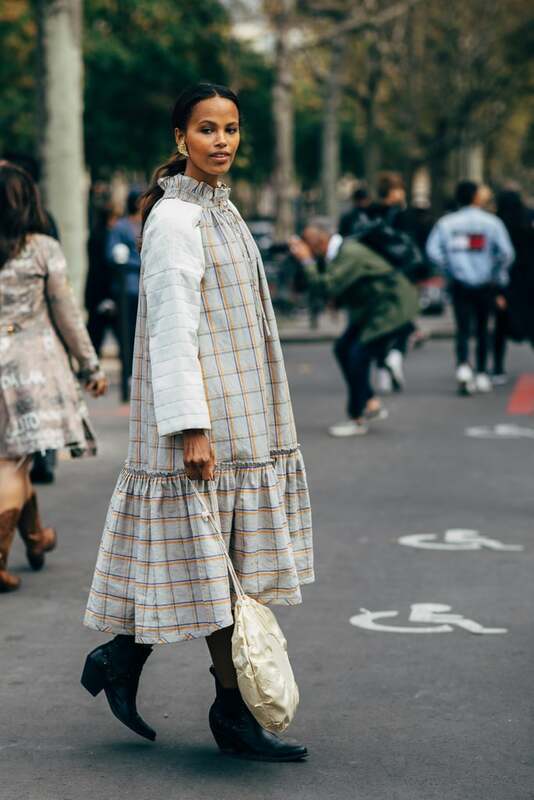 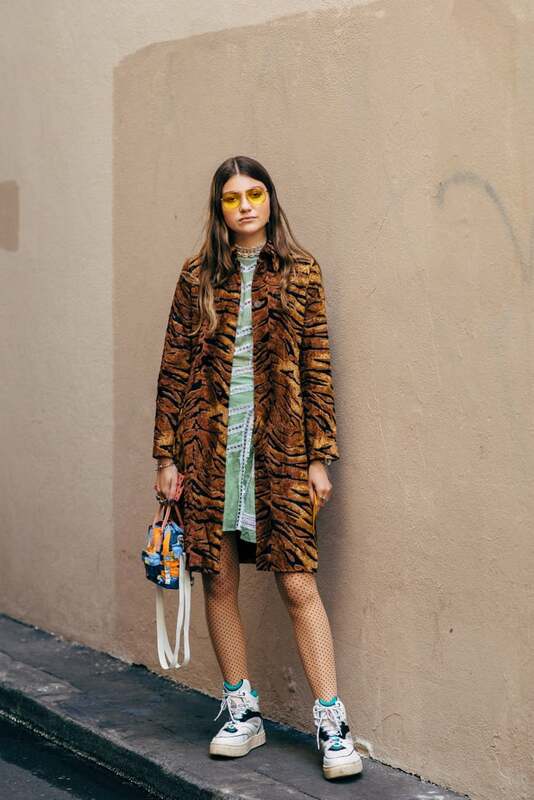 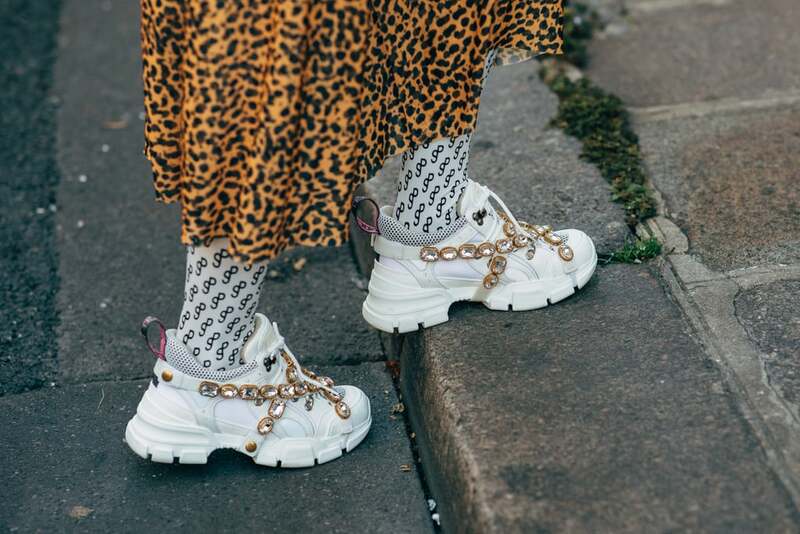 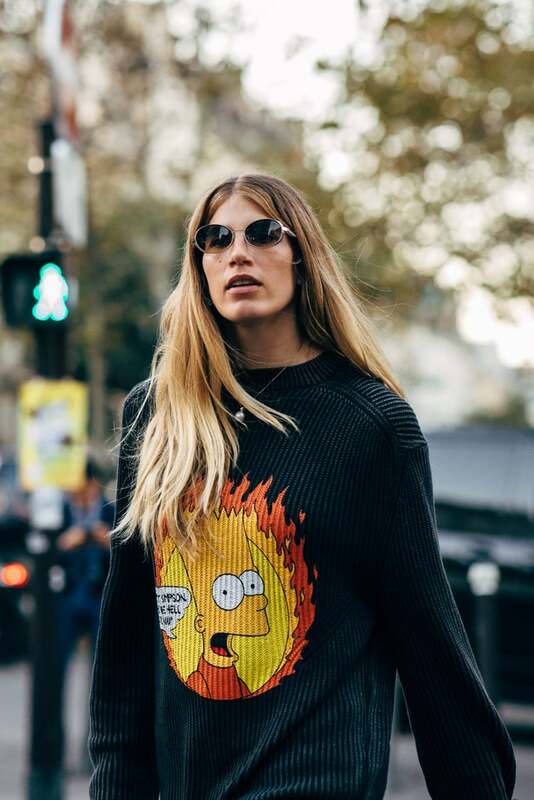 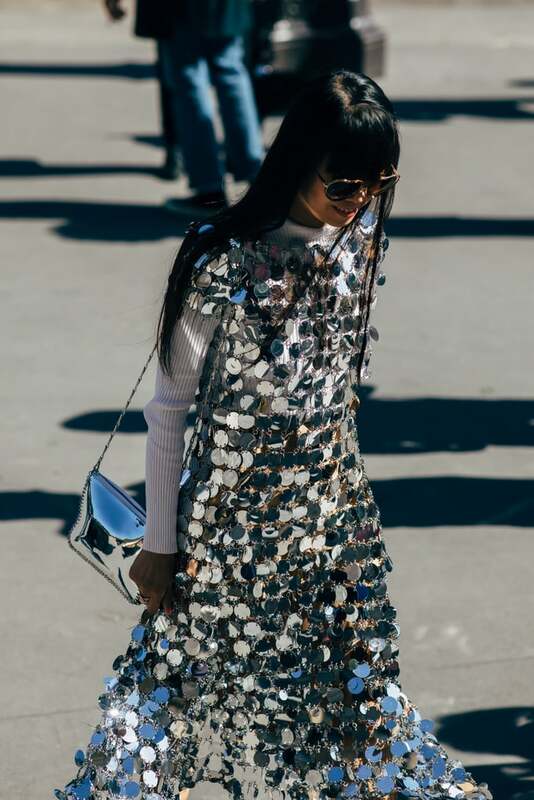 If the streets of Paris have a reputation for regularly supplying the chicest kind of outfit inspiration, during Fashion Week in the City of Light, you can expect to get your fill and then some. 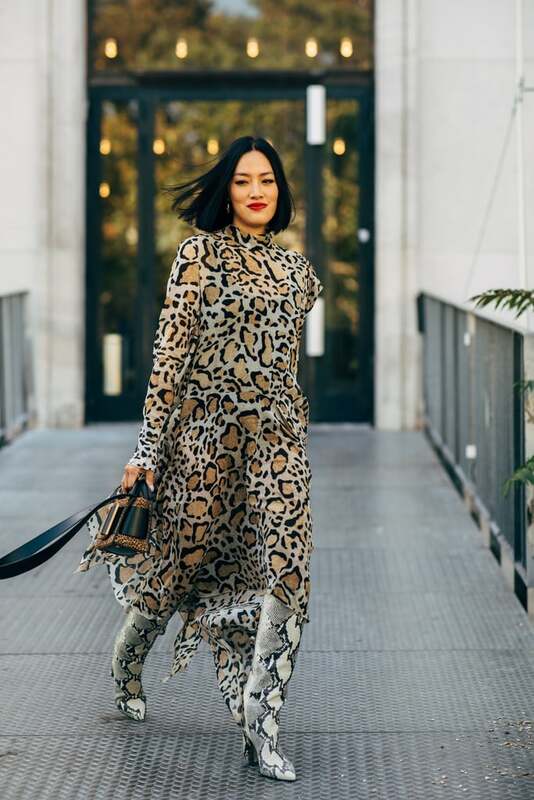 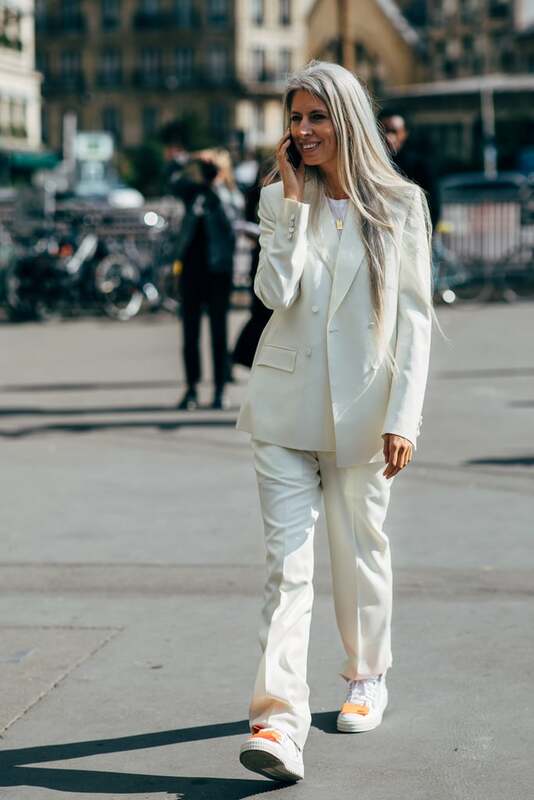 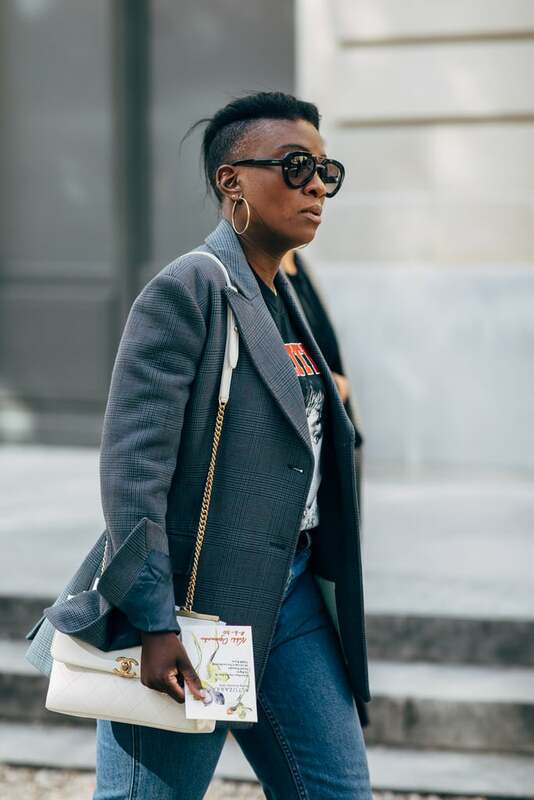 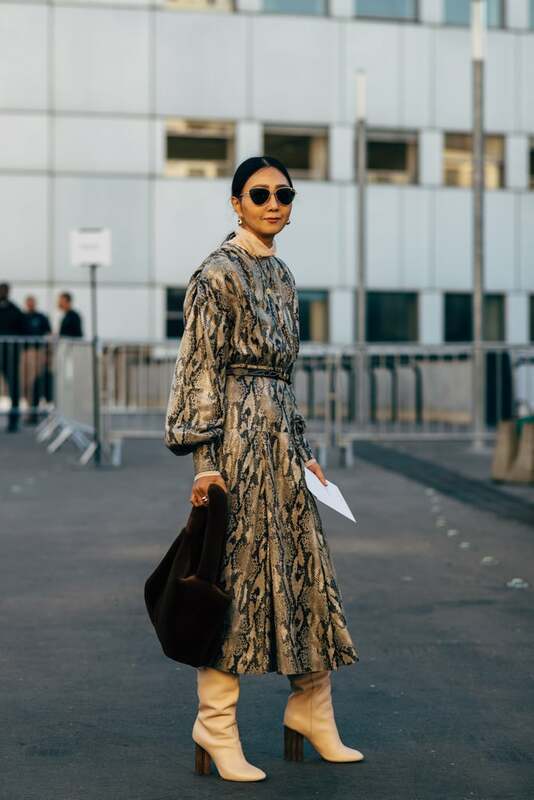 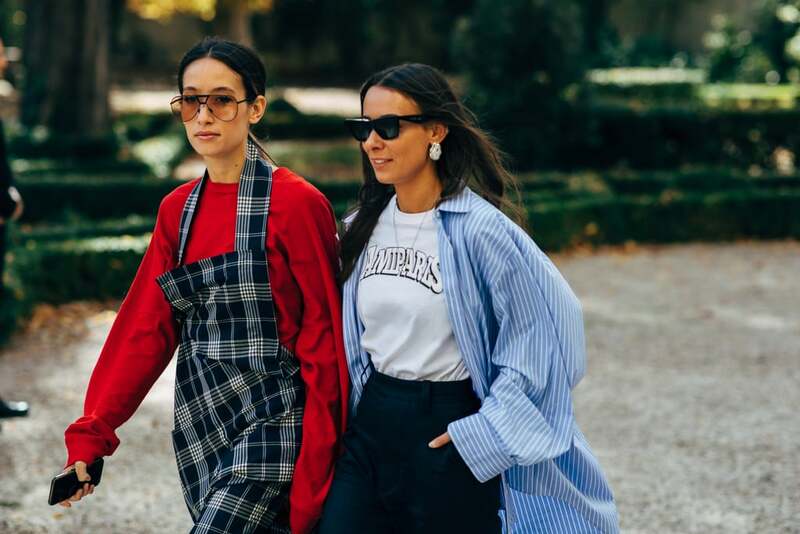 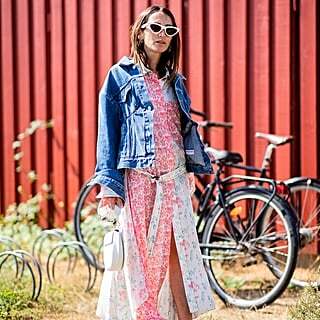 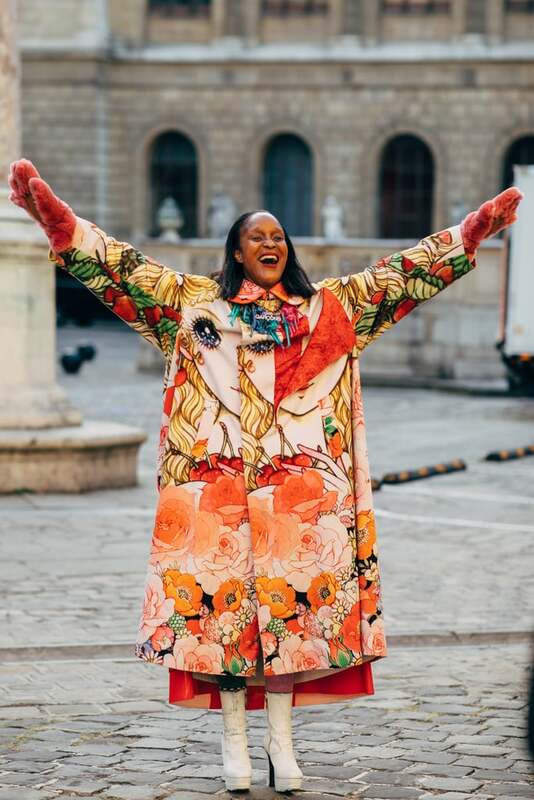 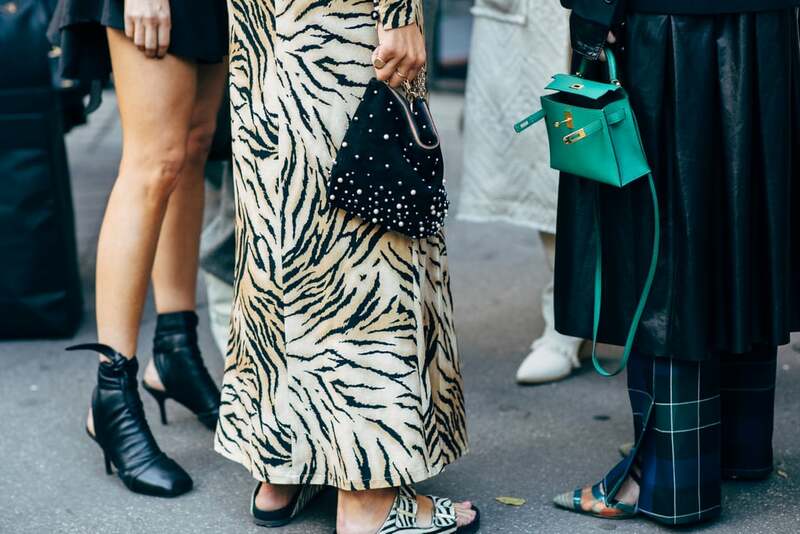 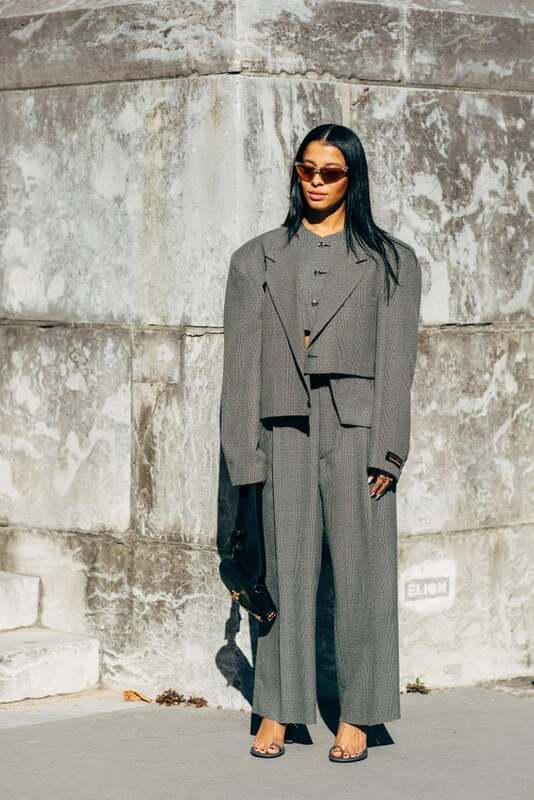 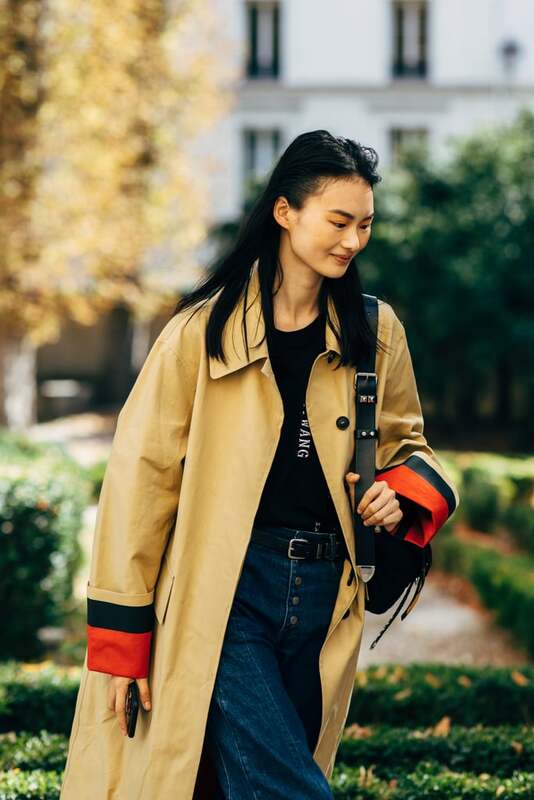 After bouncing from one global fashion capital to the next, the industry's best dressed have landed for their last hurrah — with plenty of styling fodder in tow. 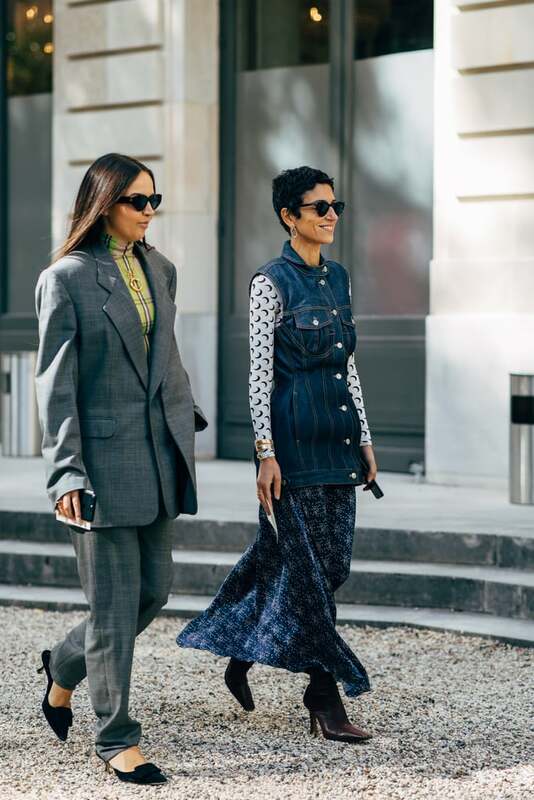 Inside, the latest looks to hit Paris Fashion Week: glamorous day dressing, menswear that's all woman, and new ways to layer up for Fall. 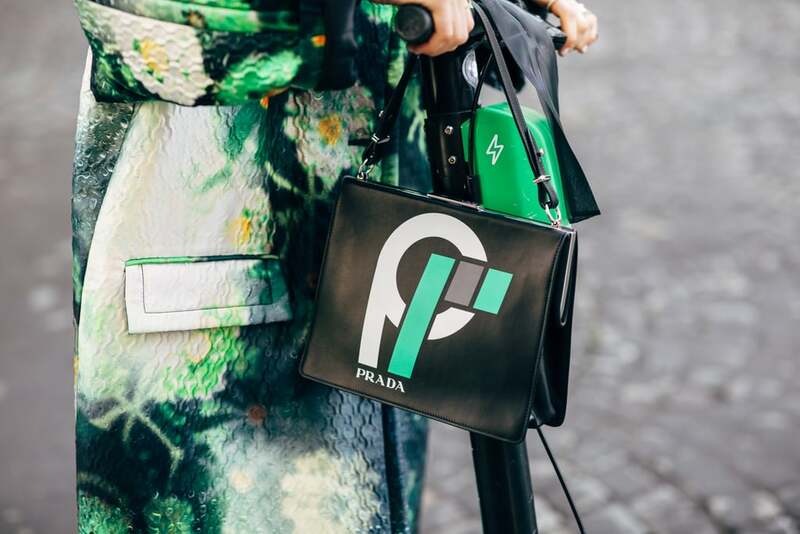 See all the inspiration to come out of Fashion Month's grand finale.